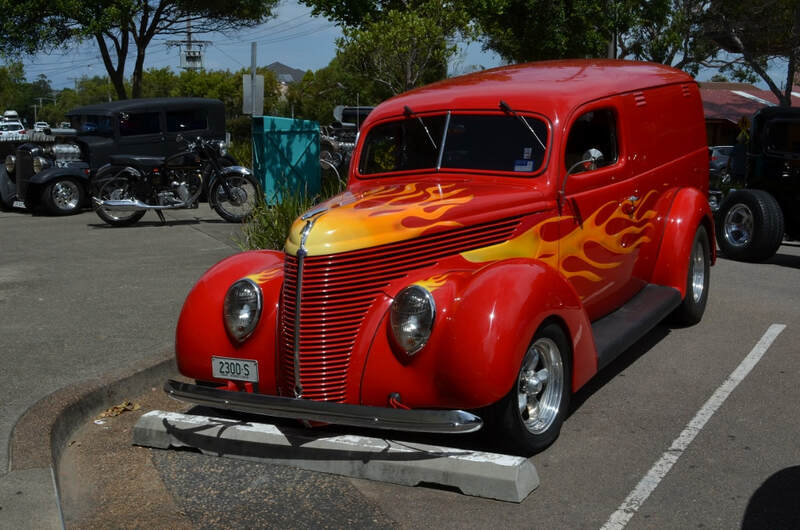 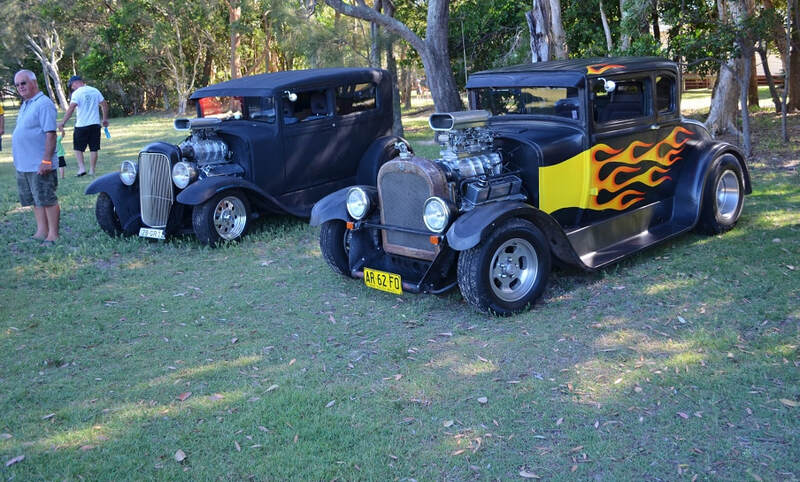 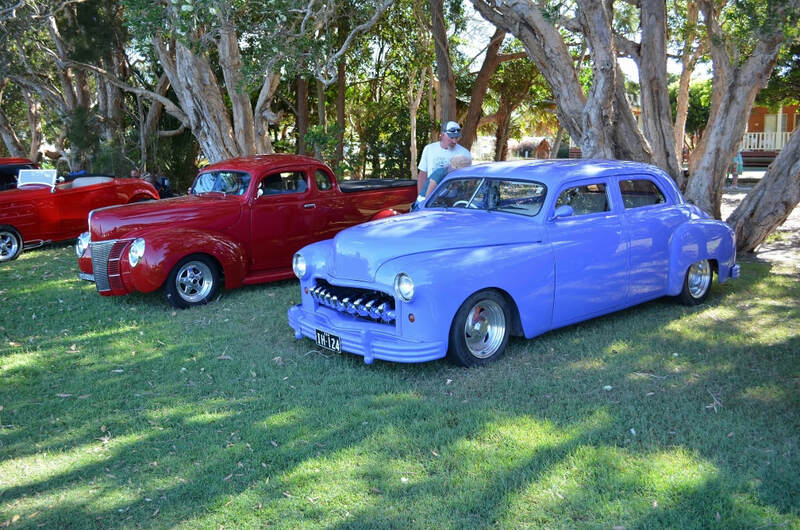 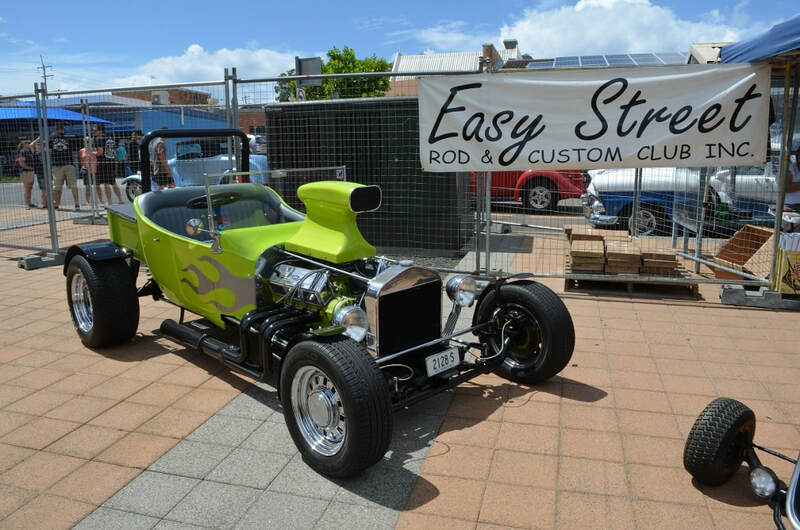 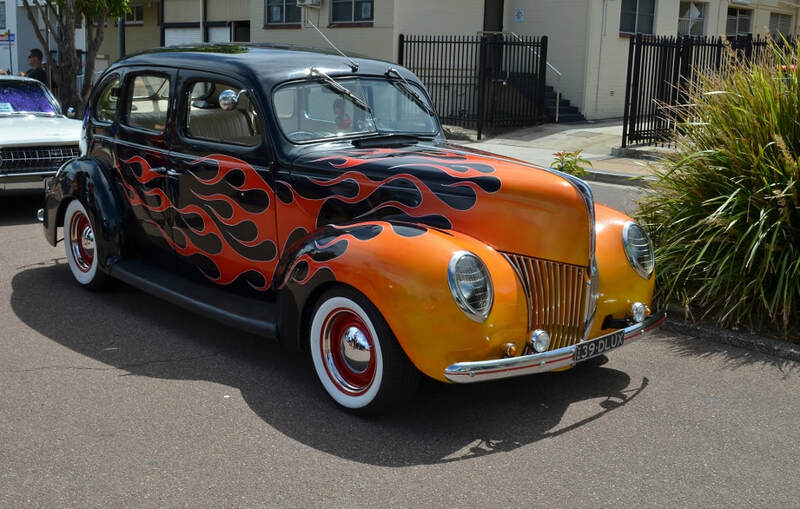 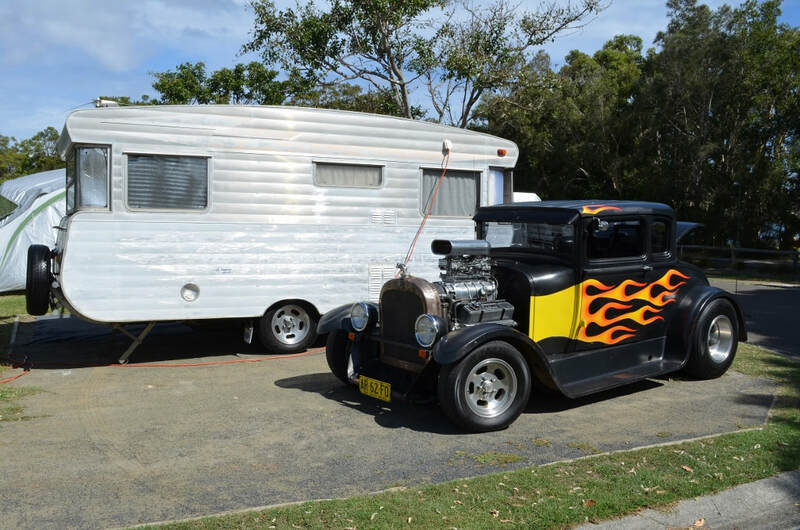 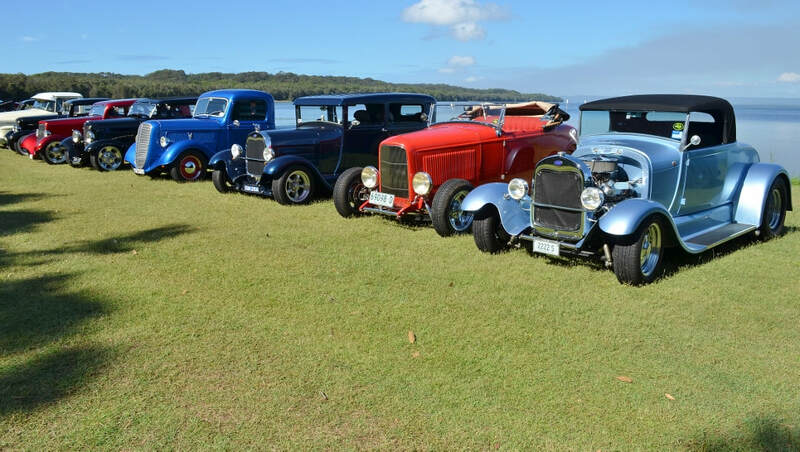 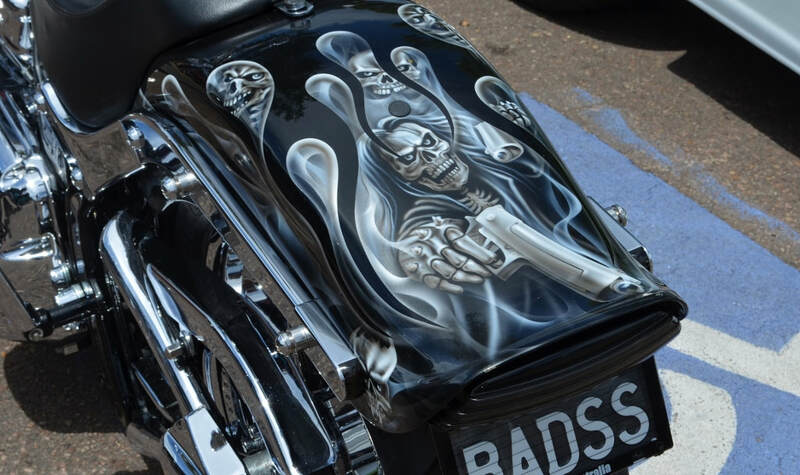 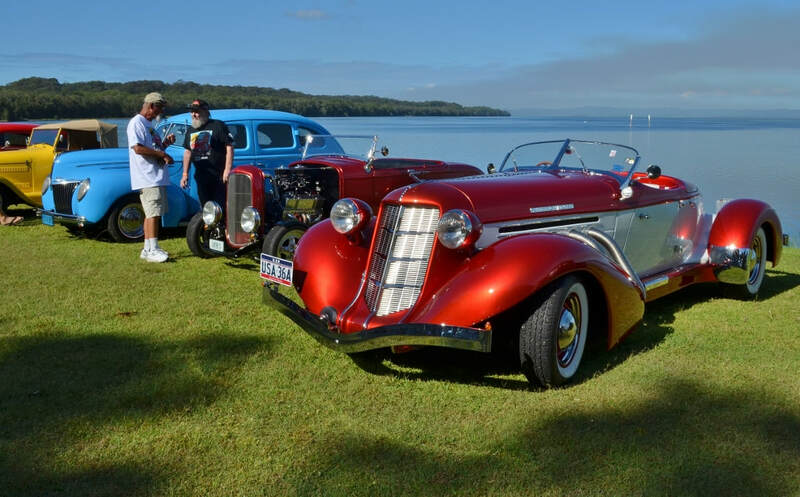 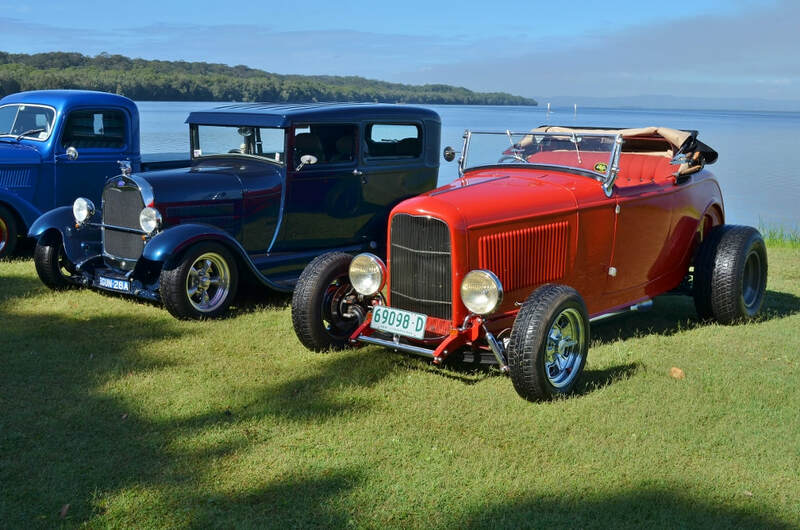 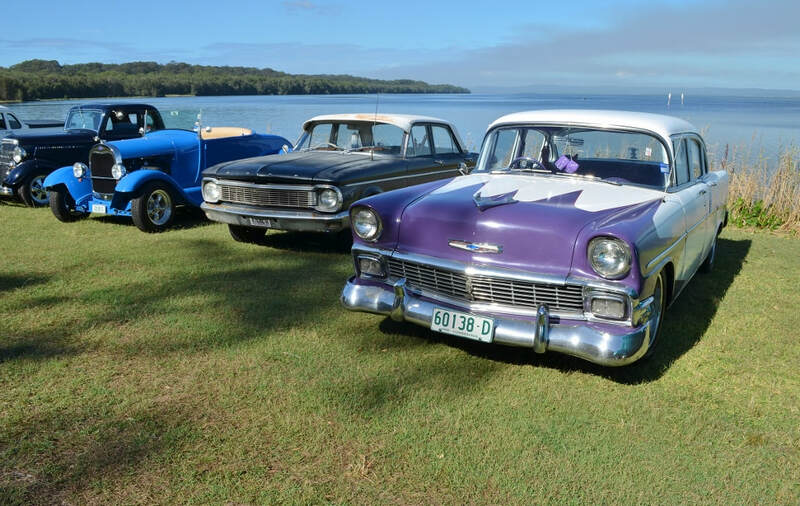 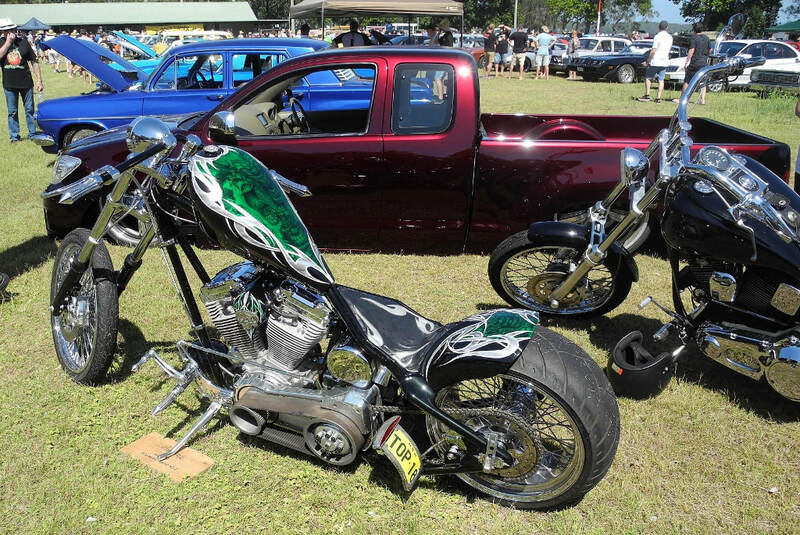 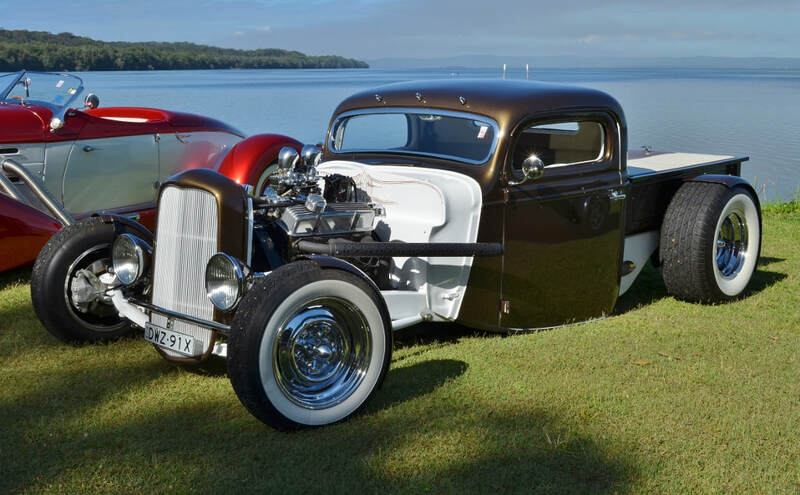 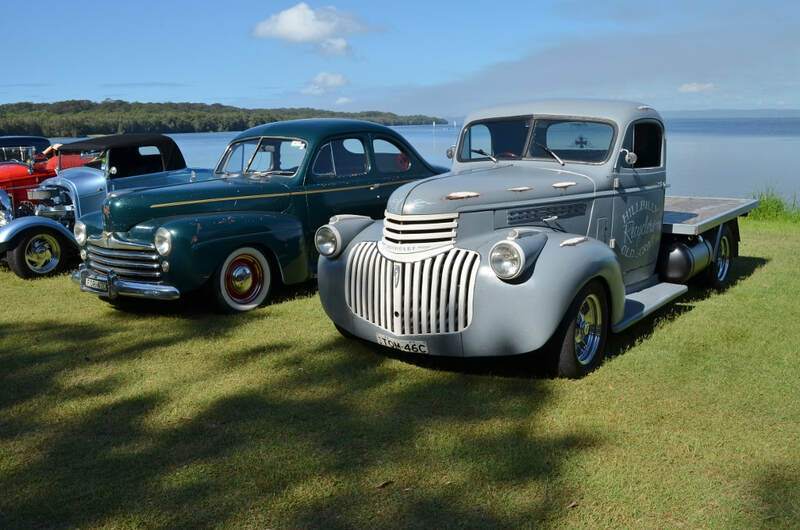 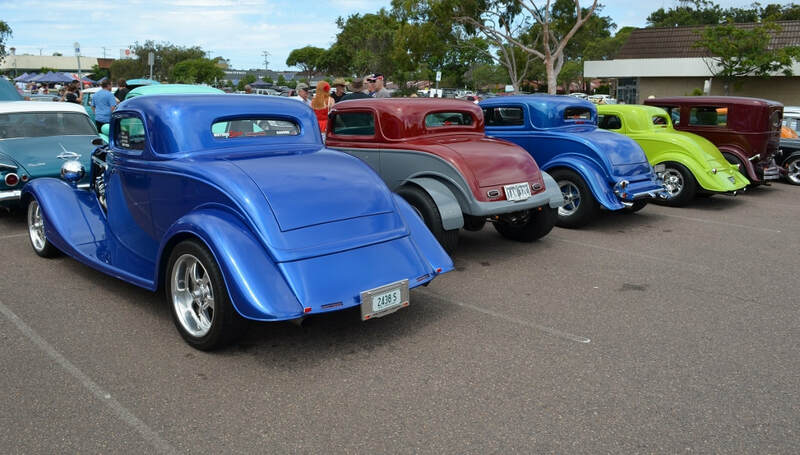 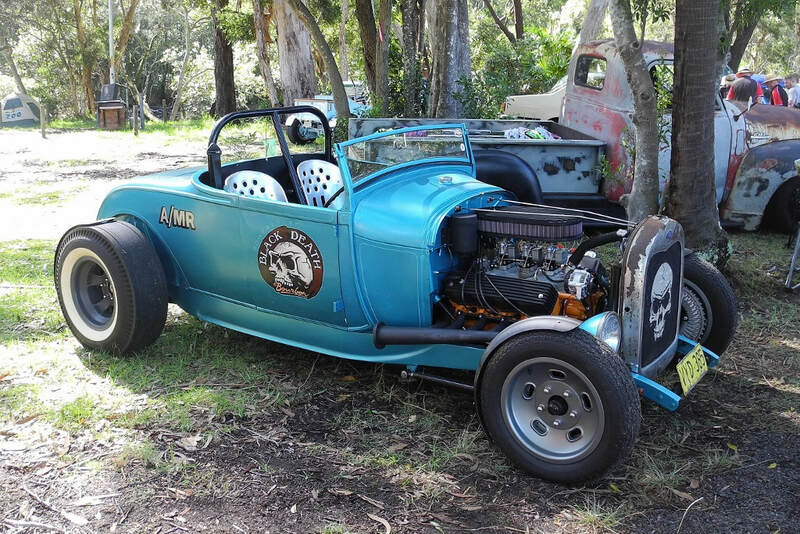 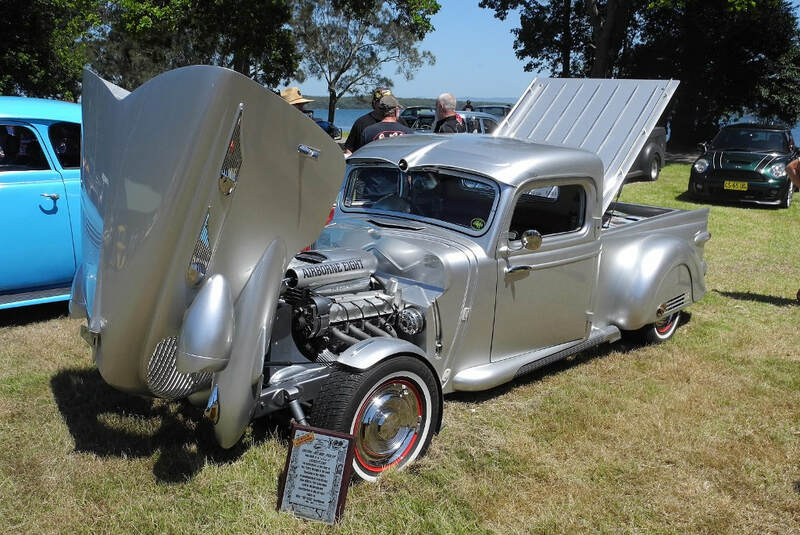 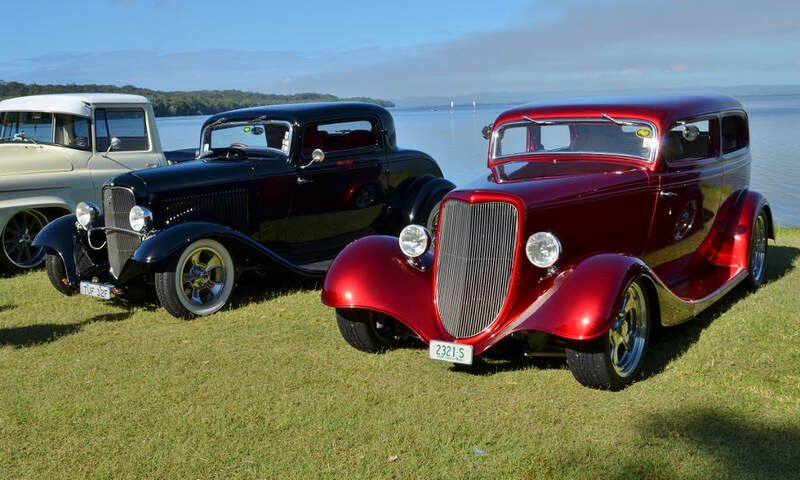 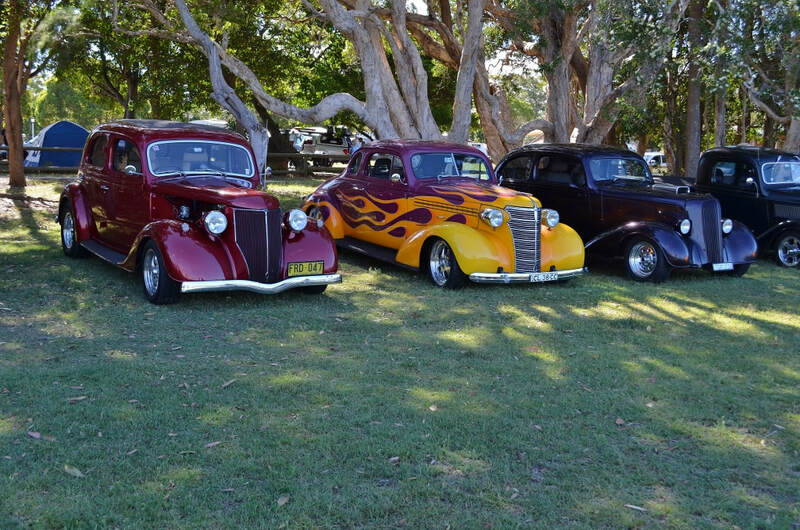 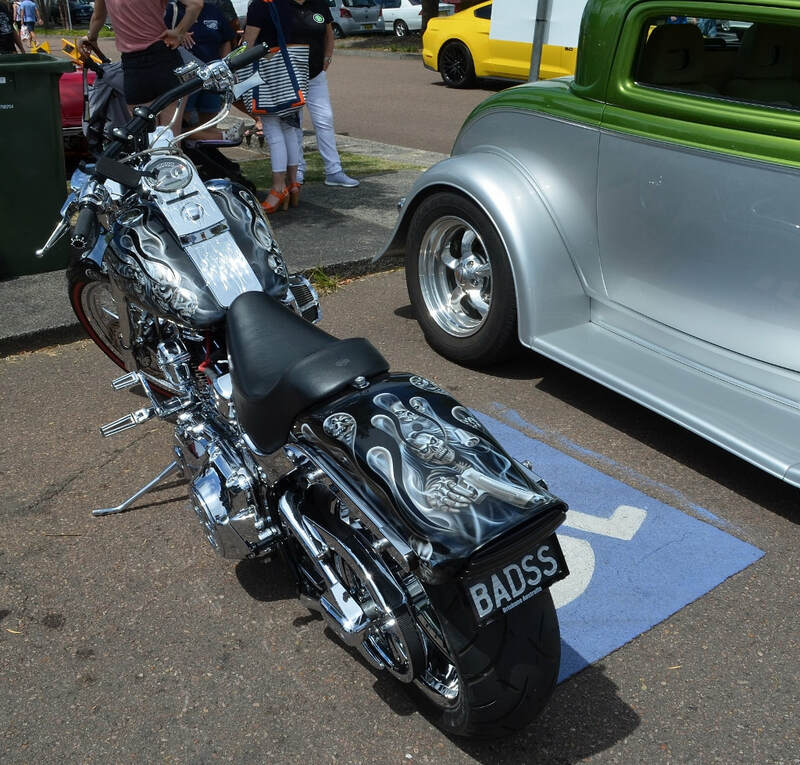 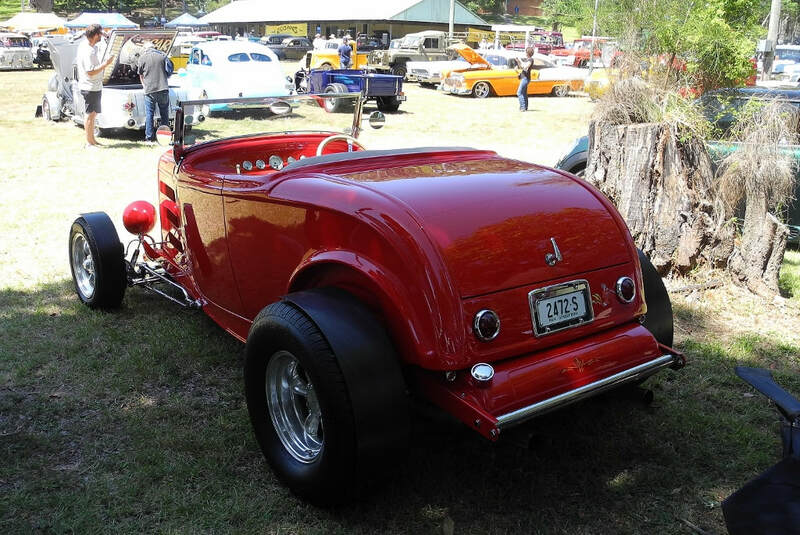 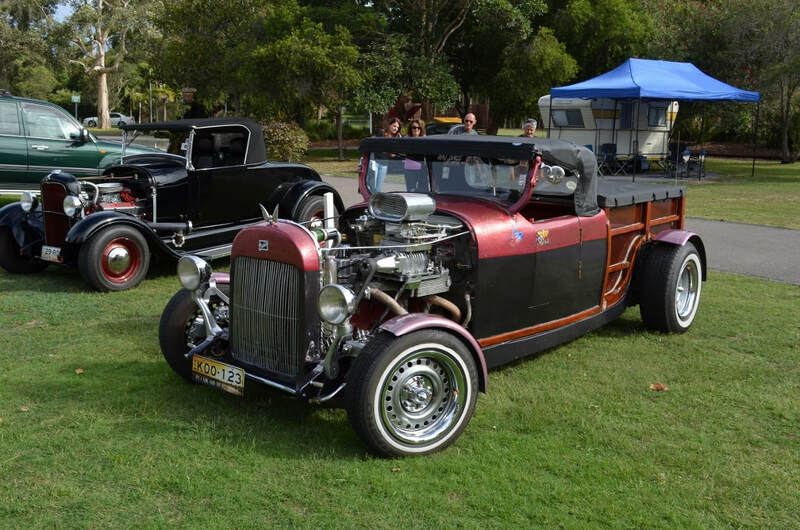 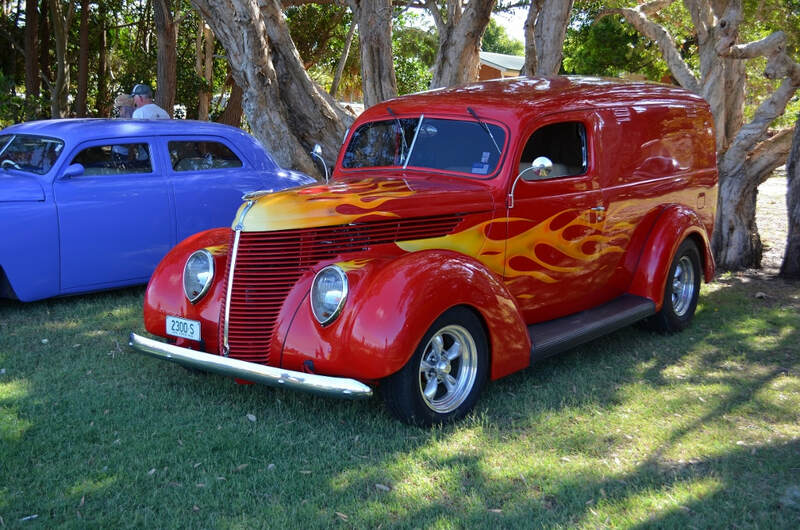 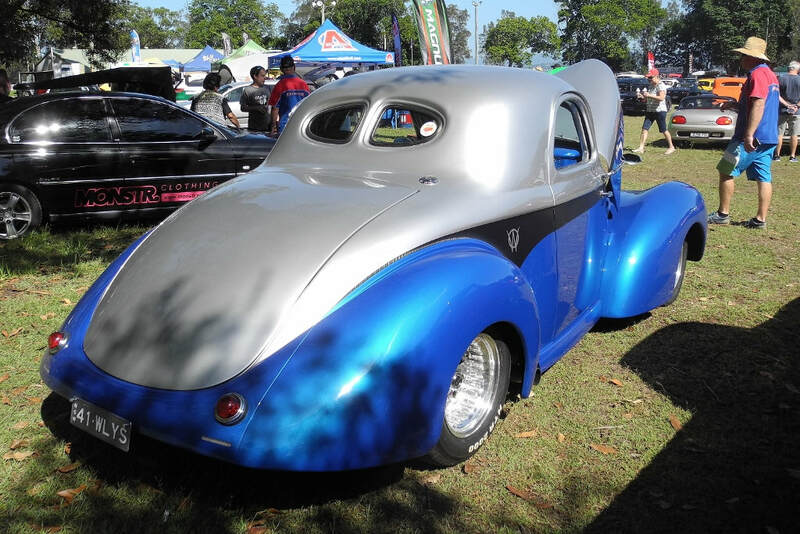 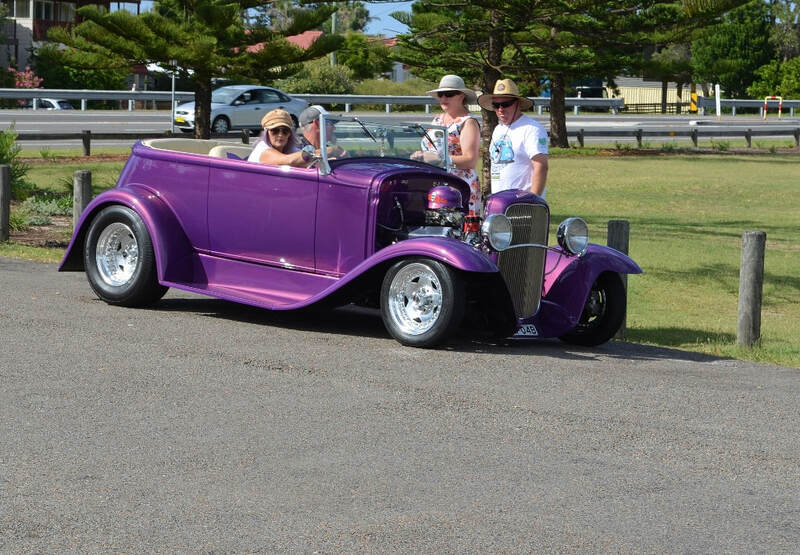 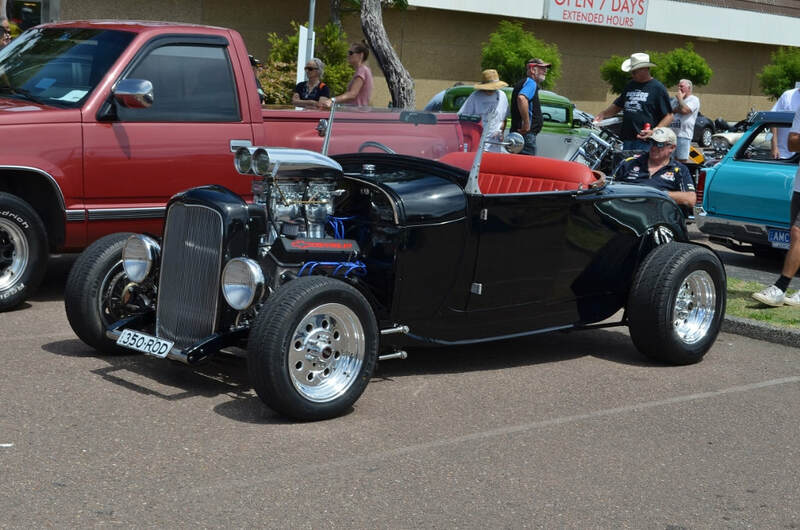 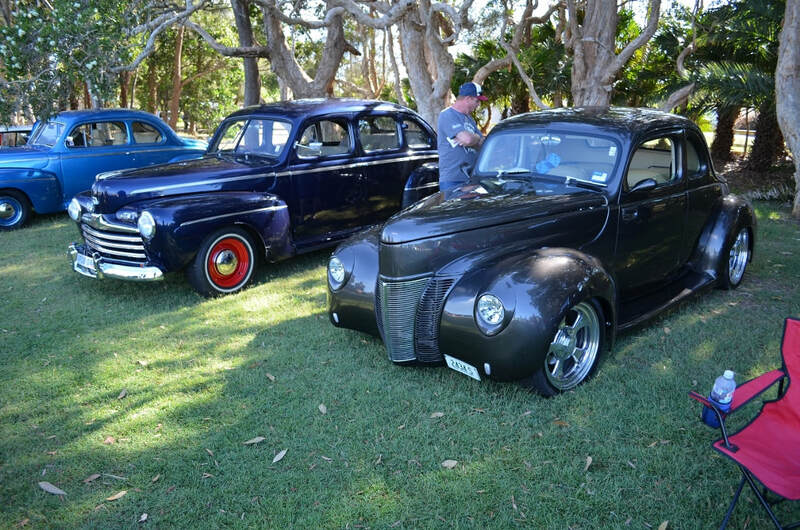 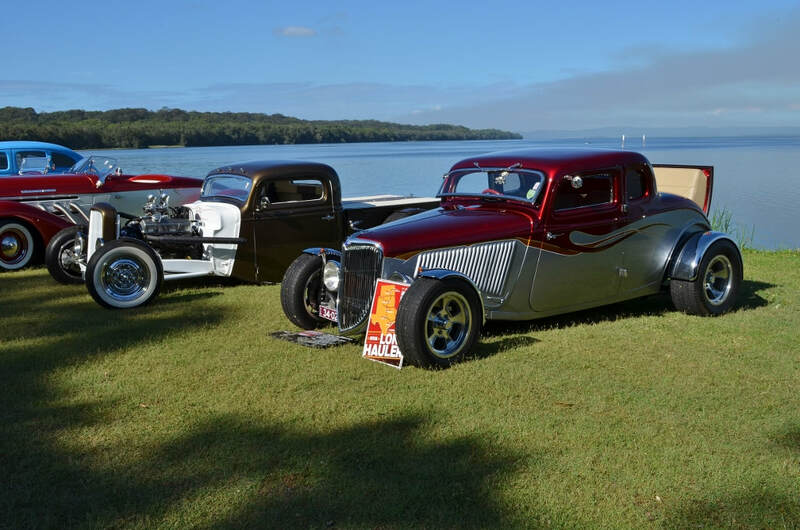 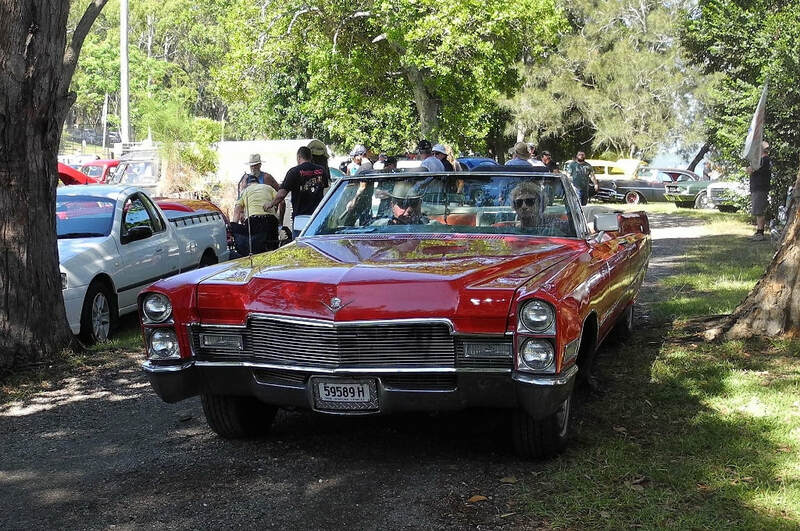 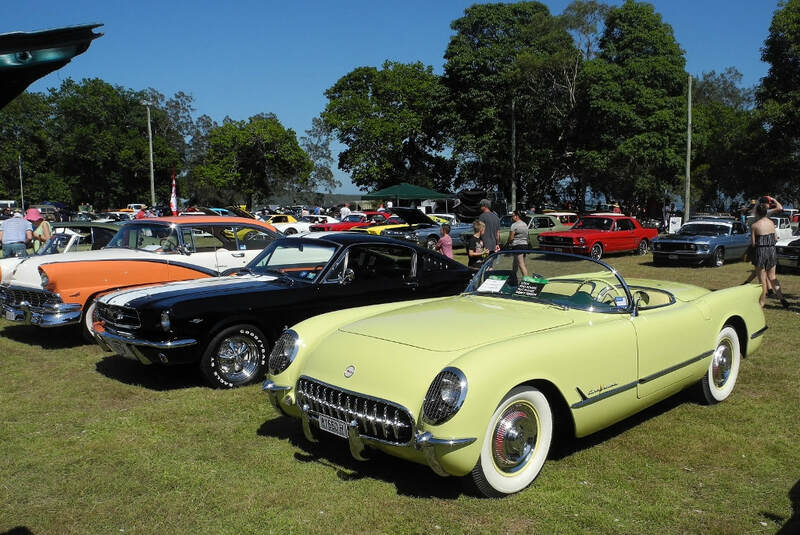 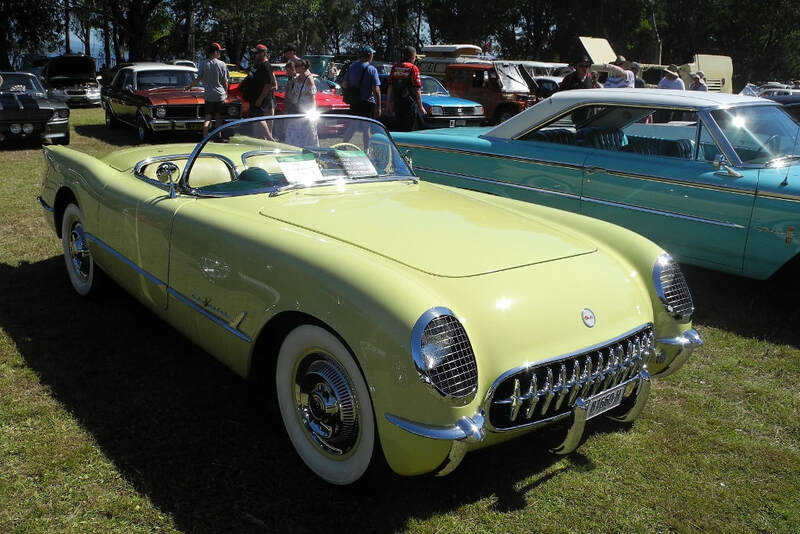 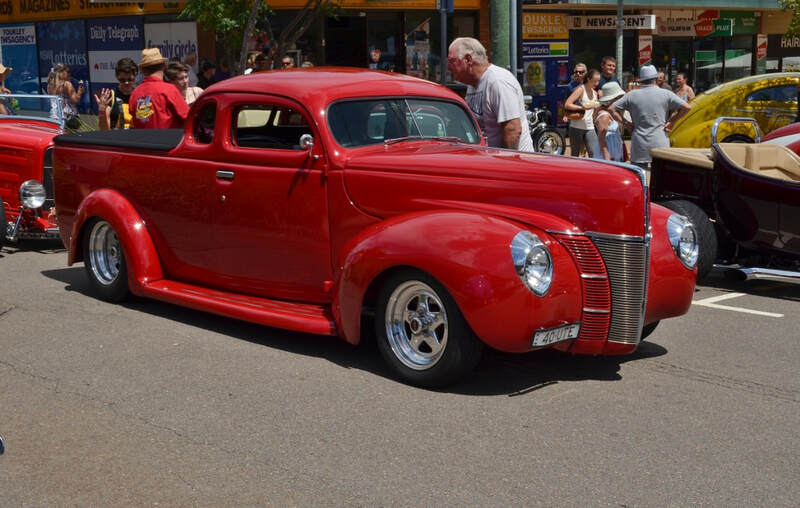 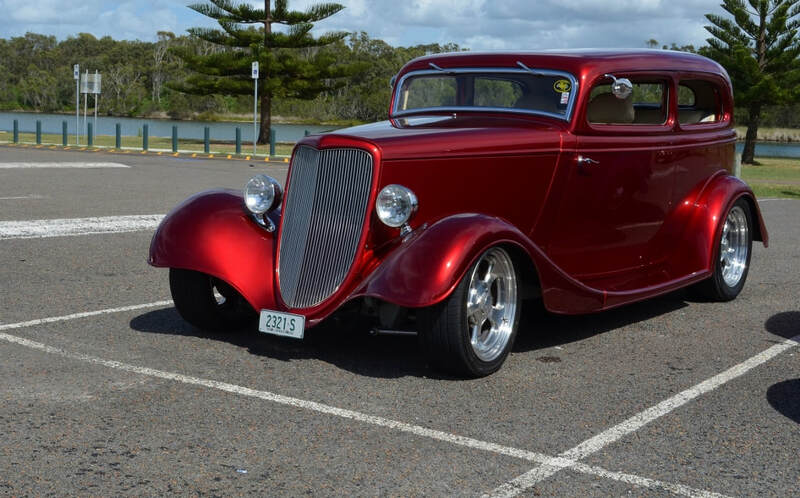 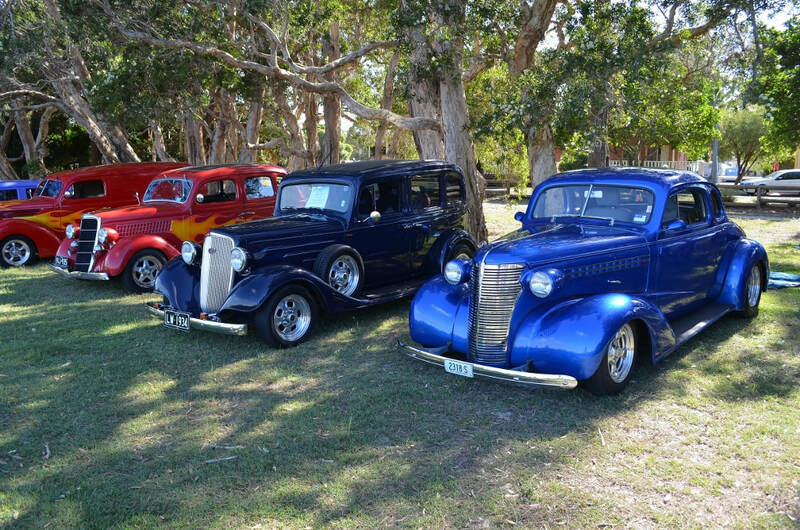 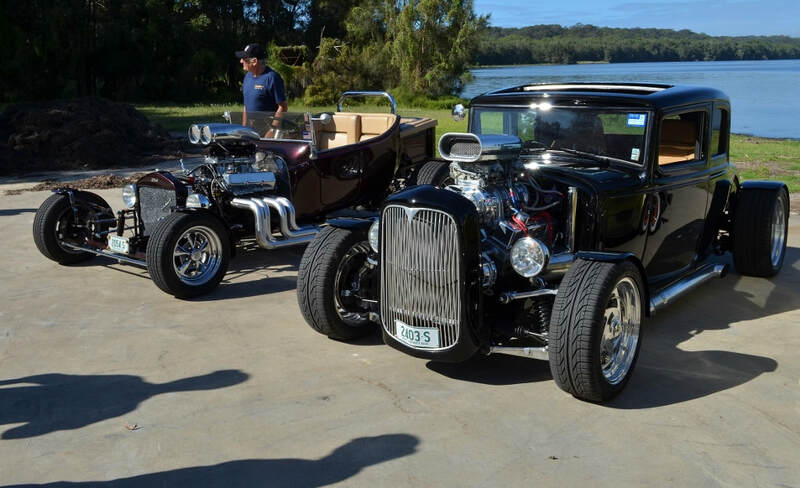 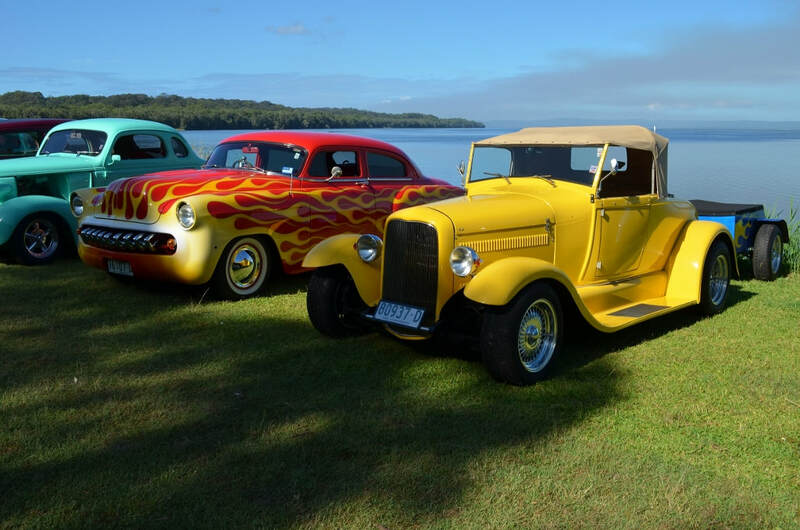 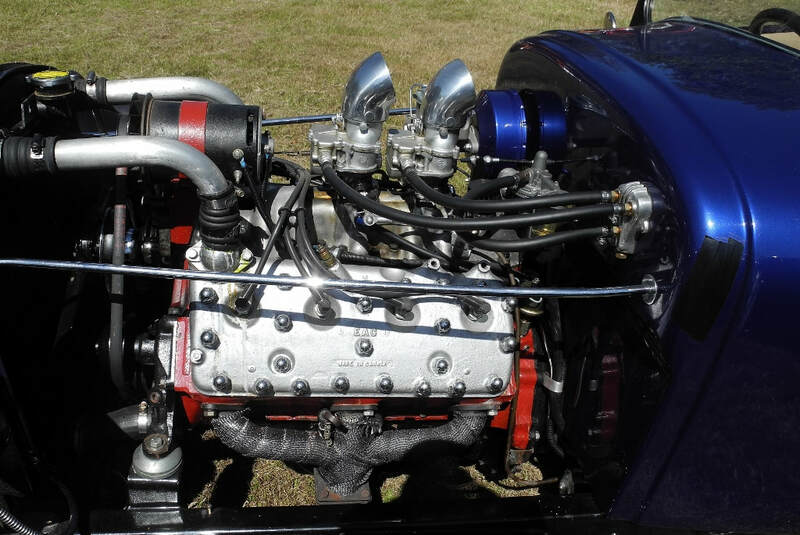 Easy Street Rod and Custom Club's Canton Beach Run was a very successful event this year with about 95 entrants. 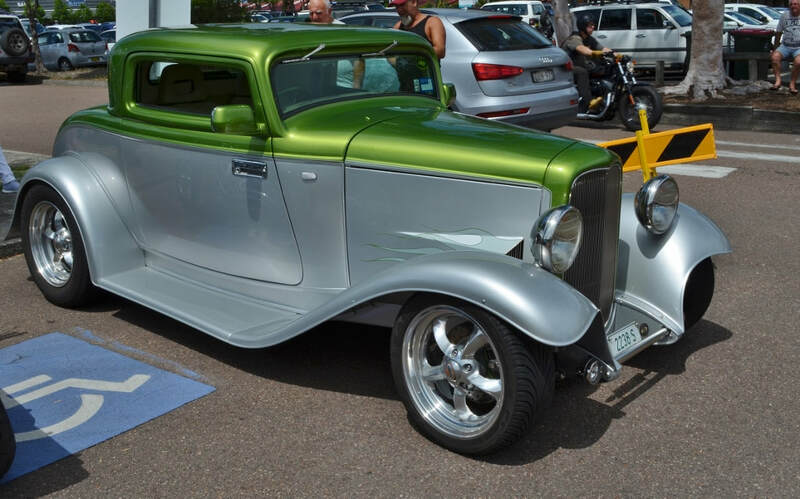 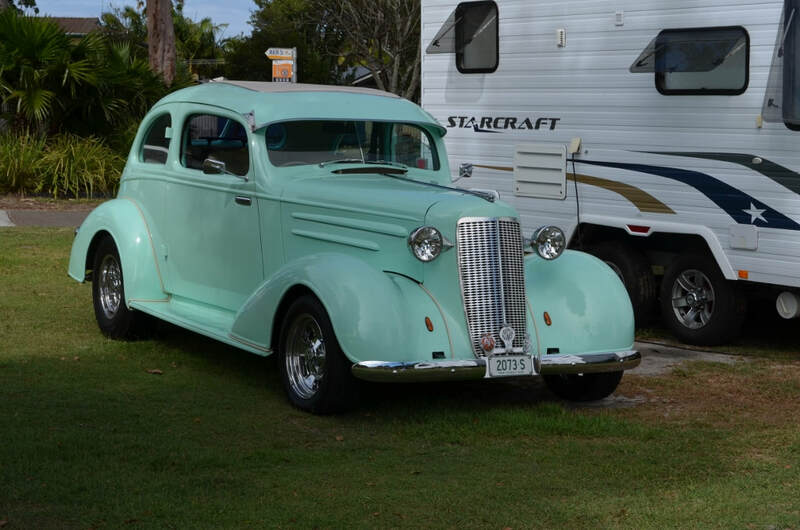 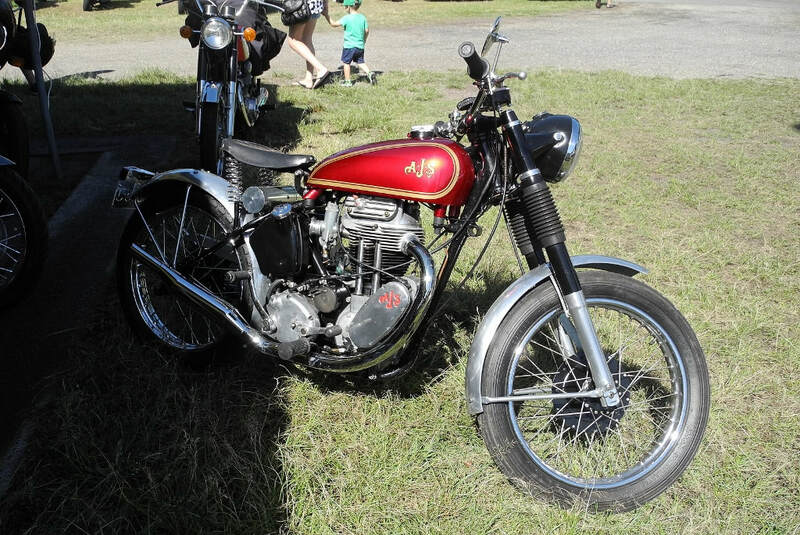 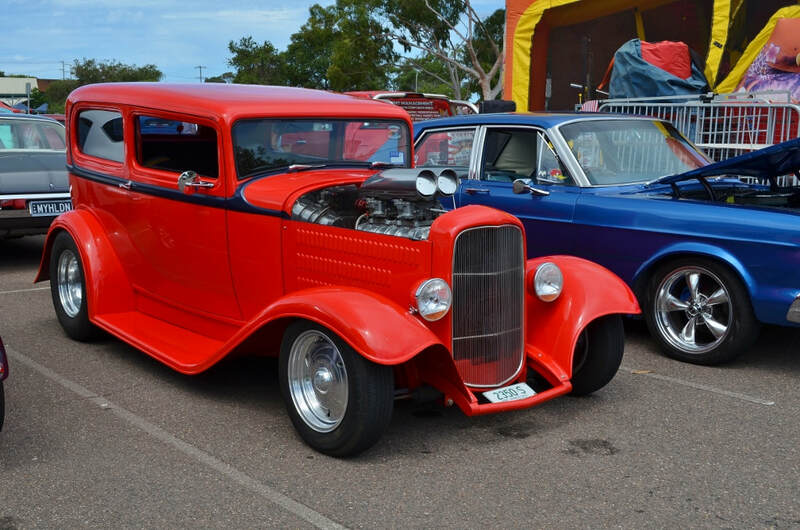 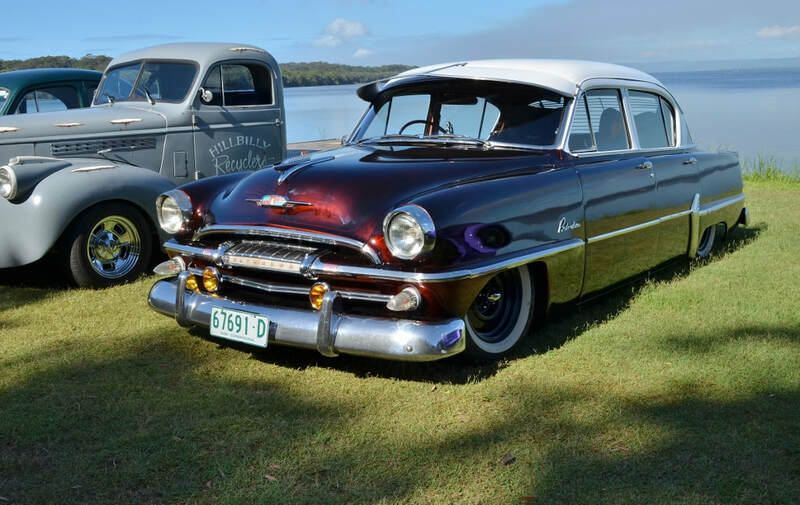 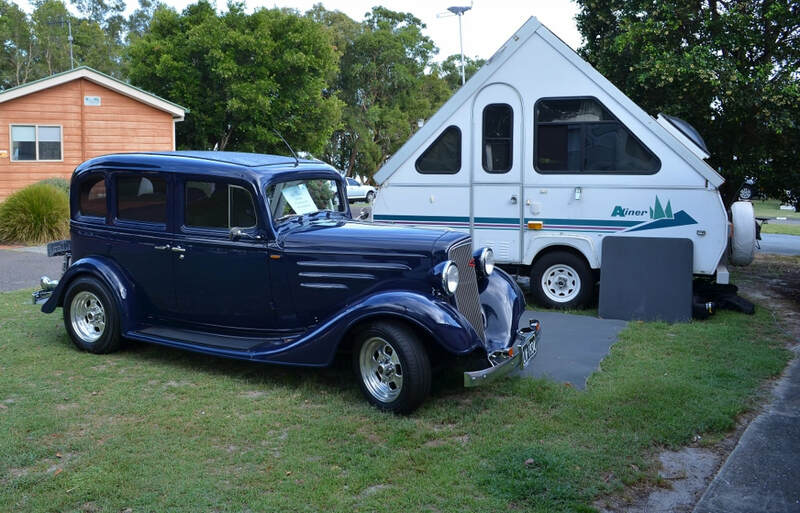 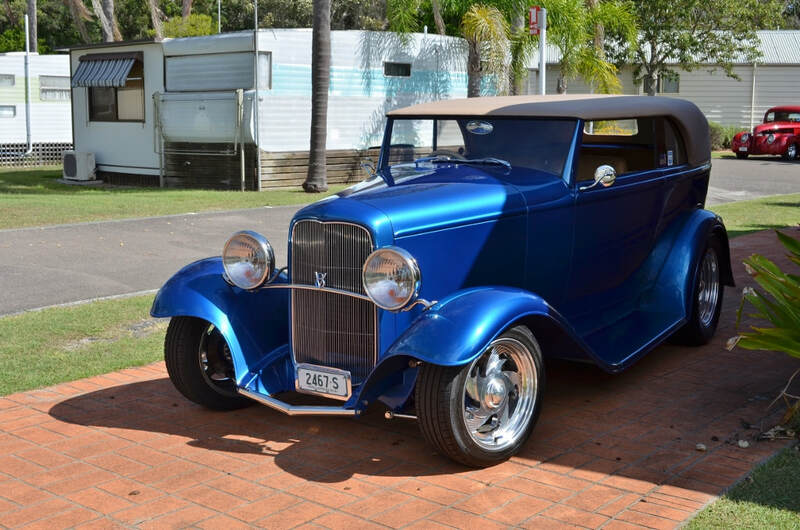 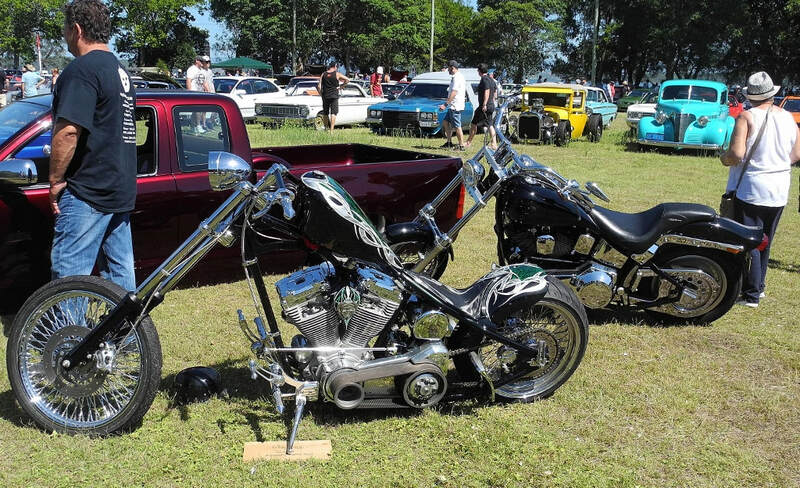 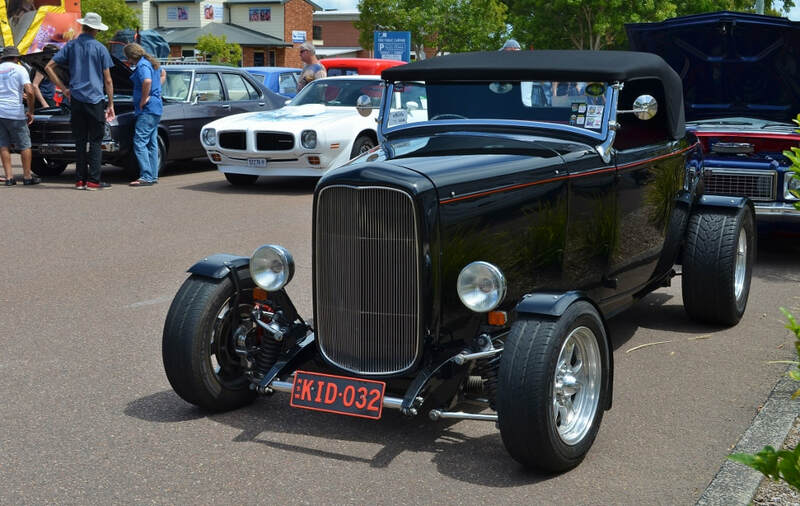 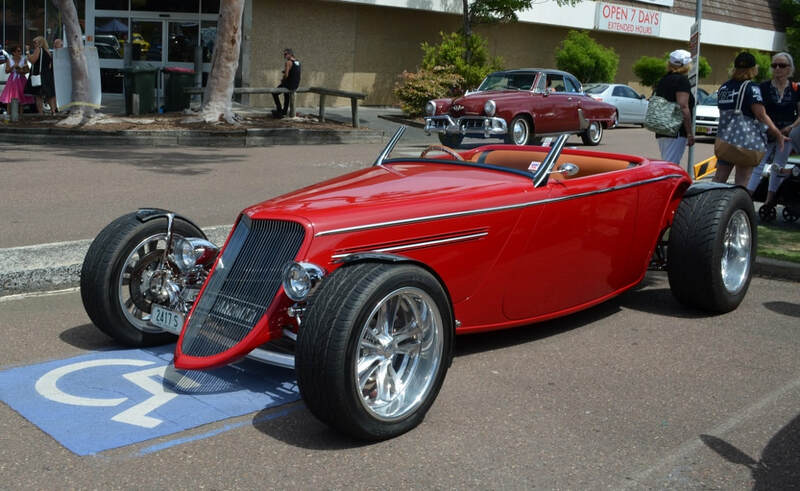 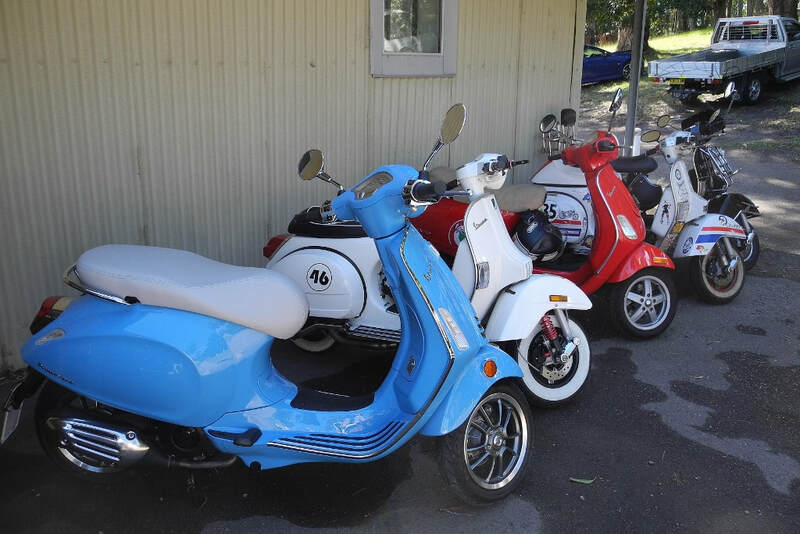 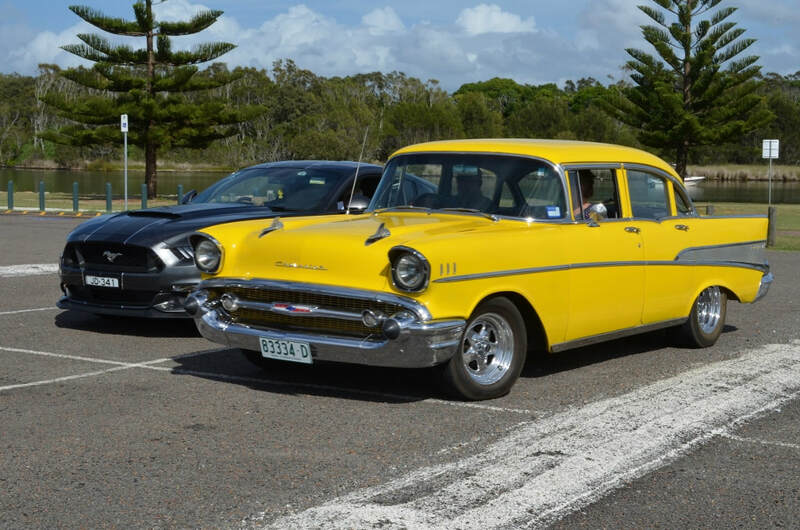 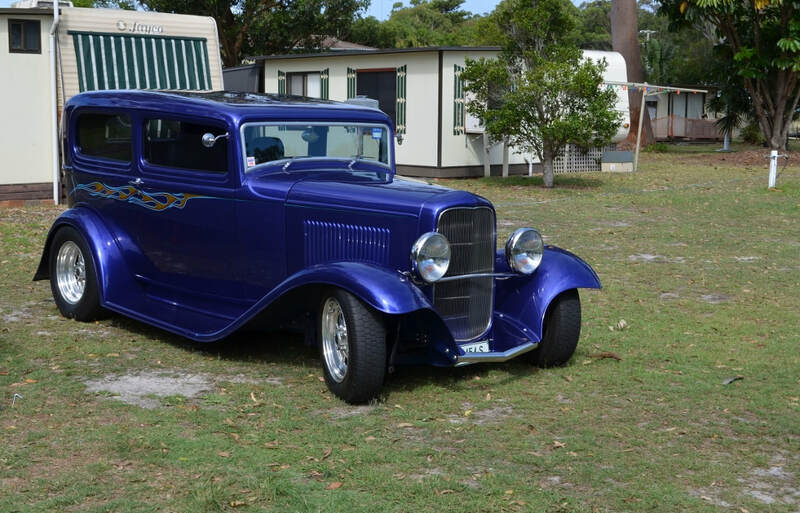 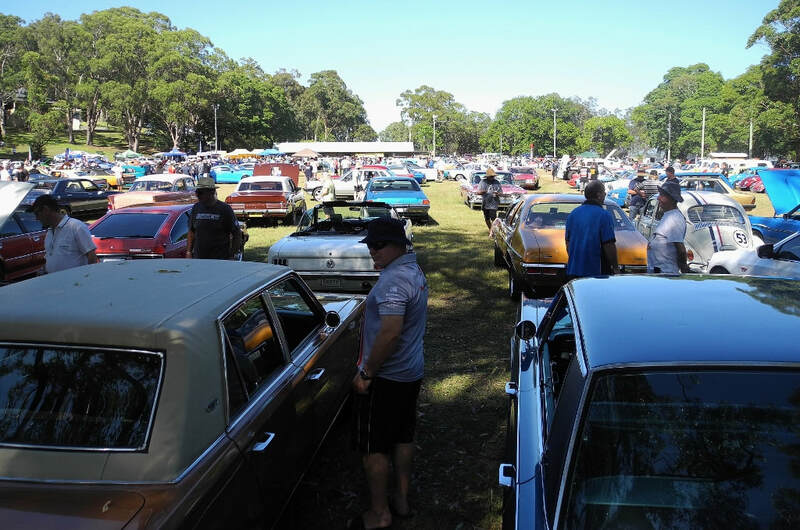 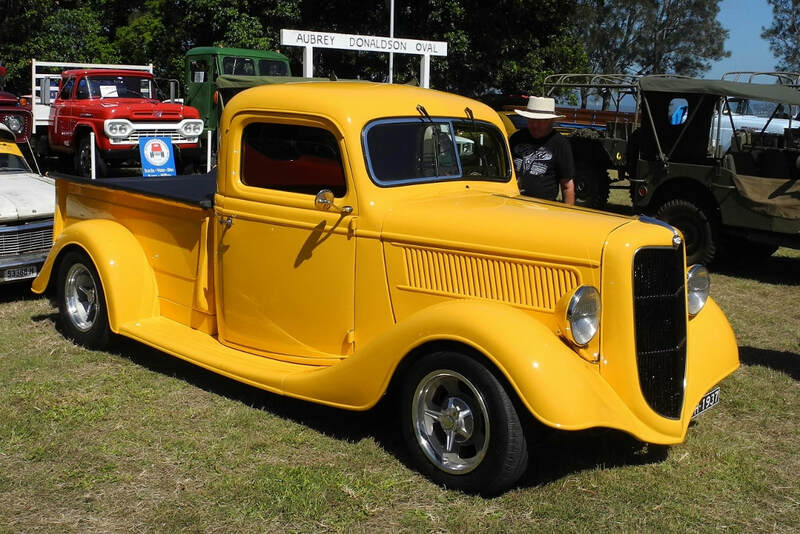 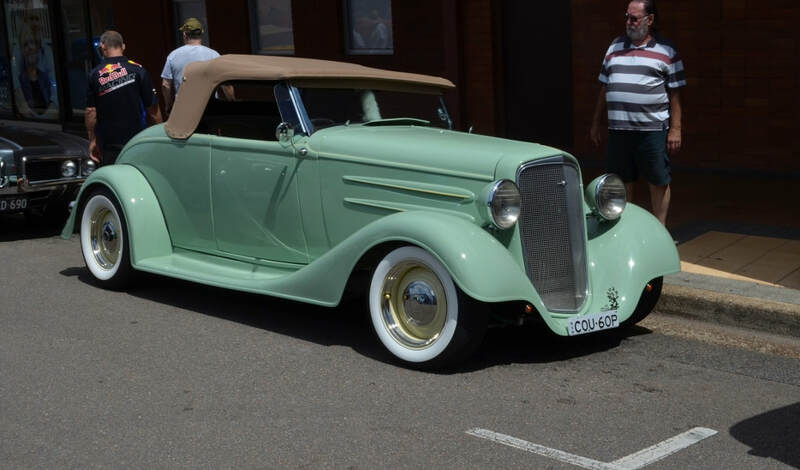 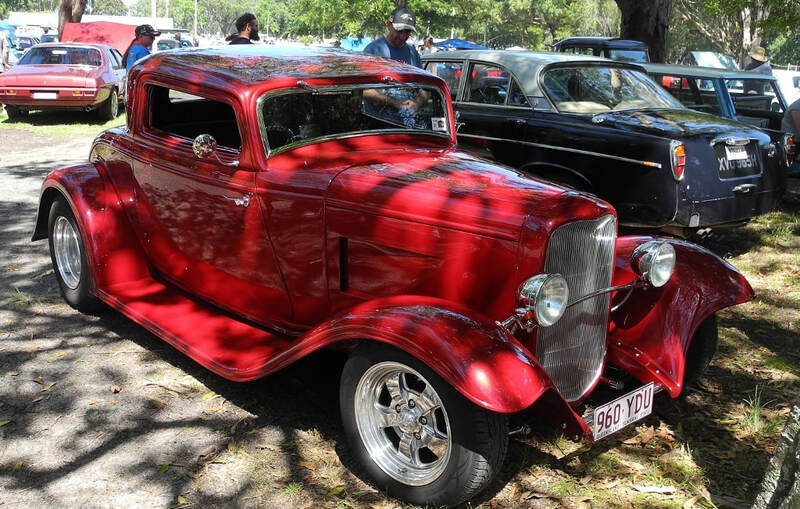 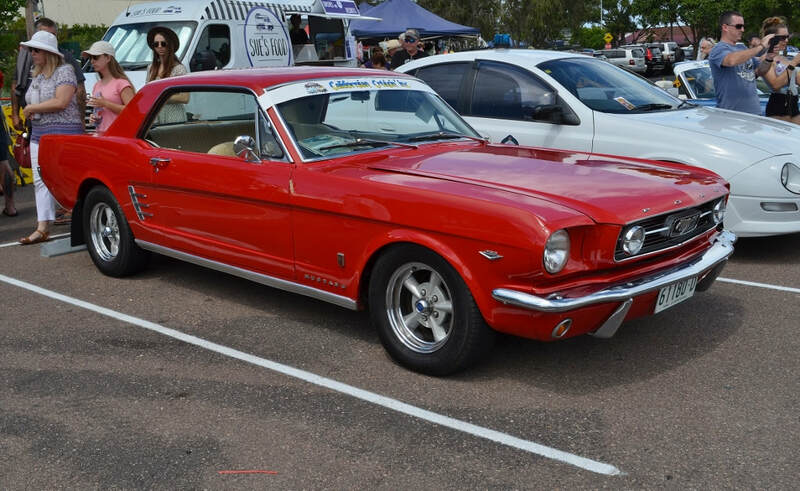 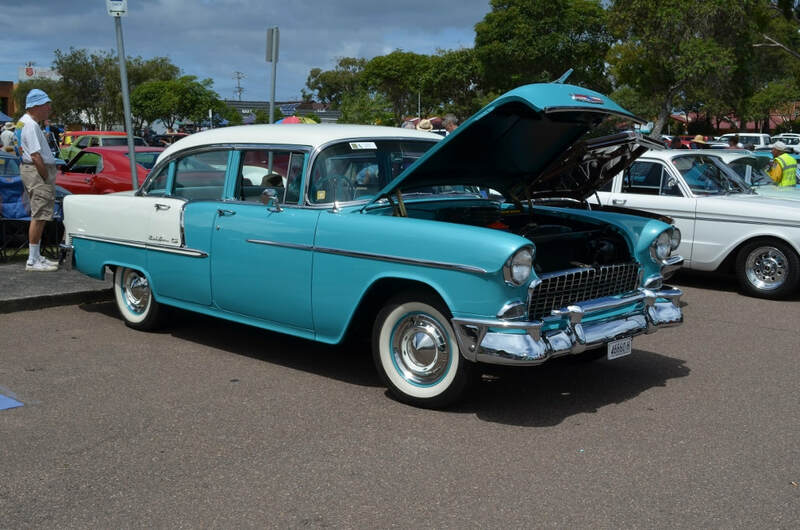 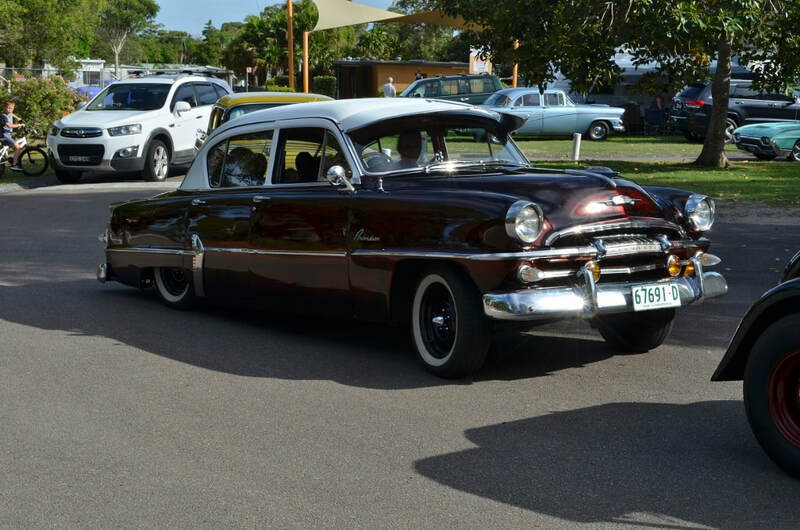 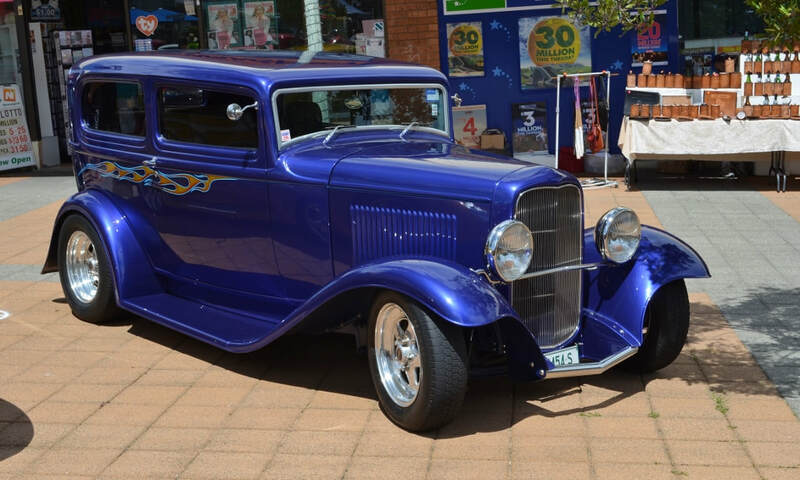 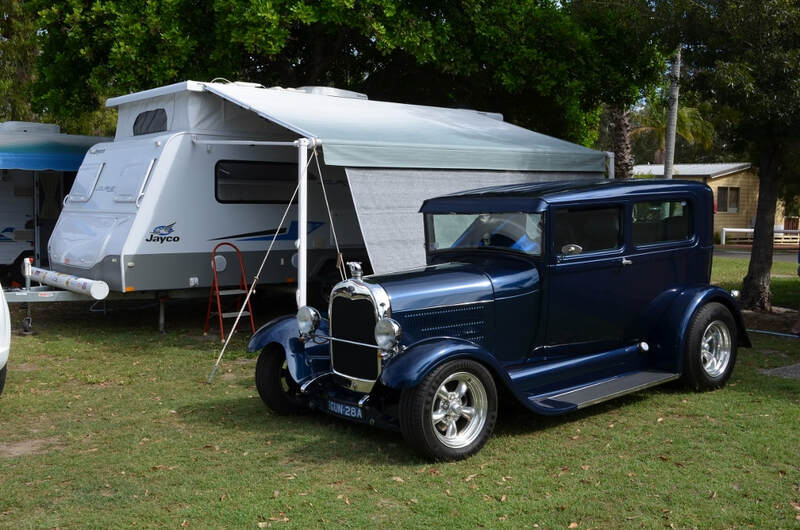 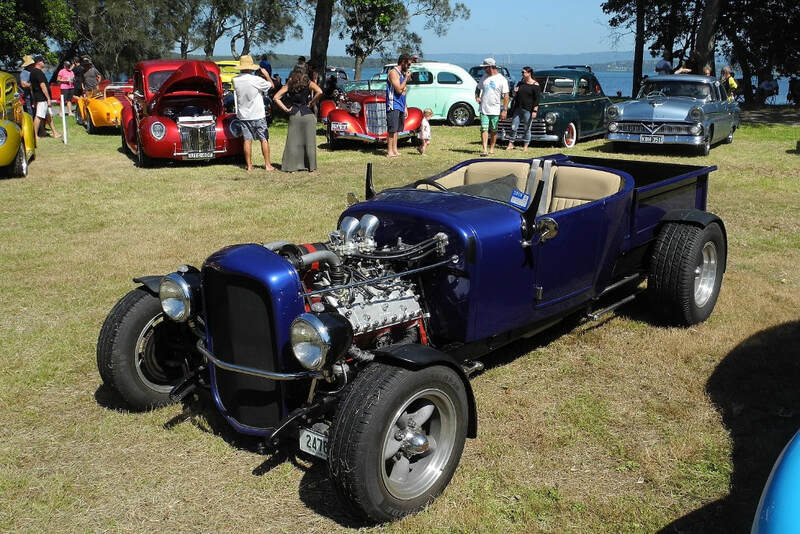 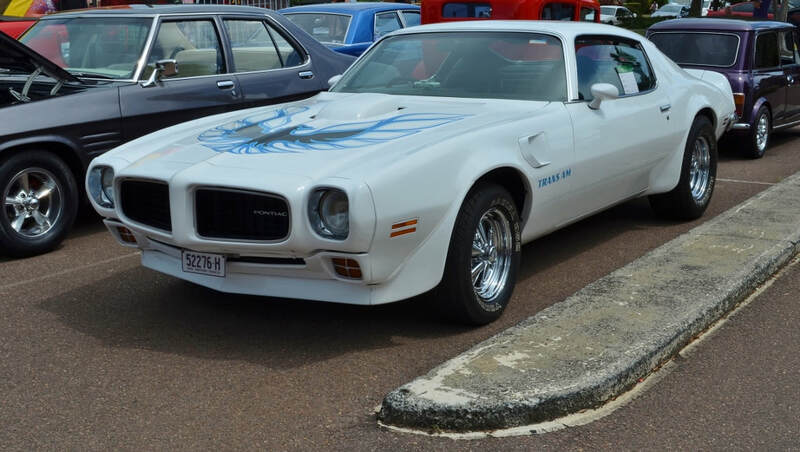 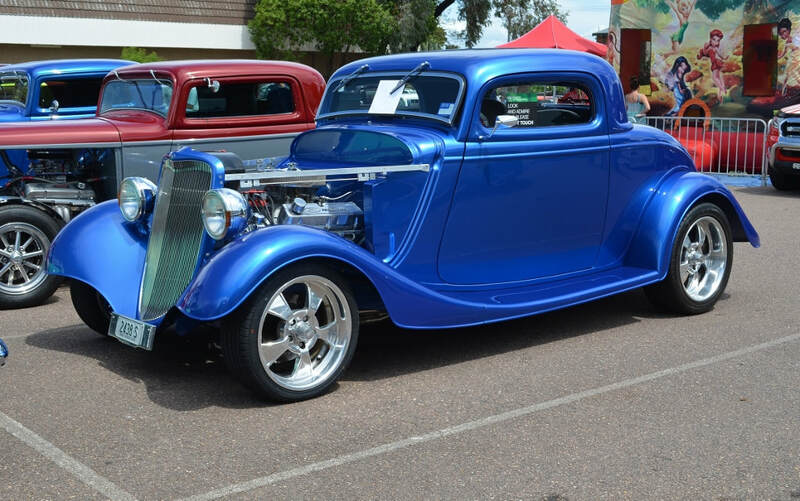 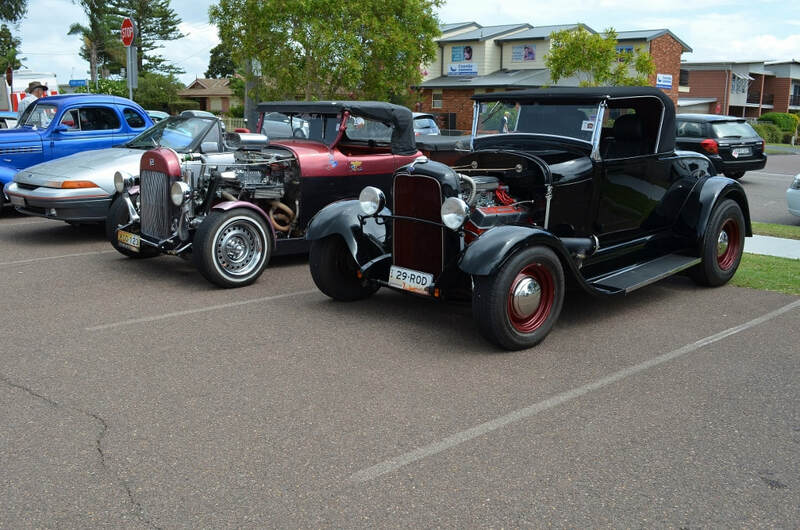 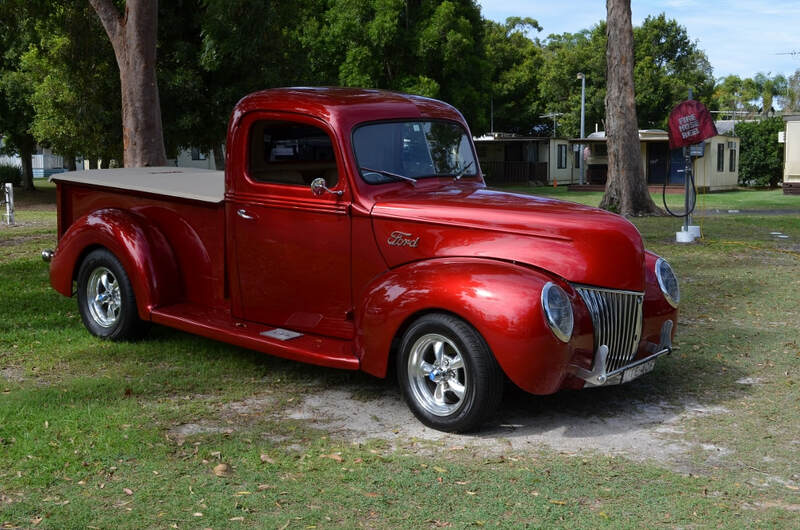 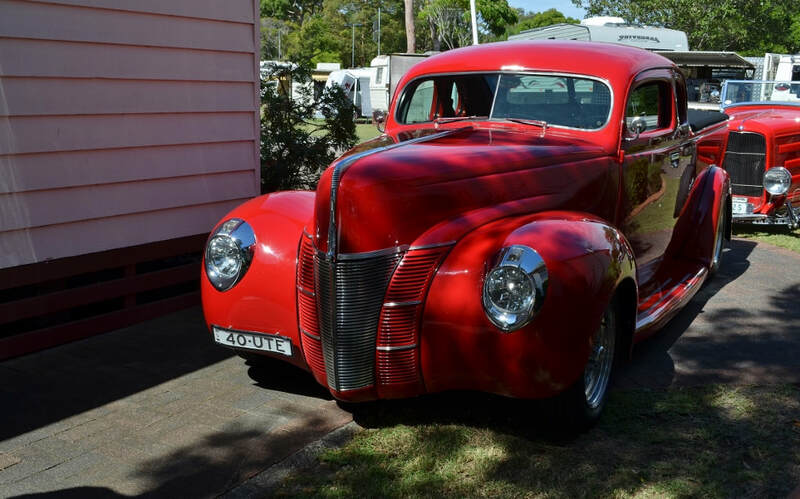 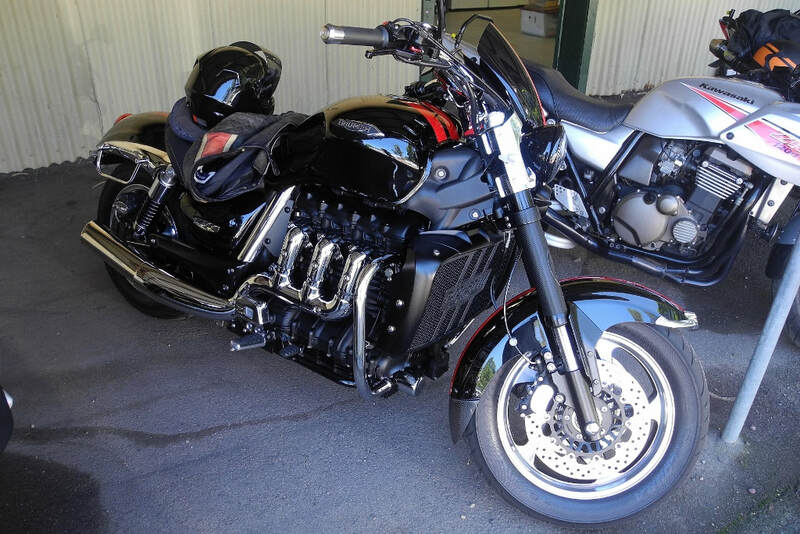 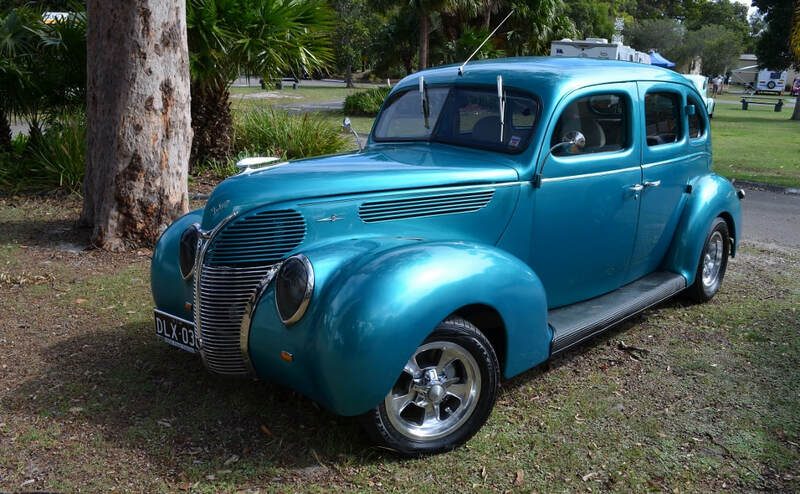 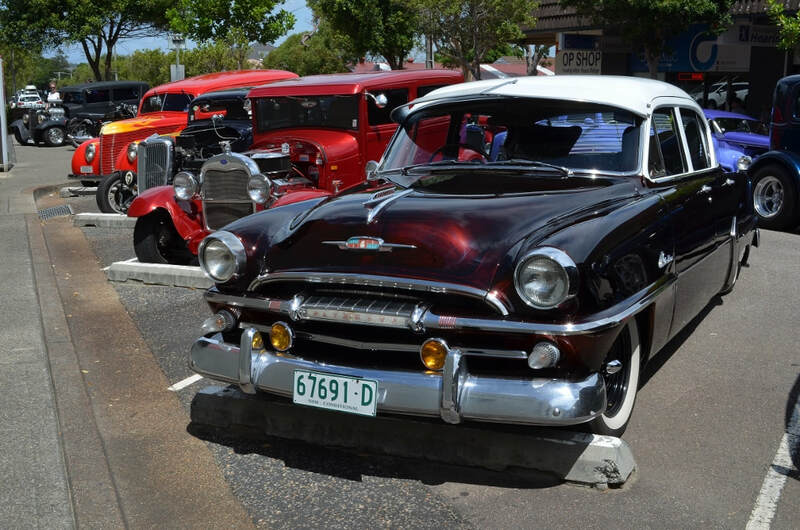 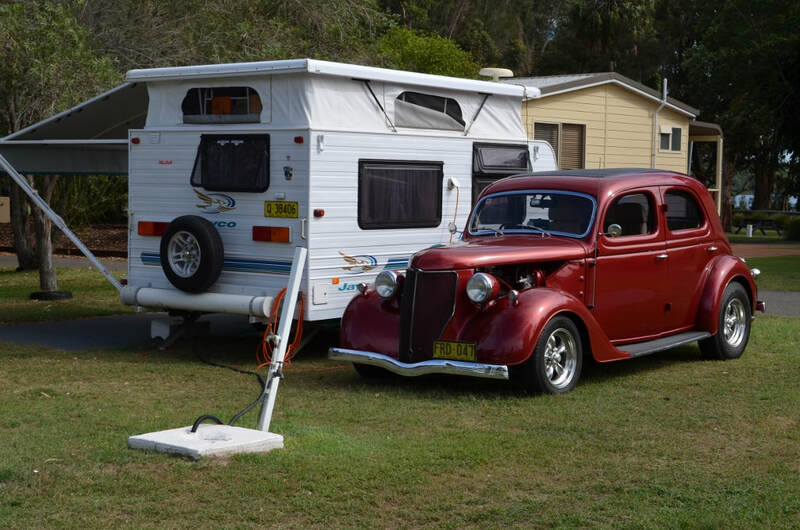 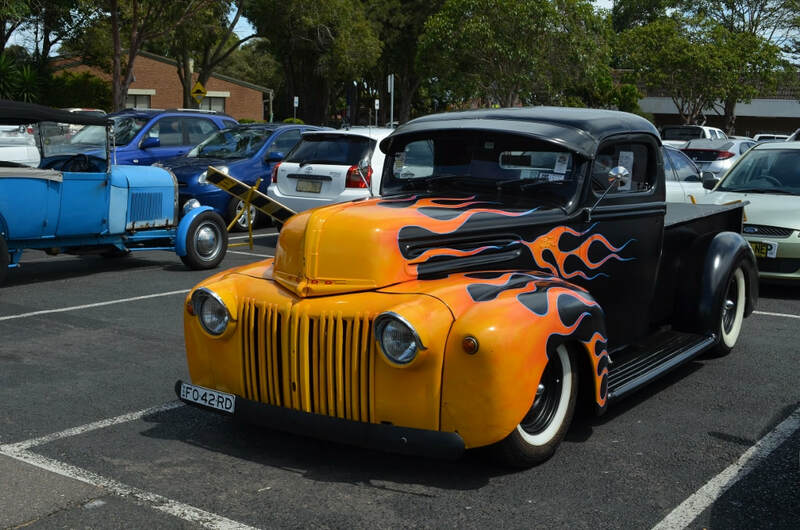 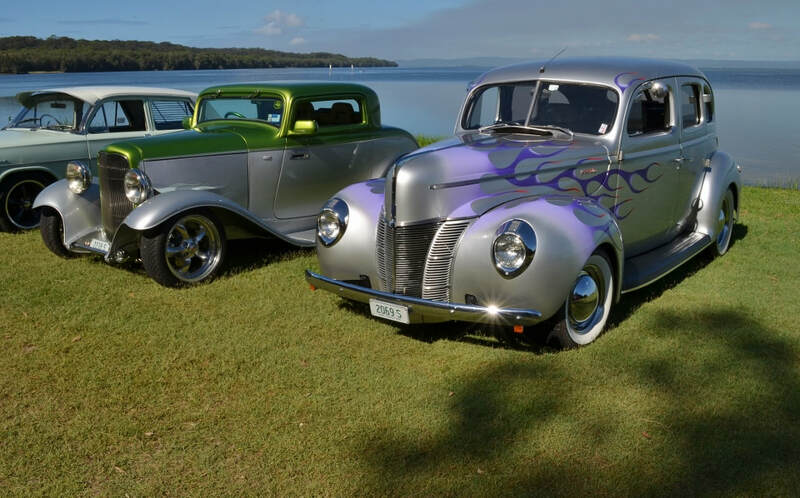 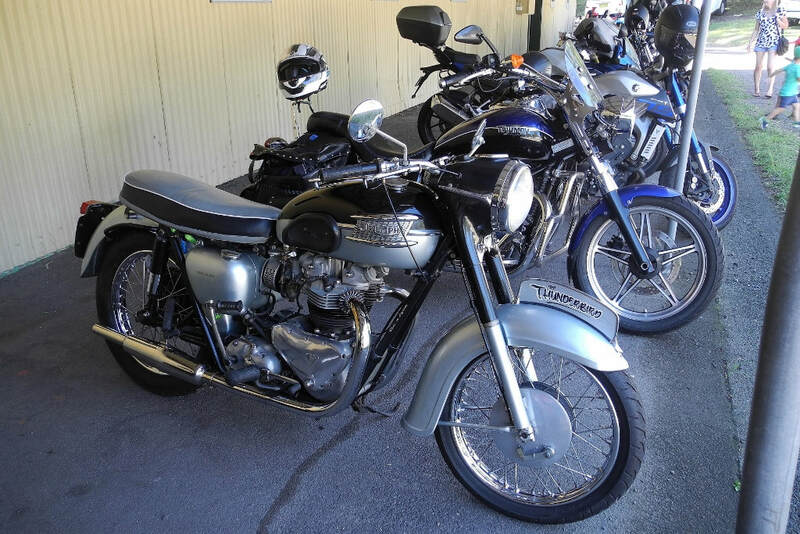 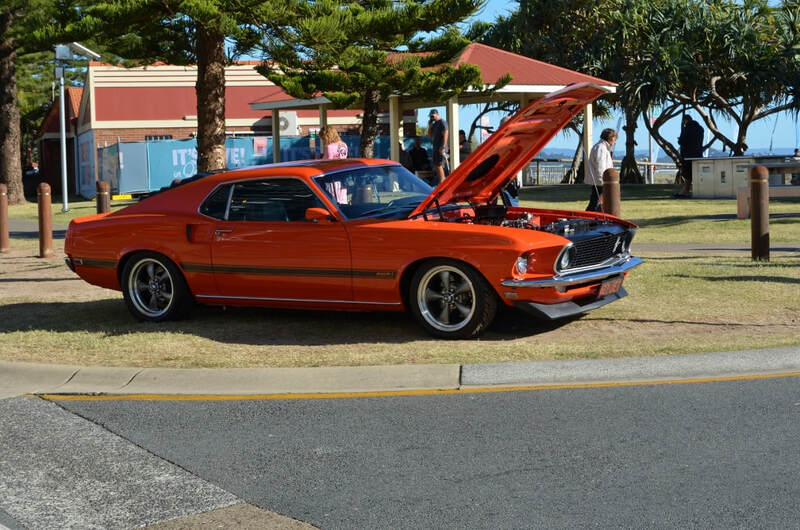 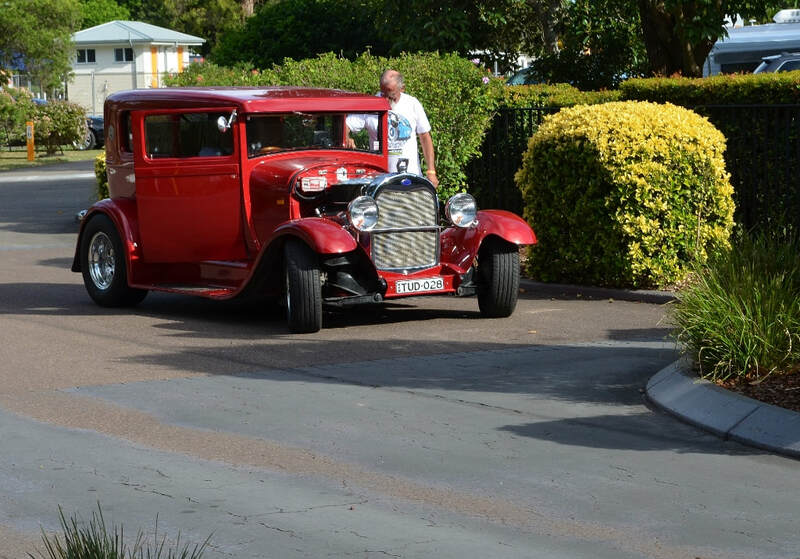 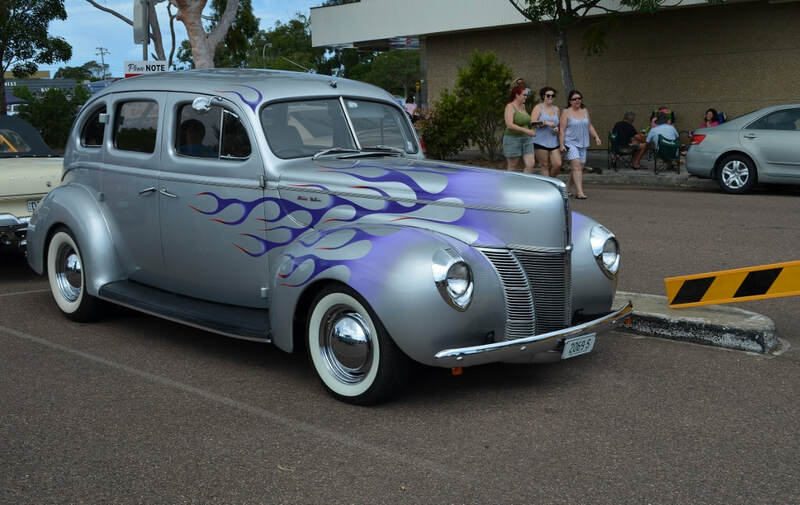 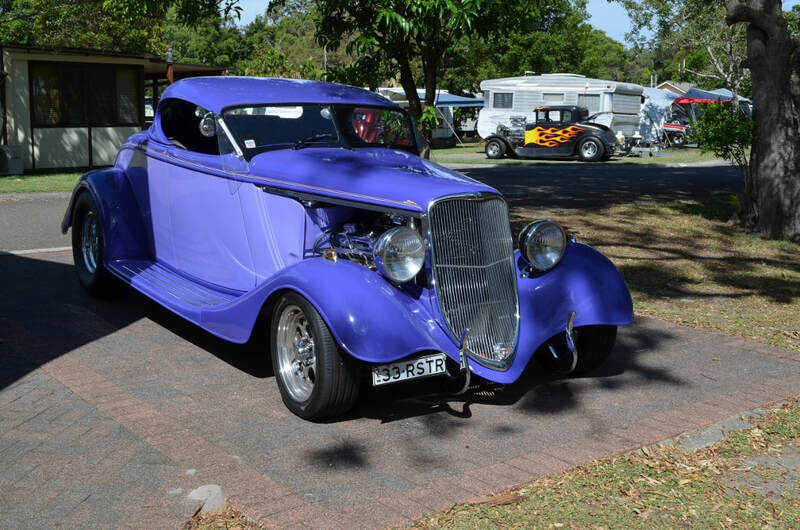 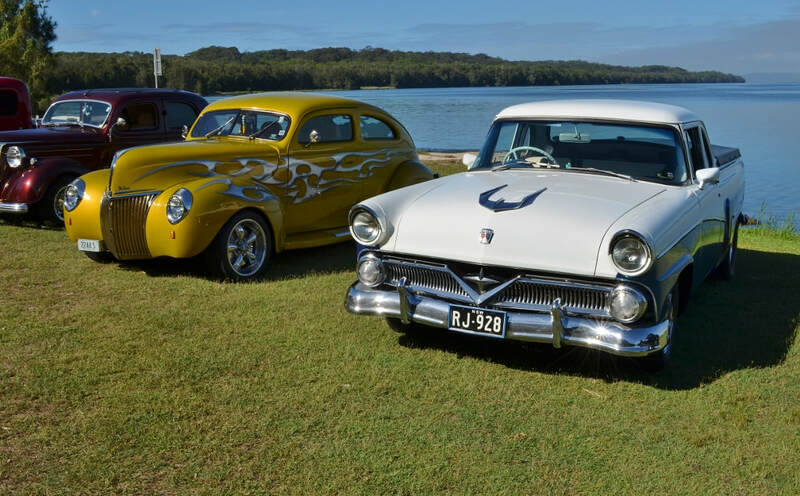 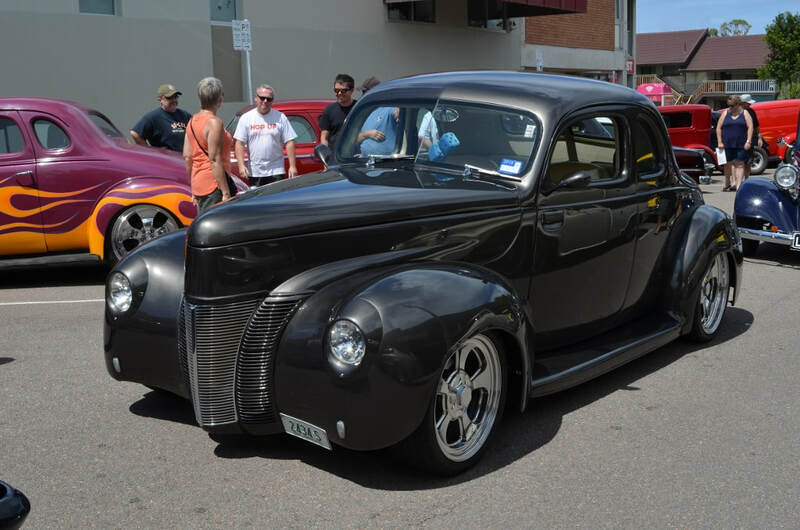 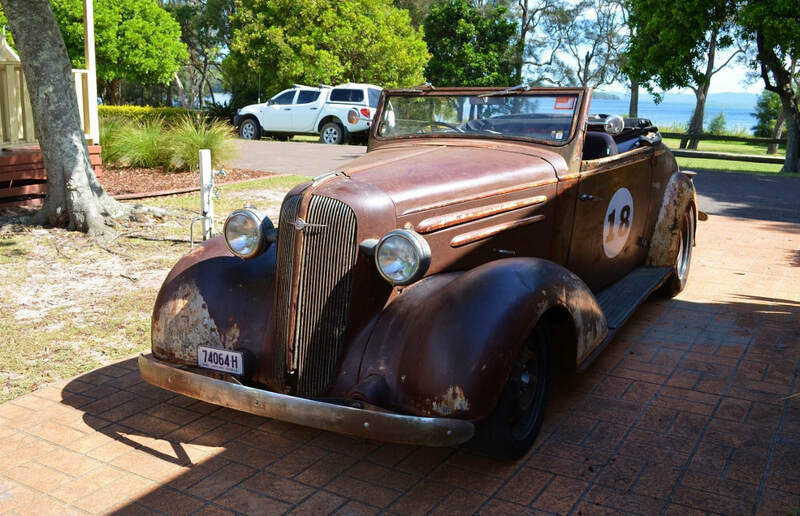 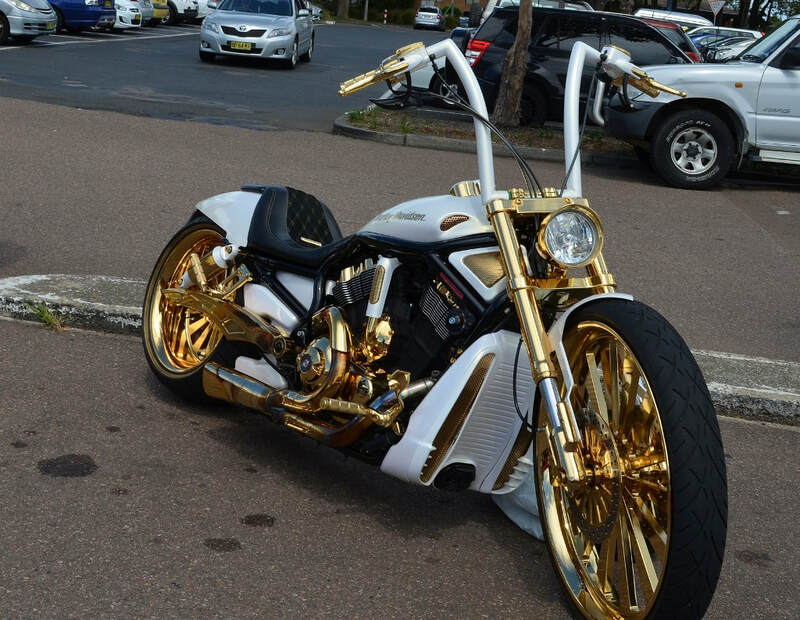 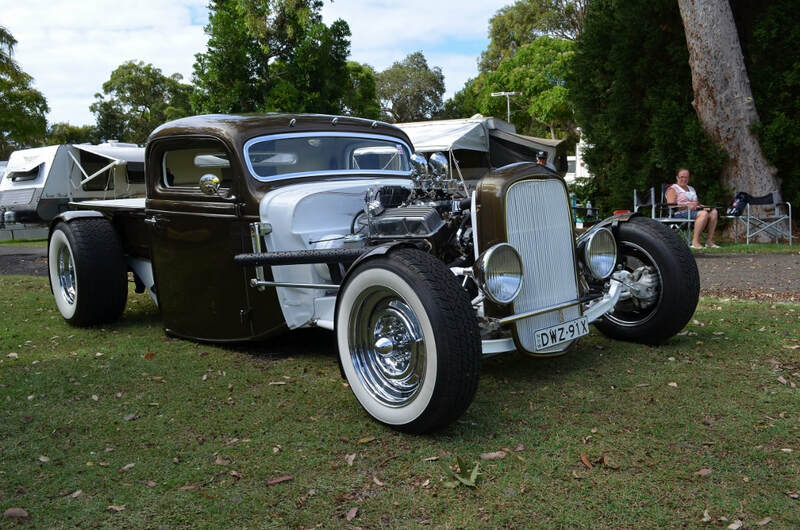 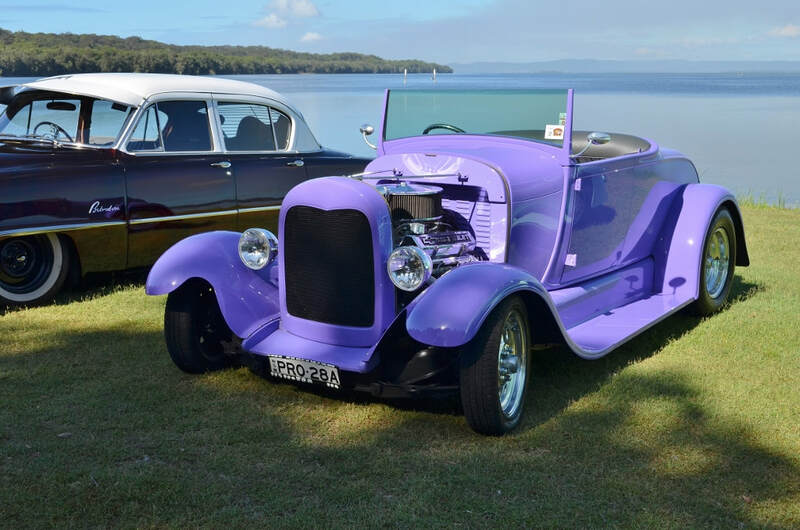 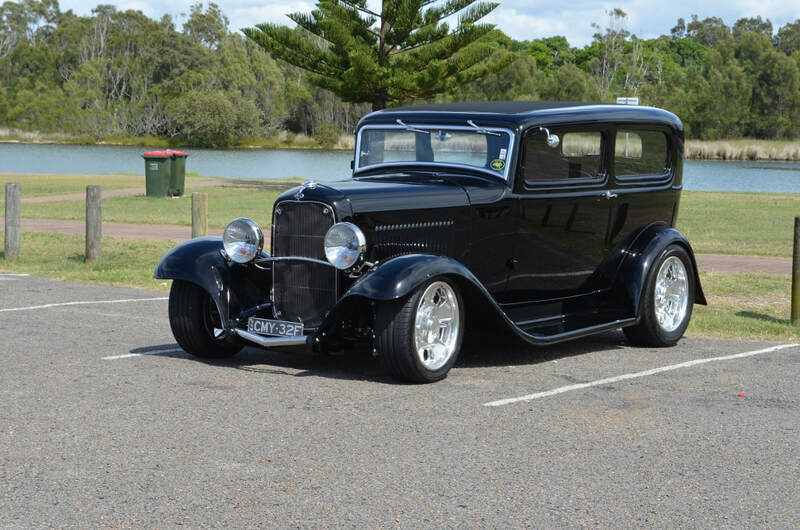 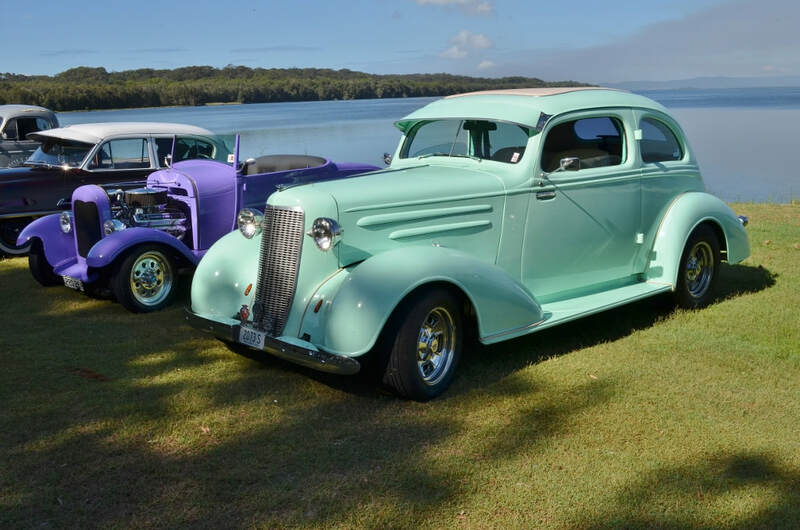 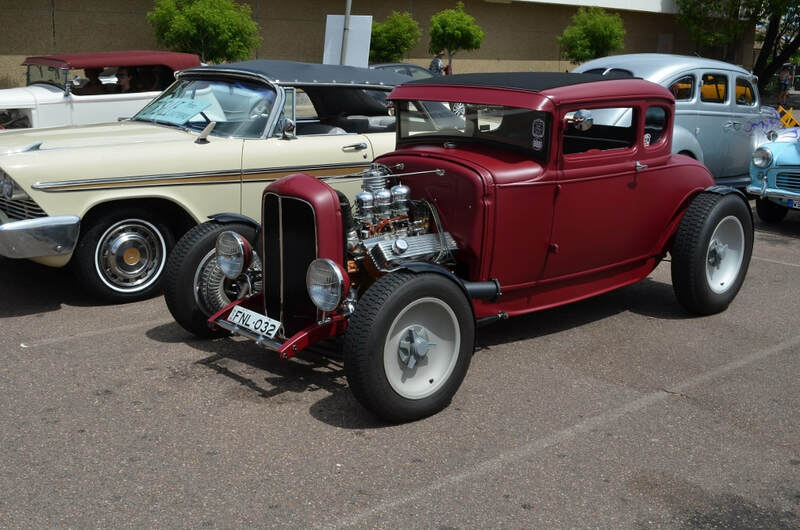 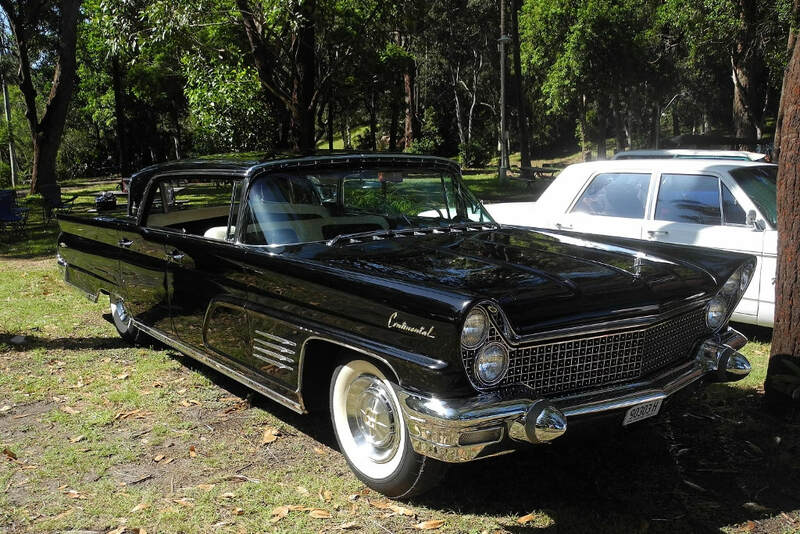 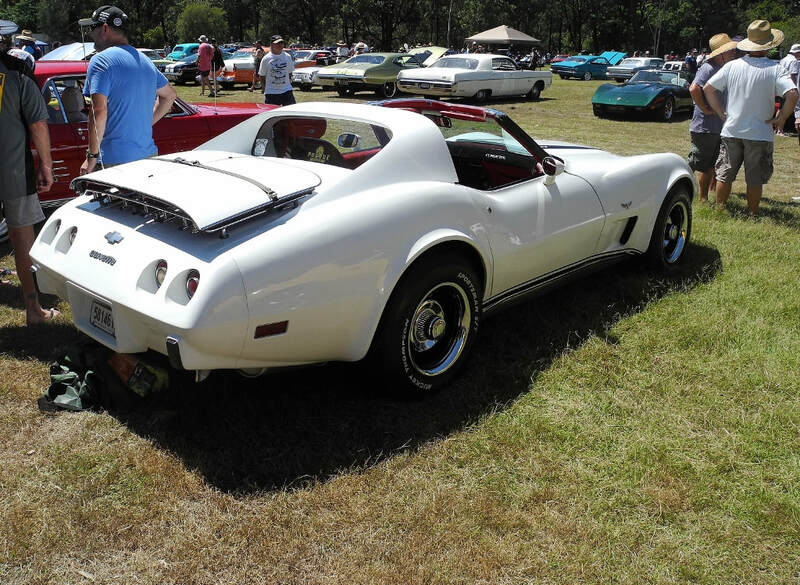 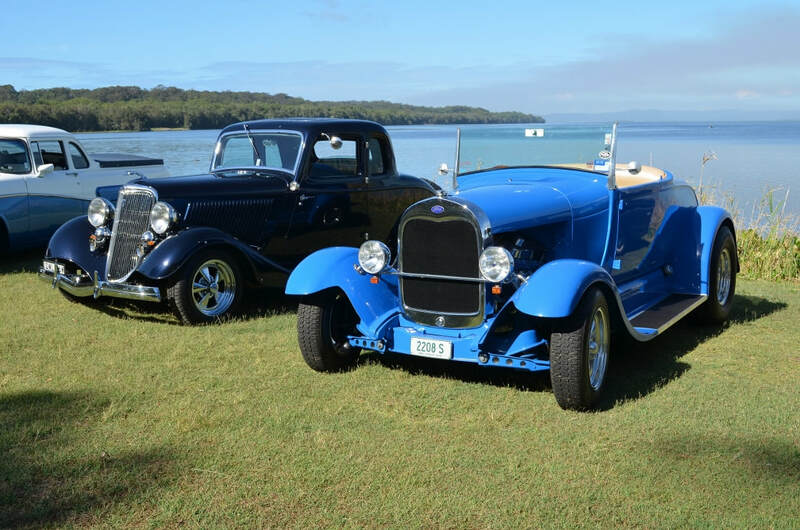 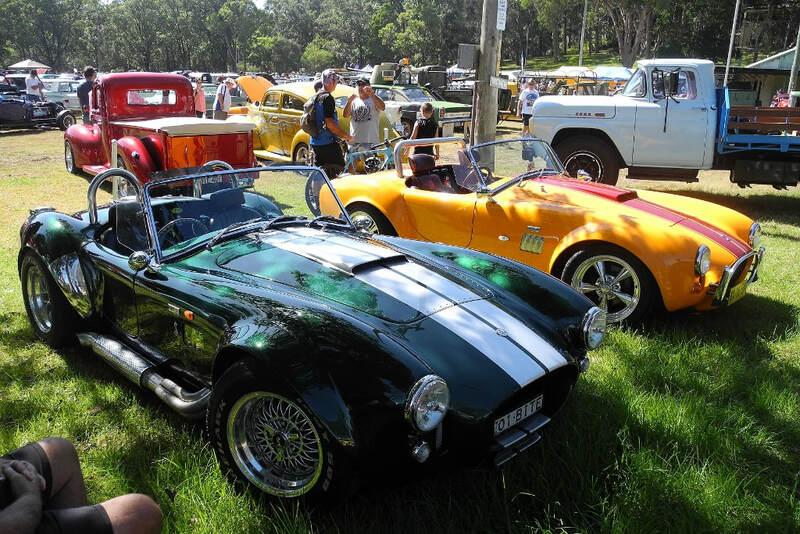 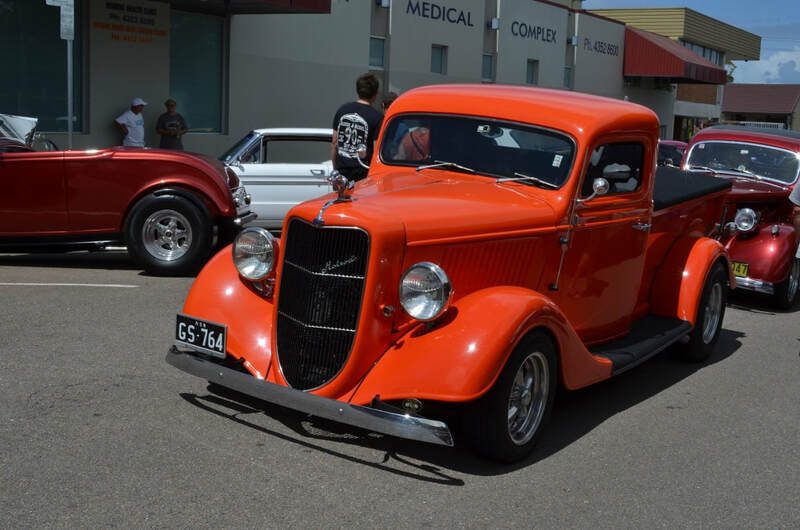 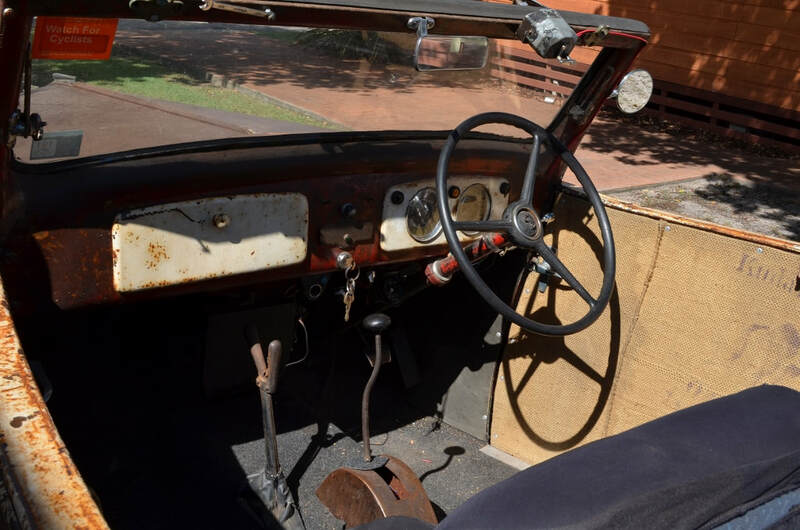 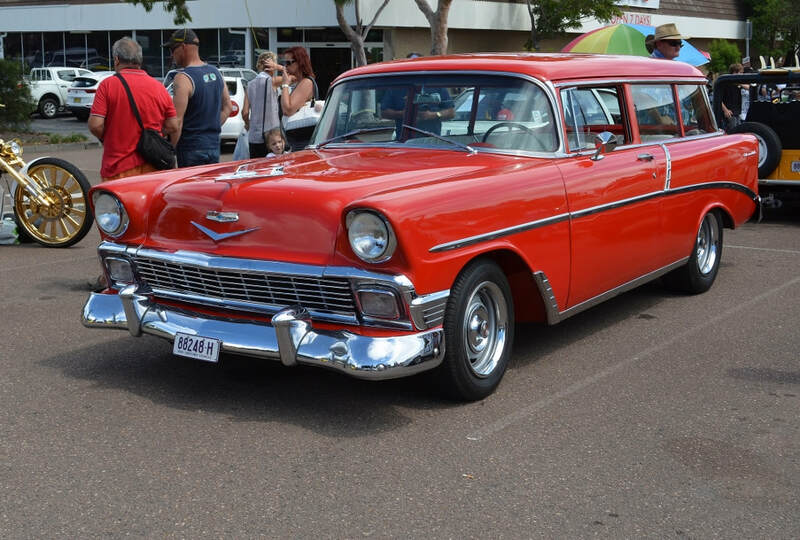 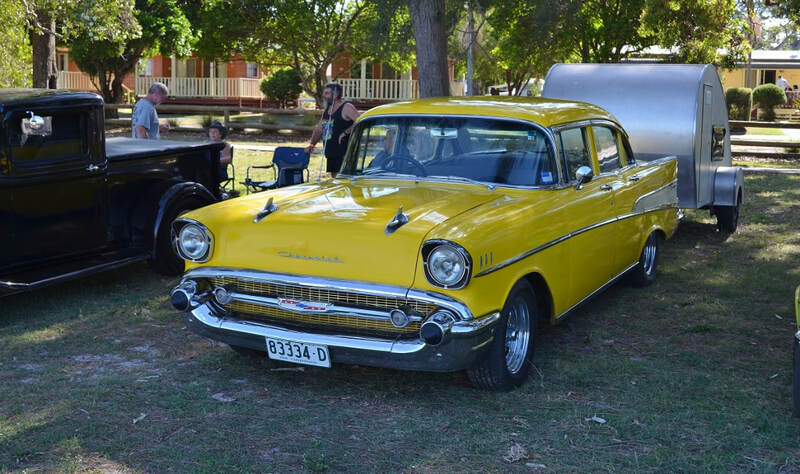 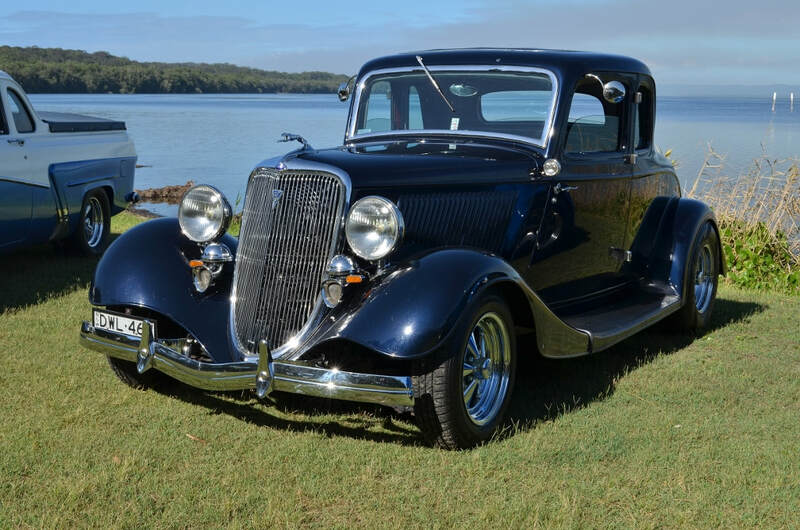 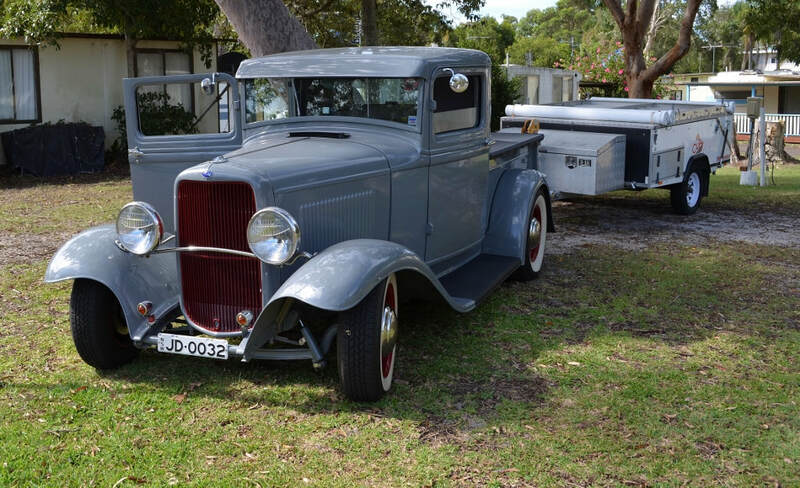 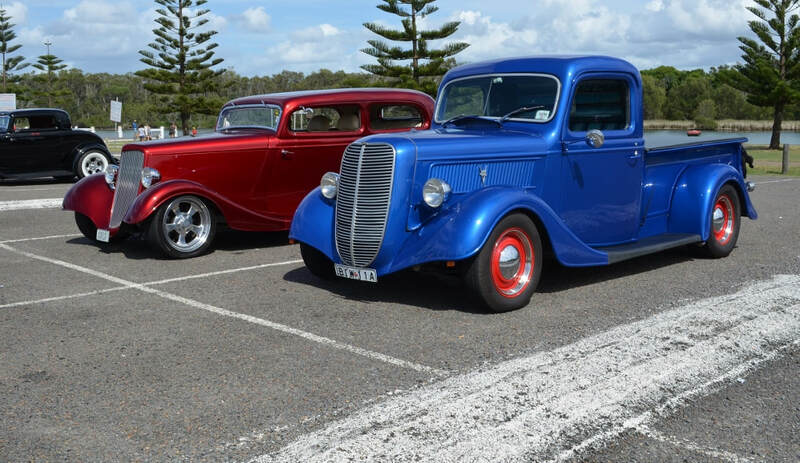 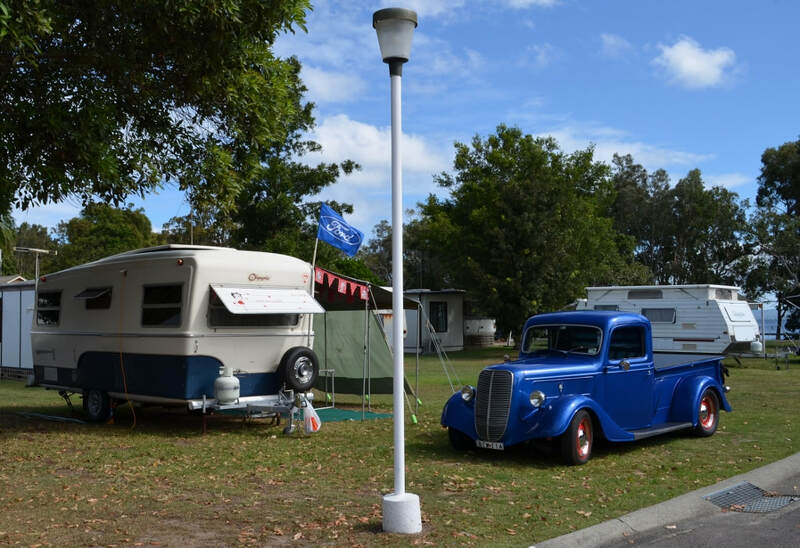 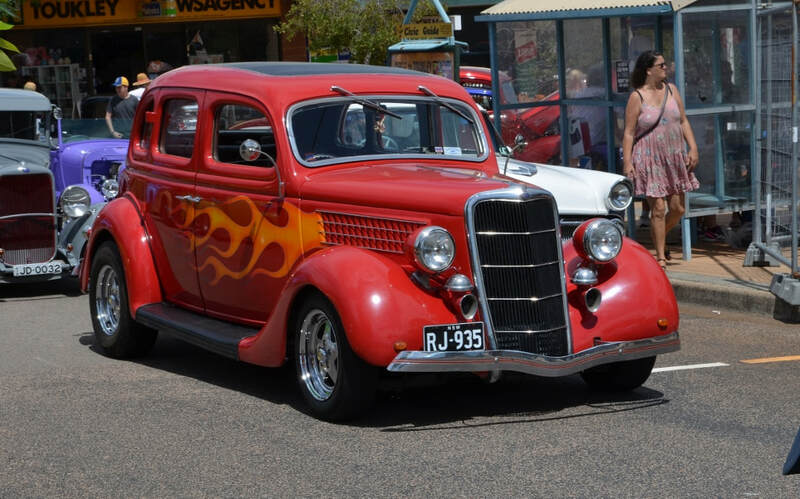 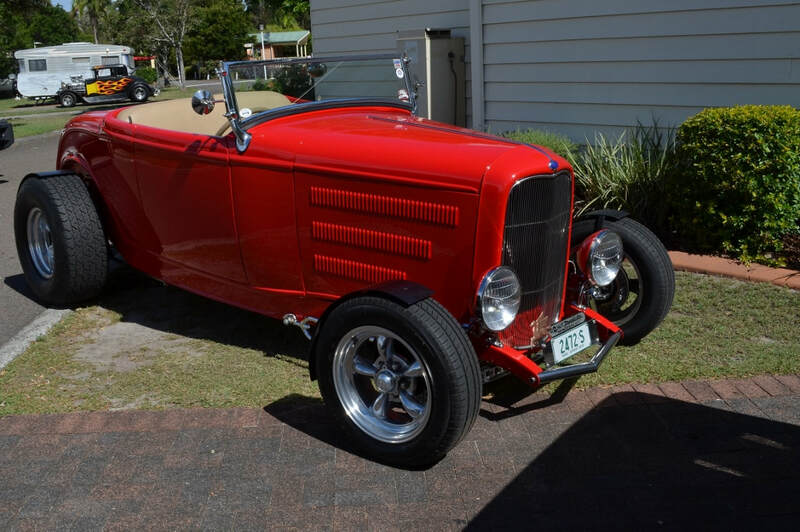 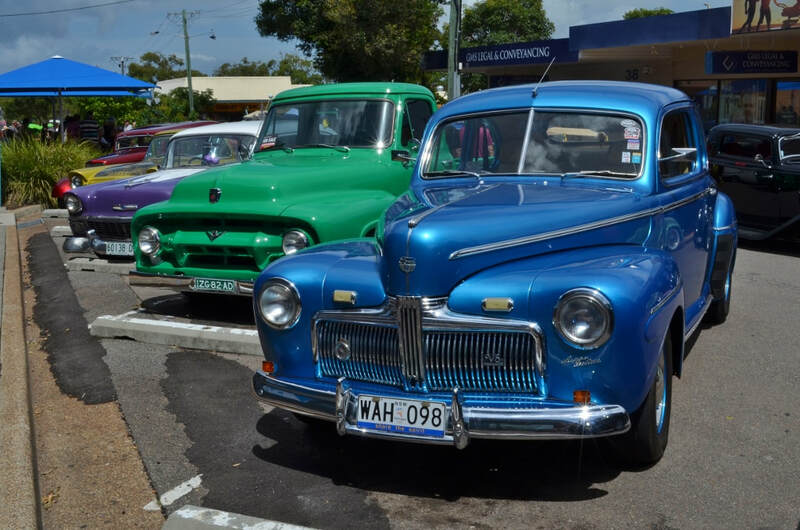 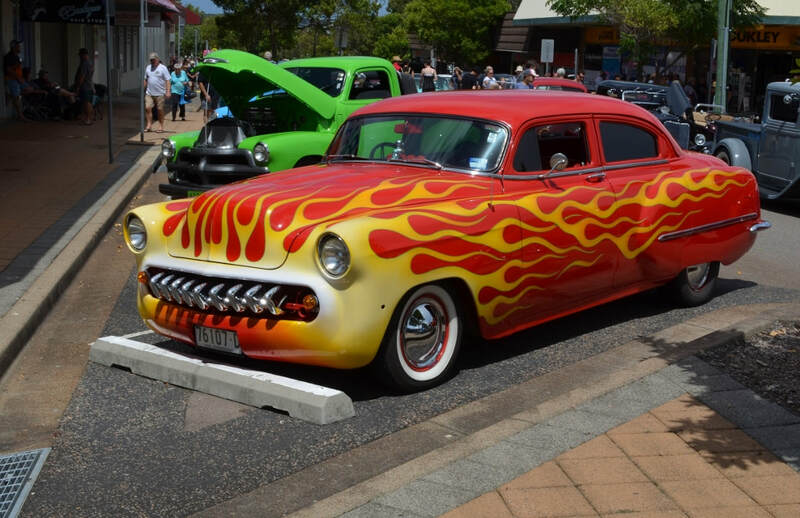 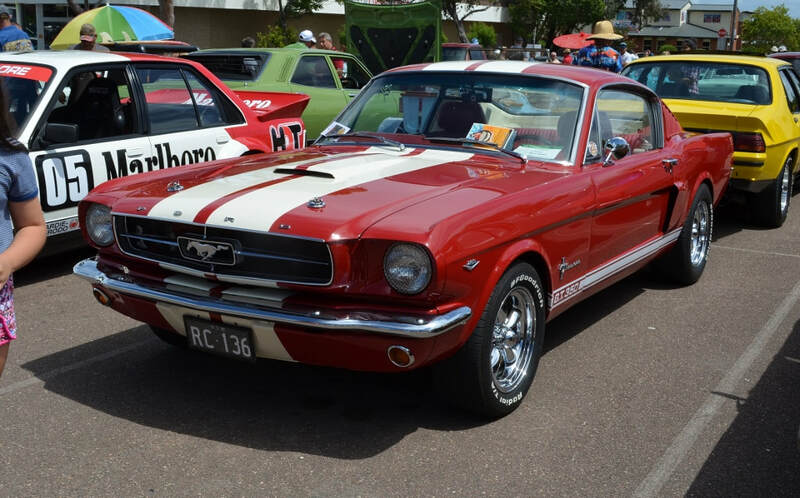 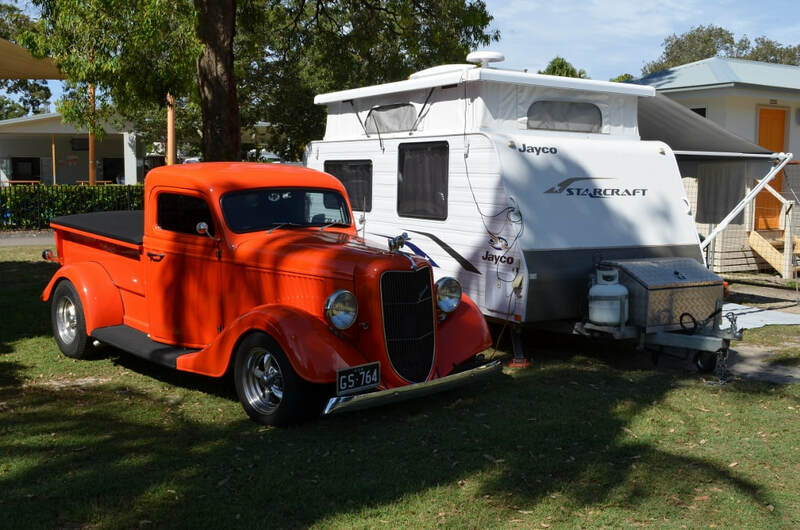 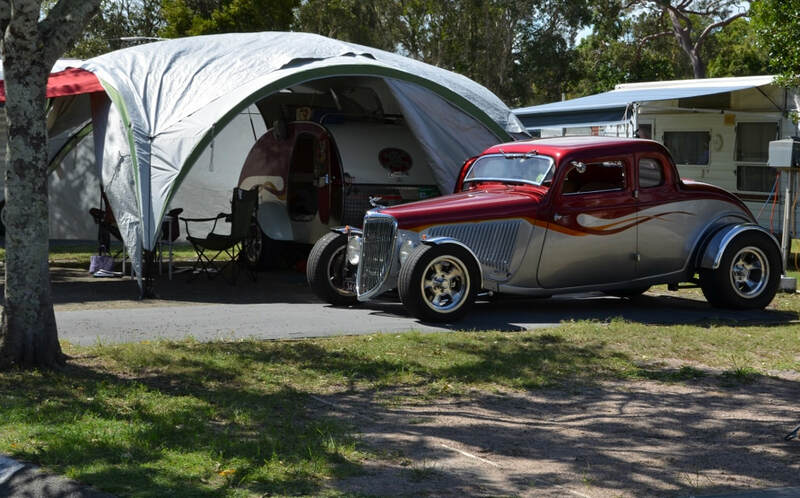 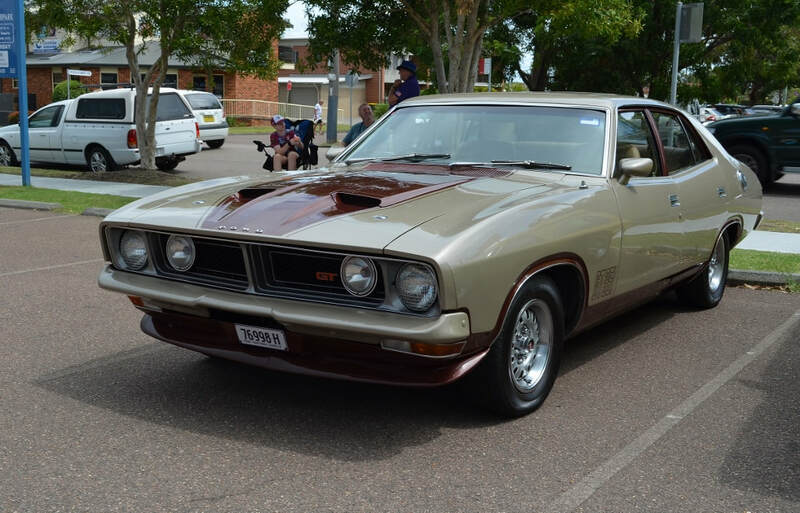 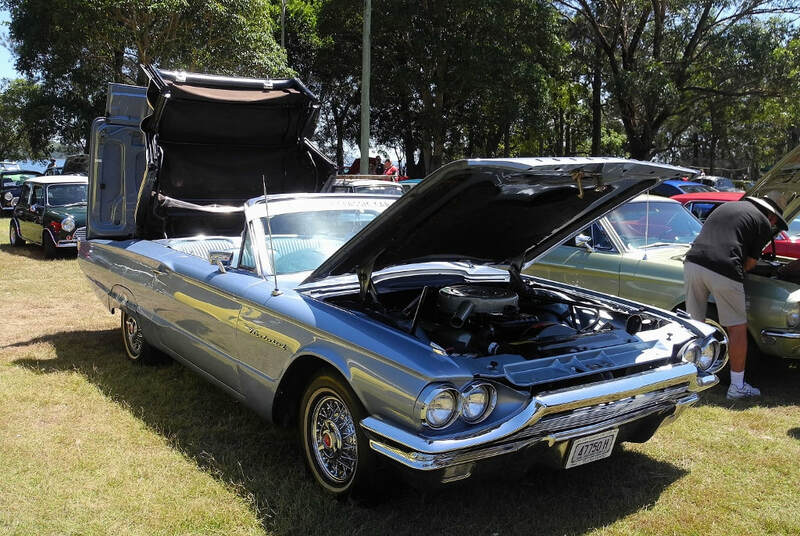 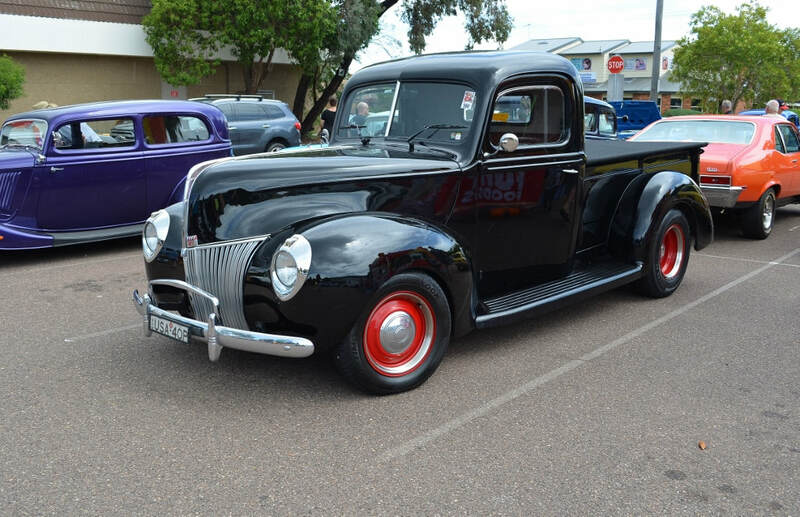 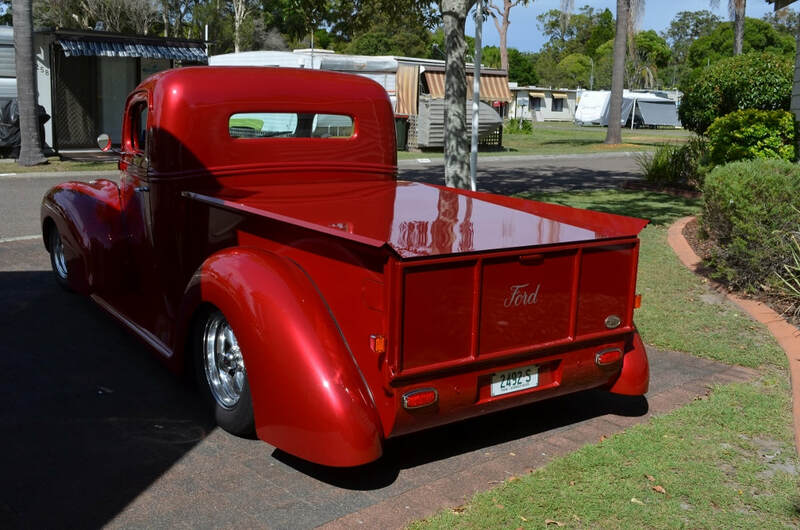 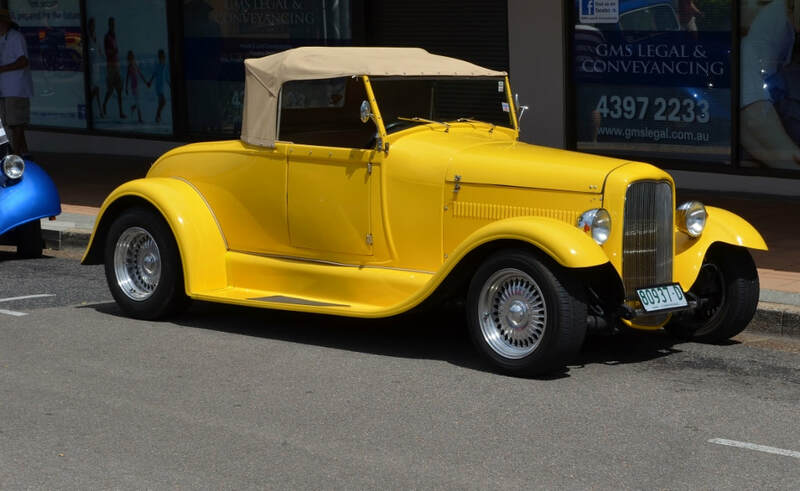 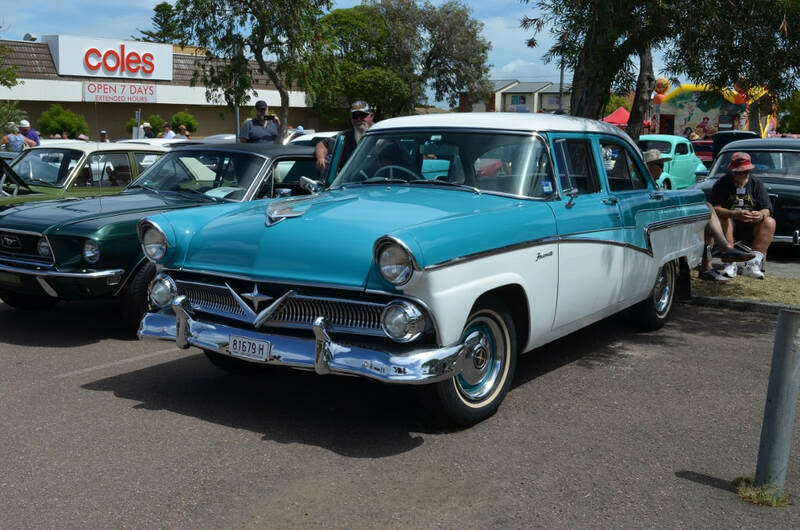 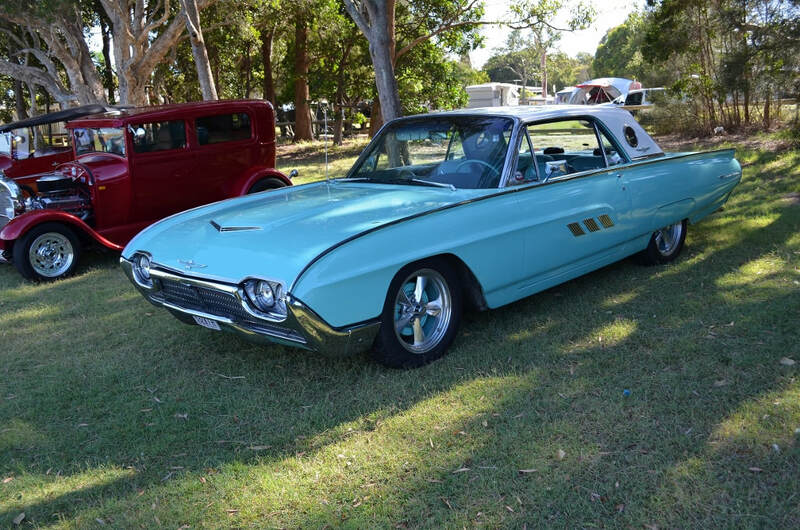 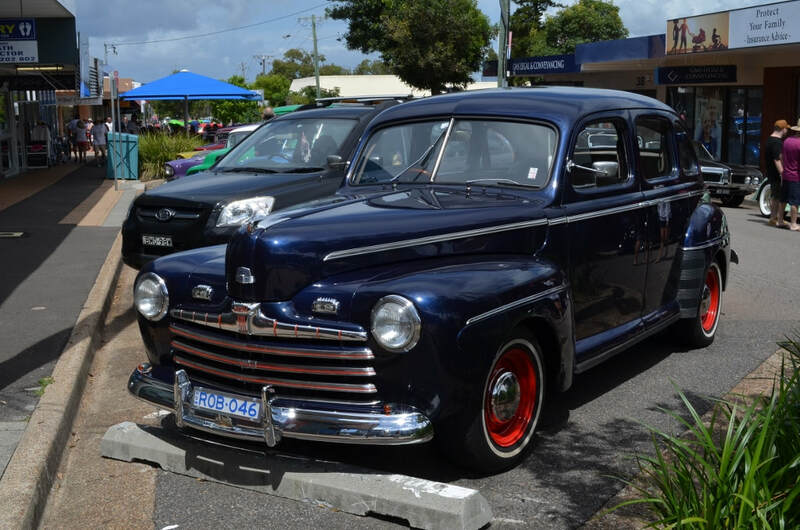 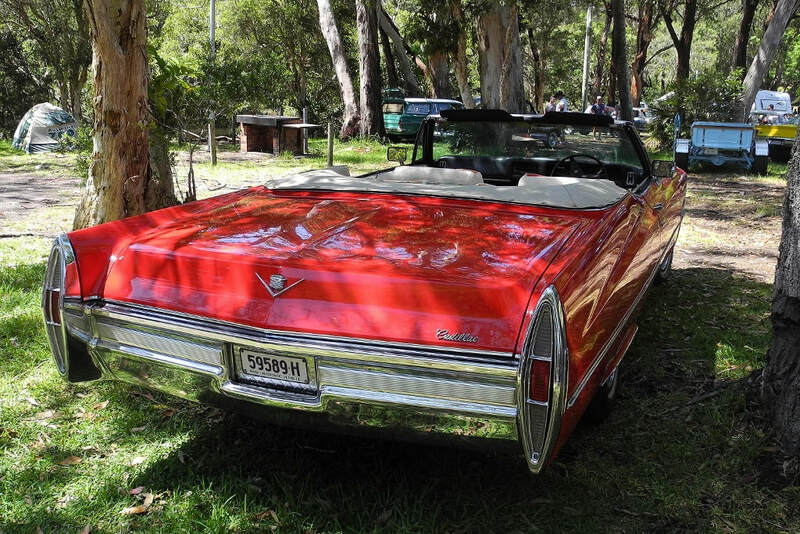 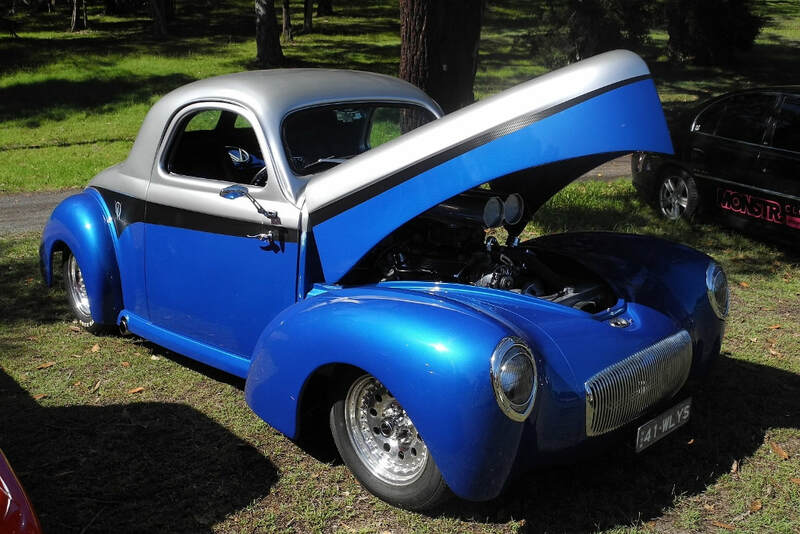 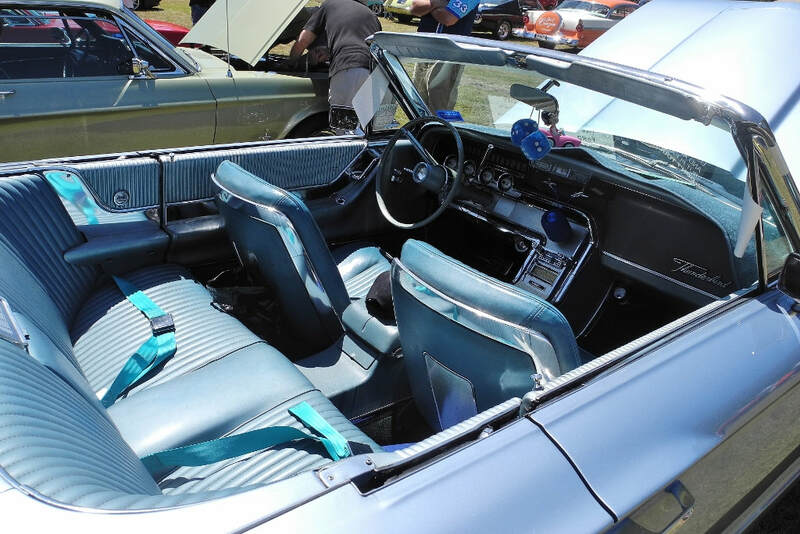 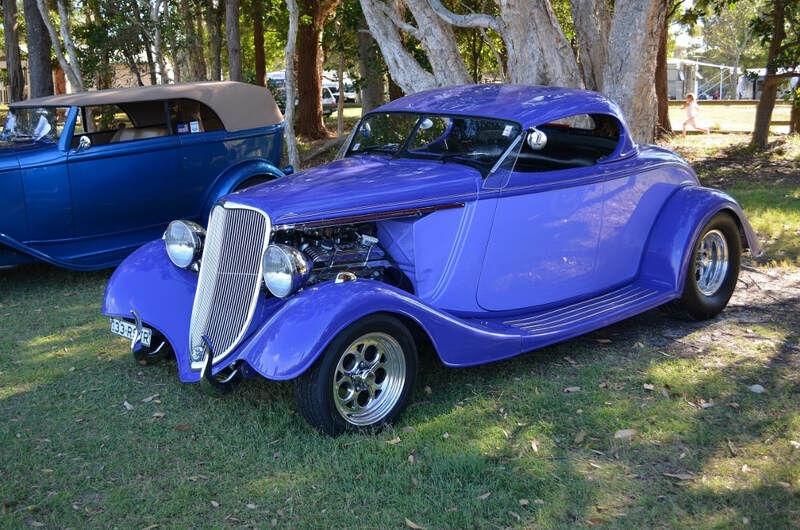 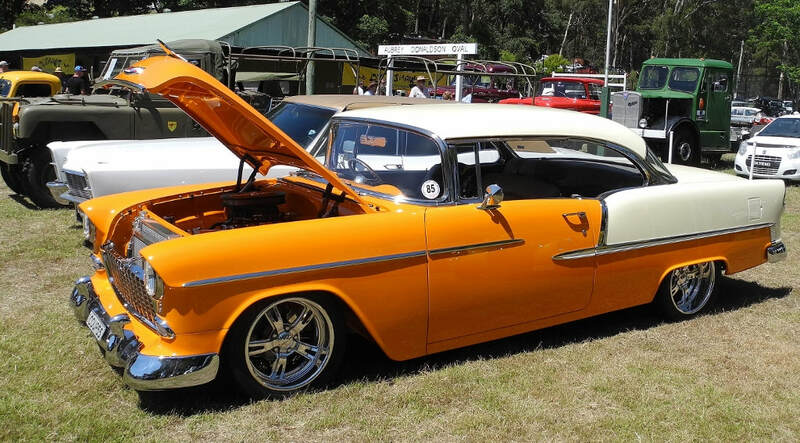 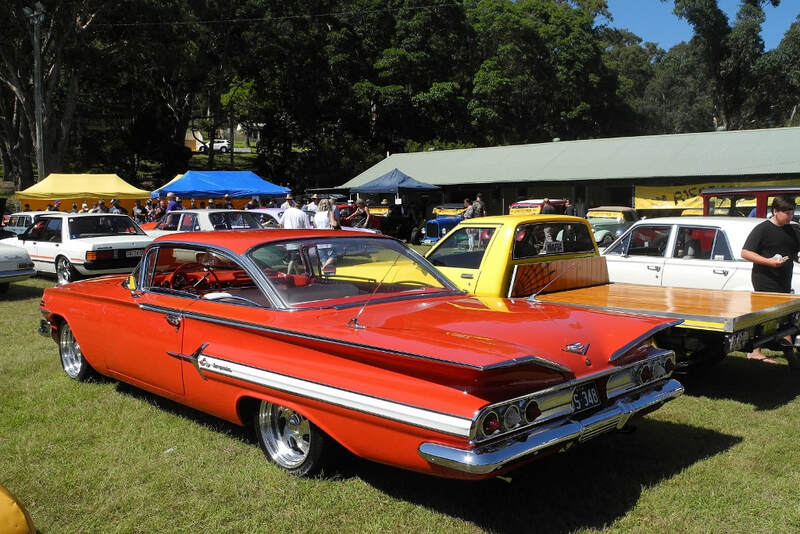 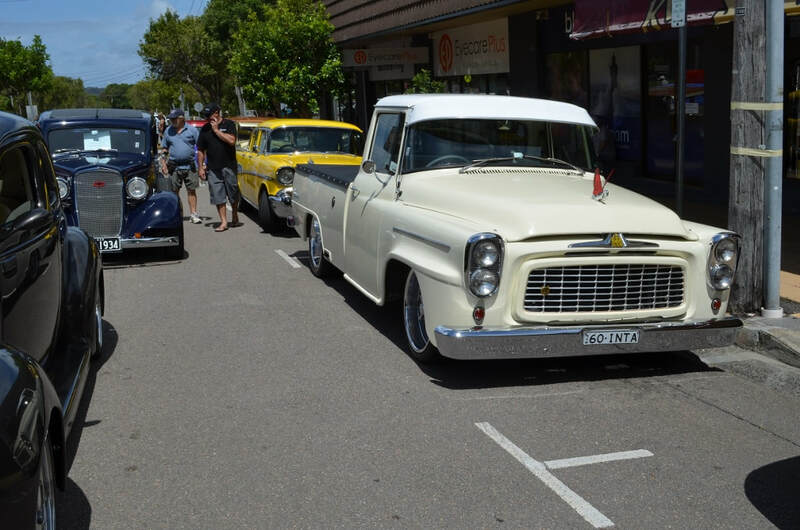 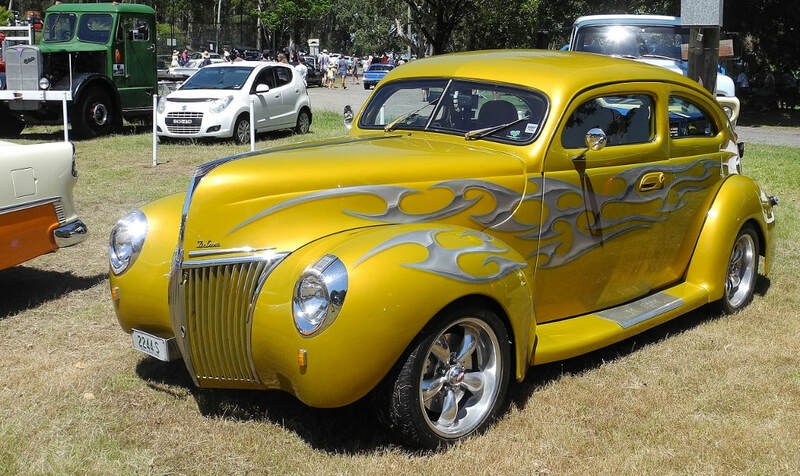 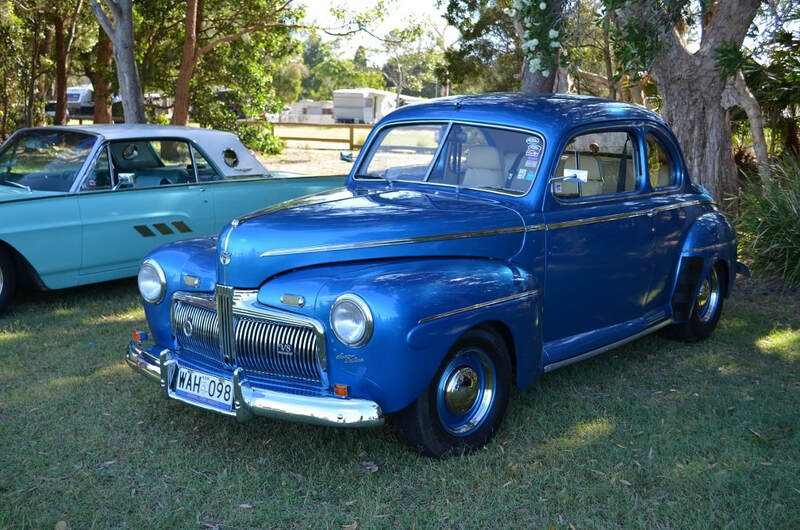 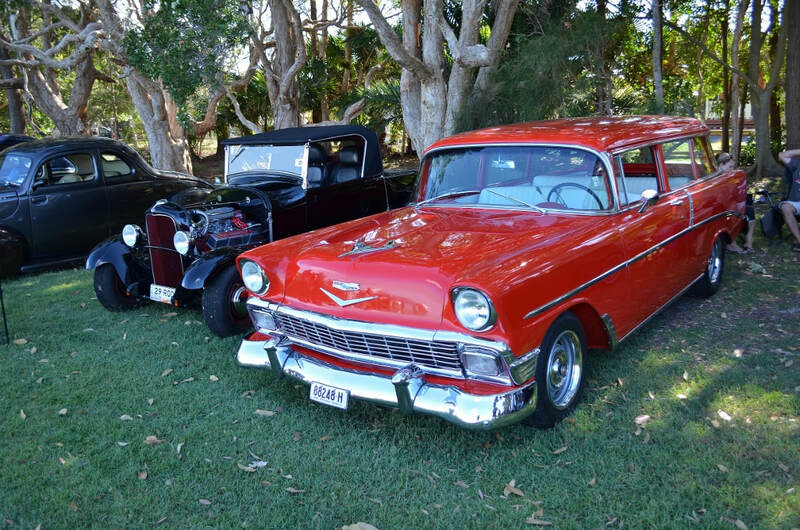 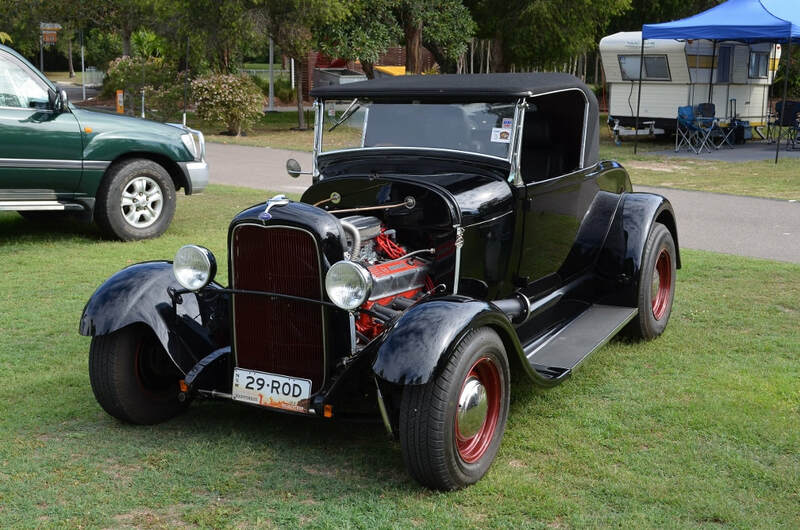 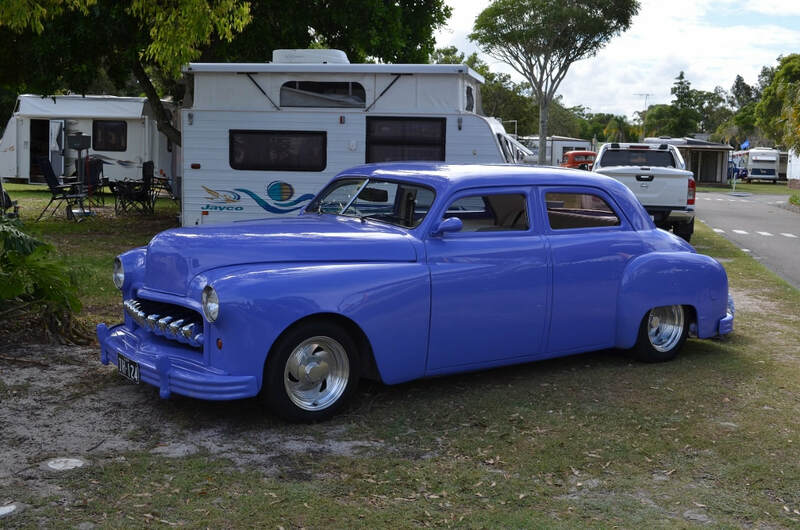 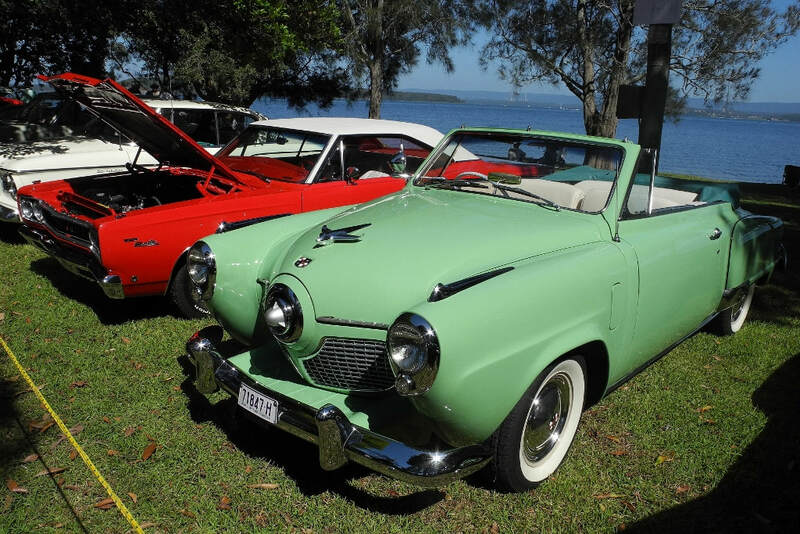 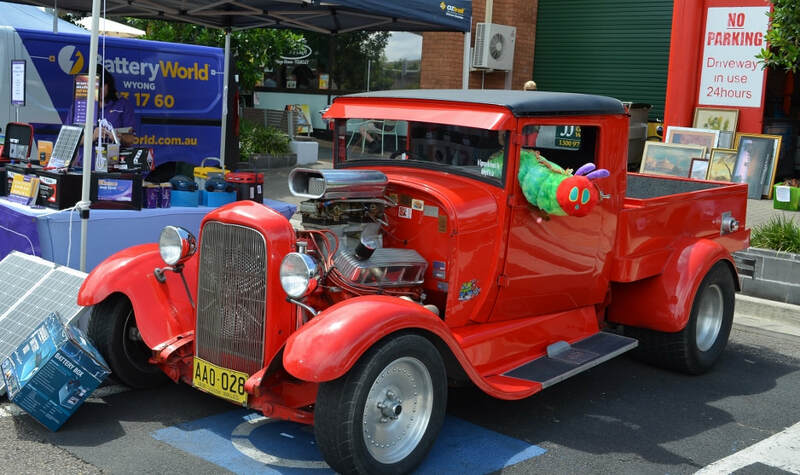 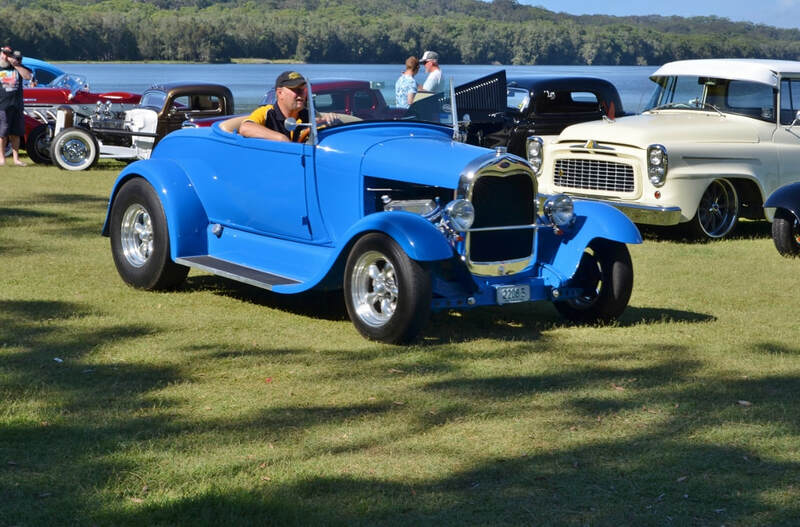 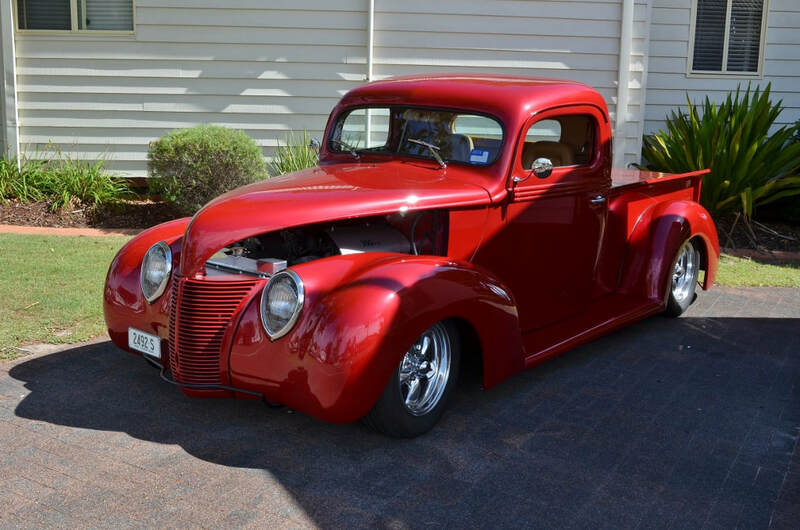 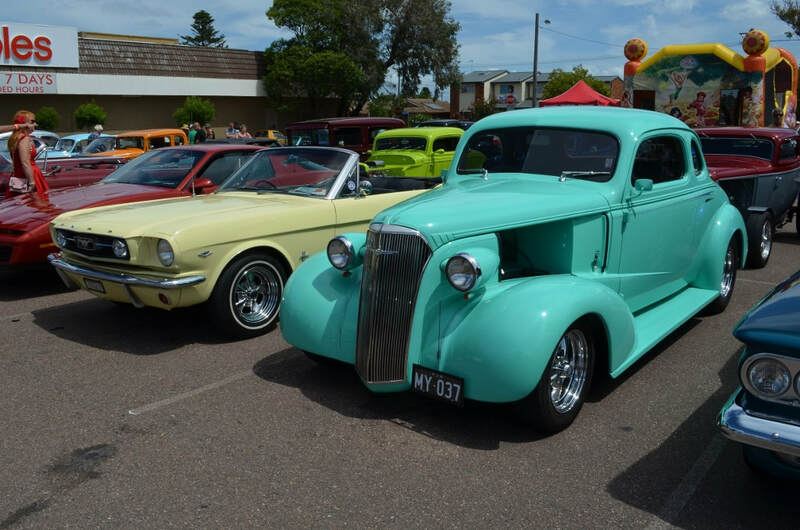 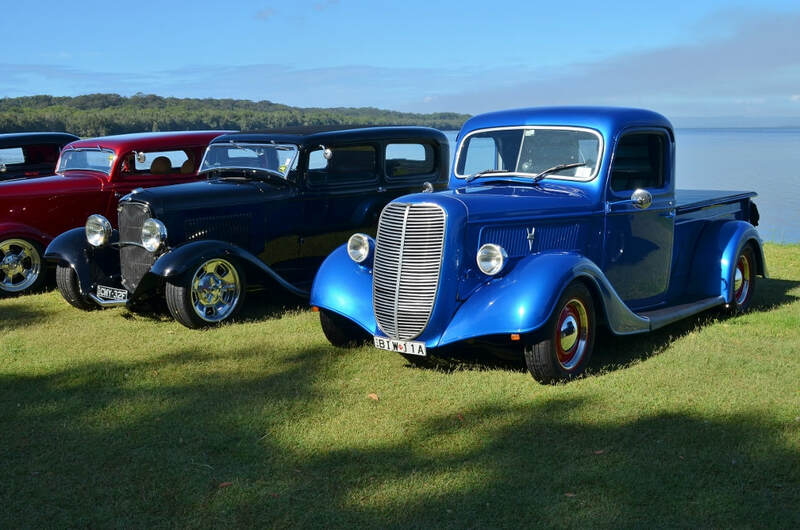 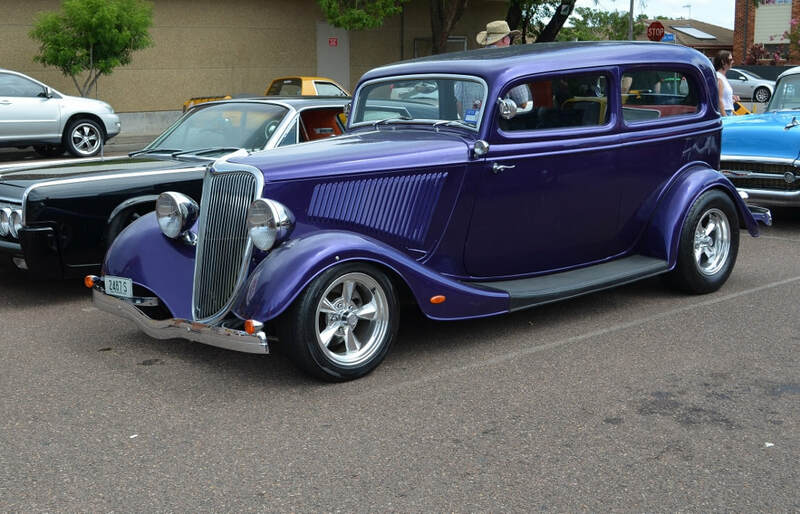 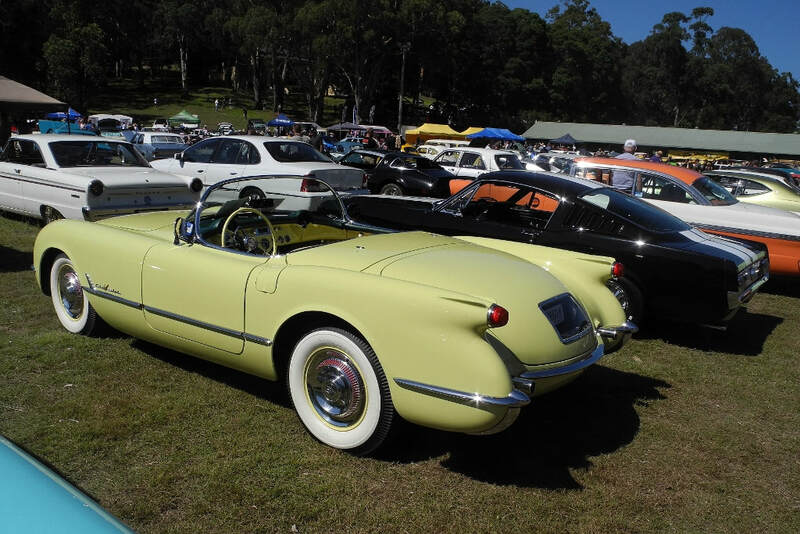 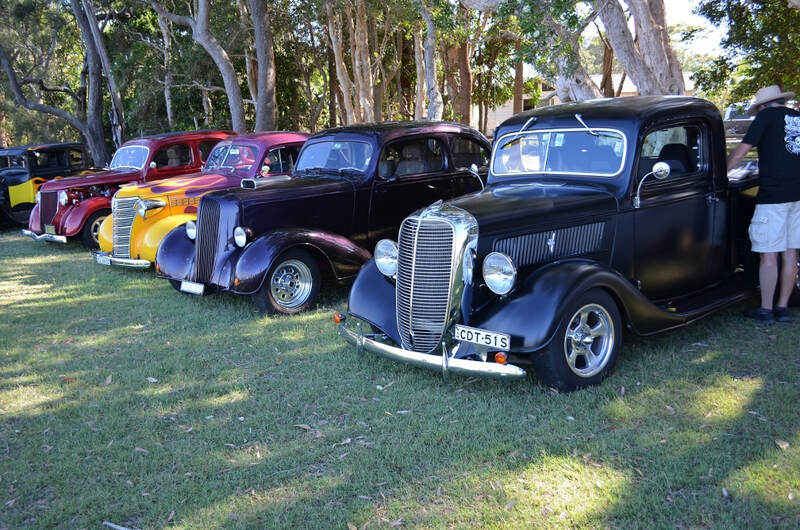 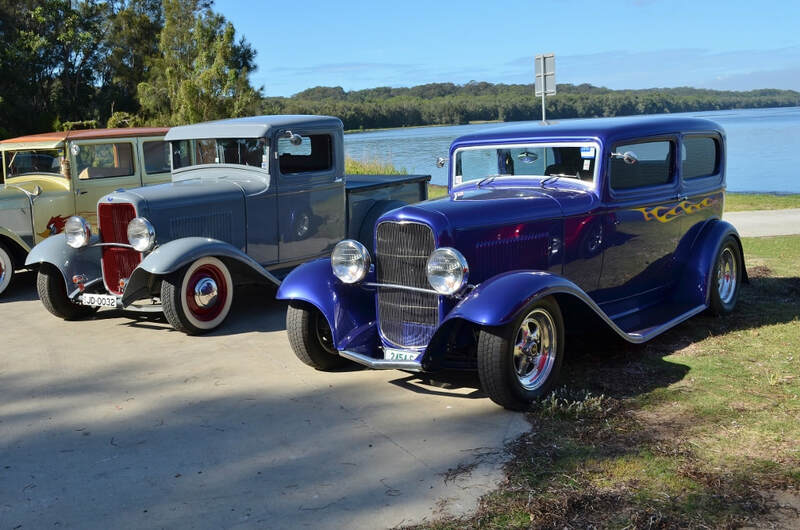 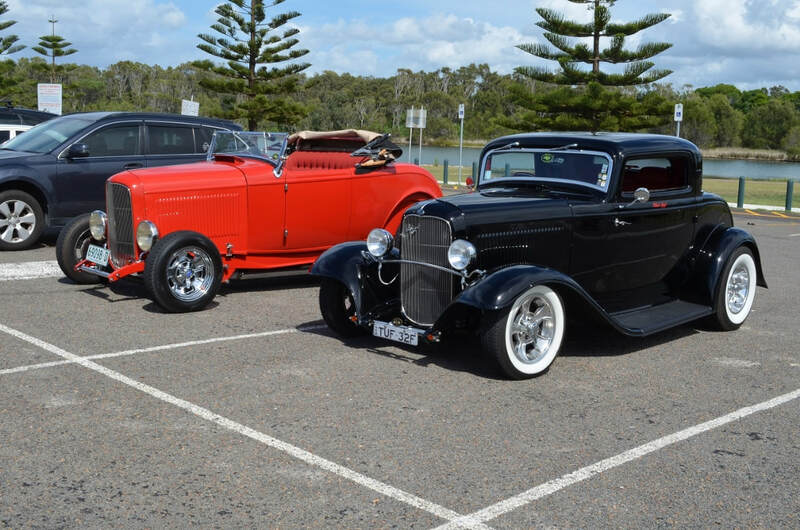 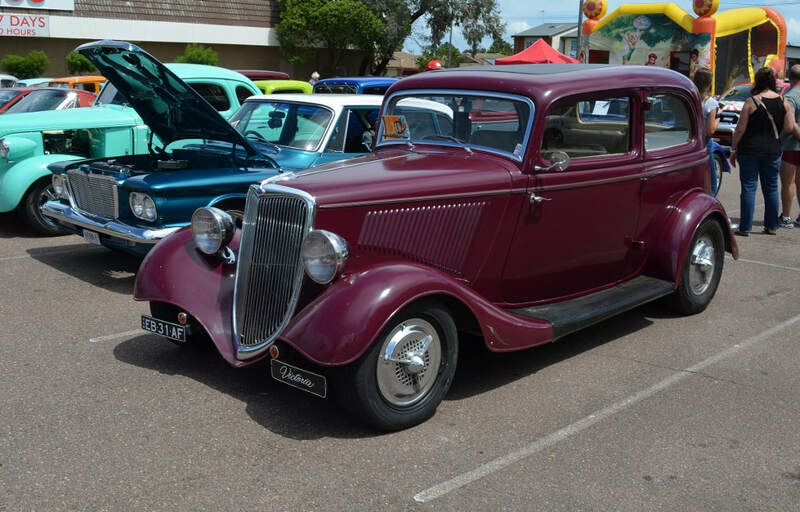 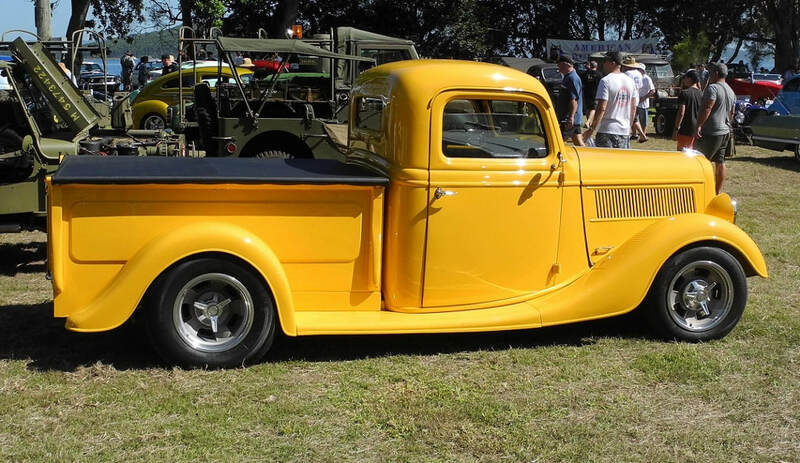 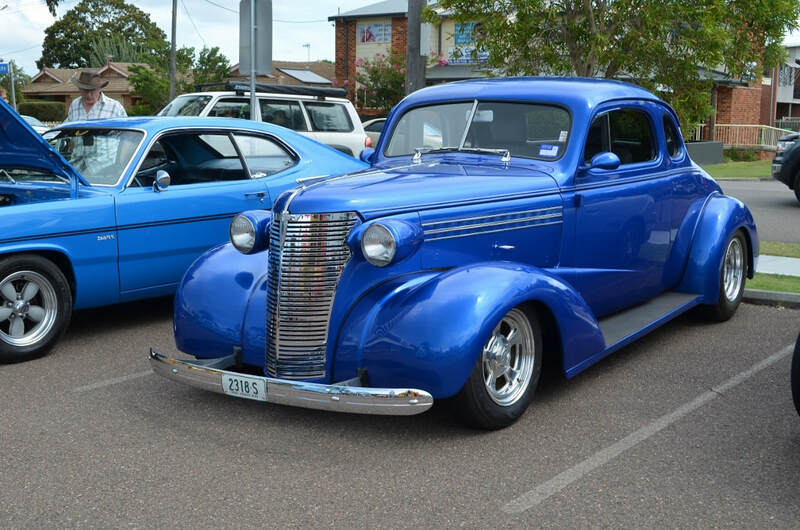 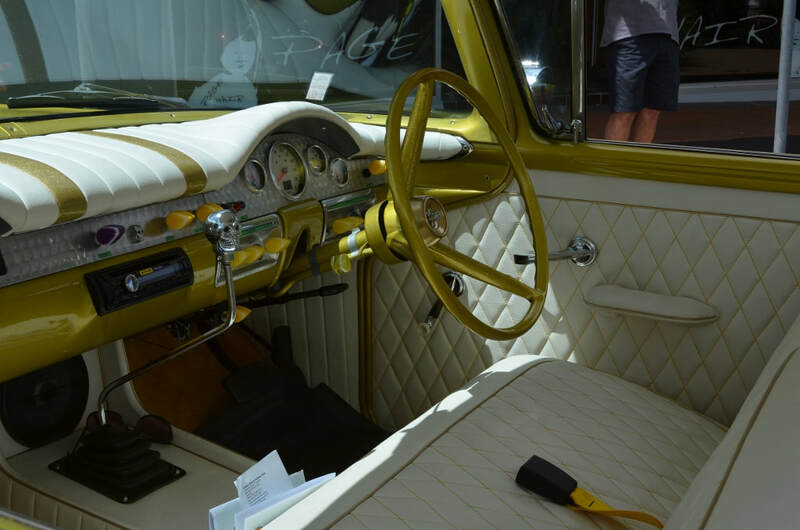 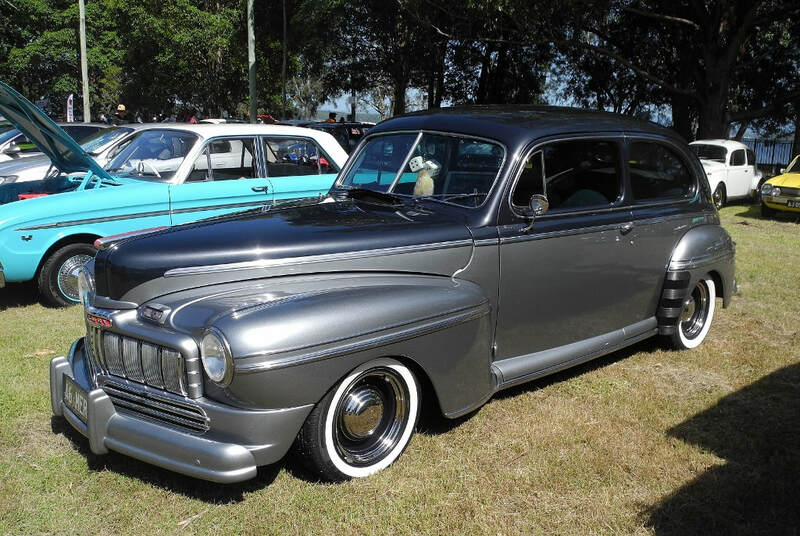 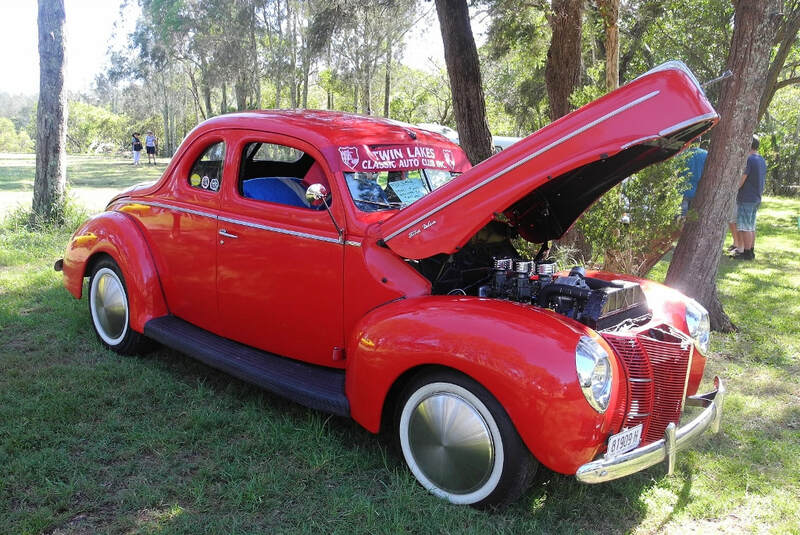 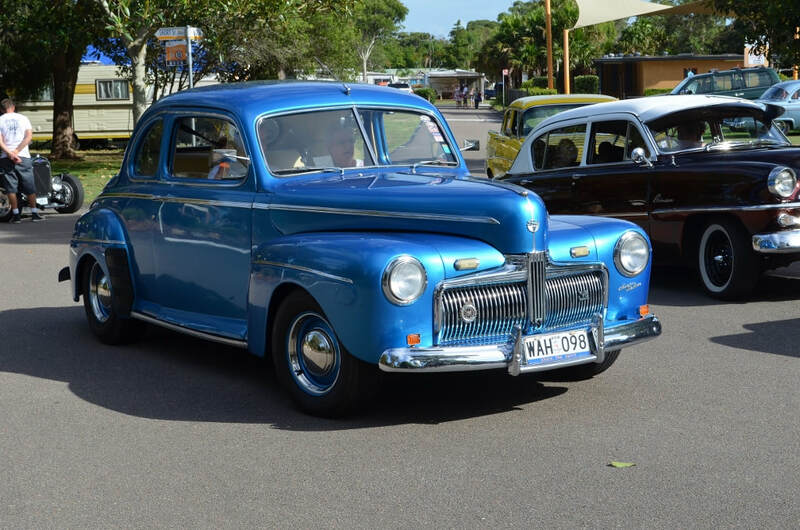 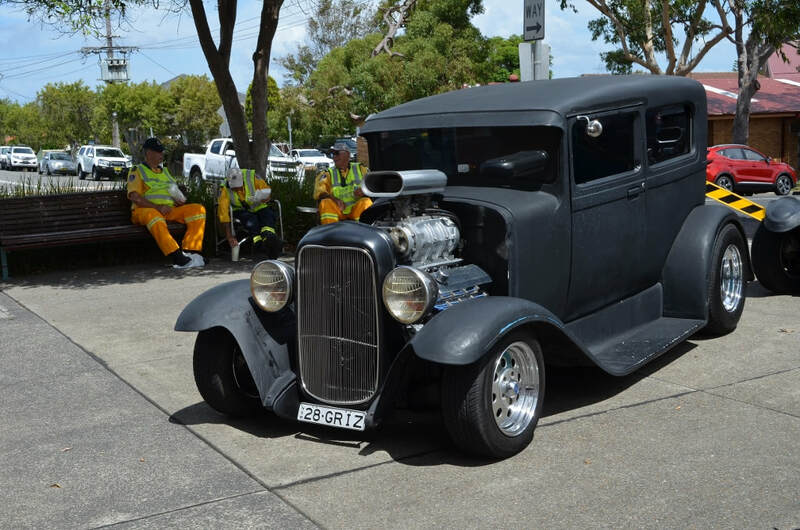 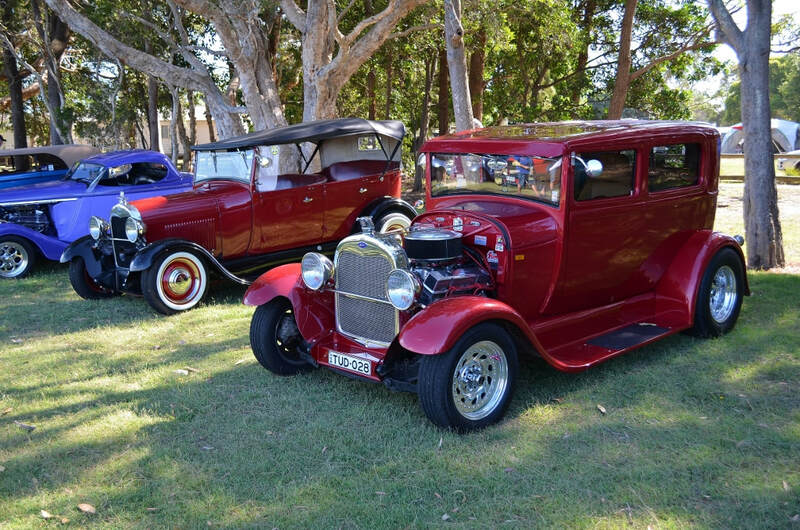 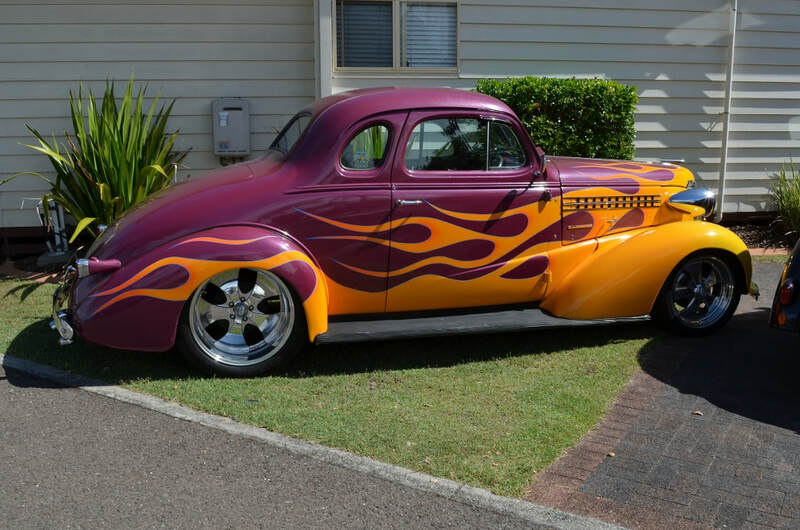 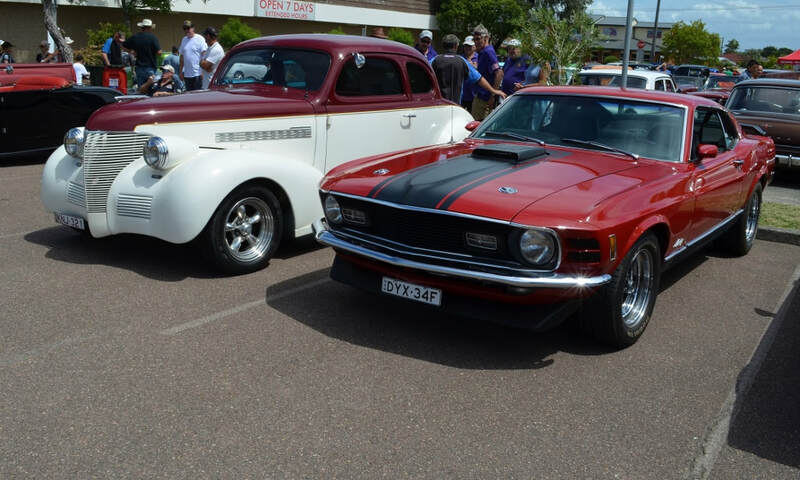 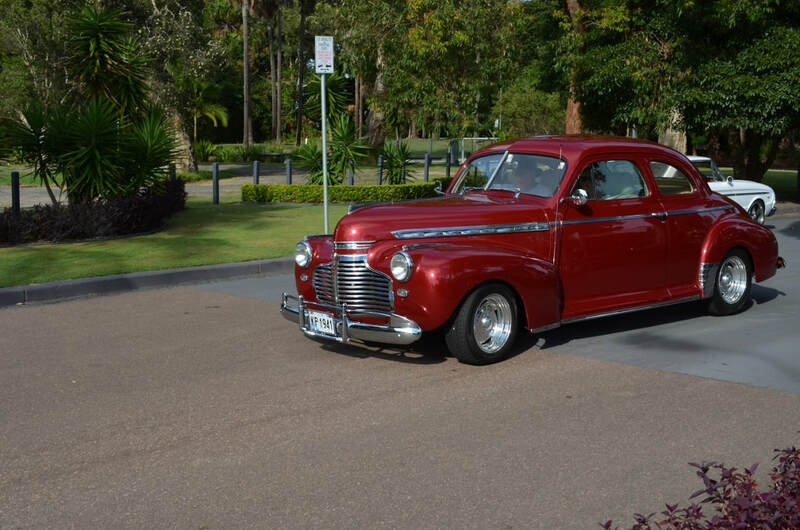 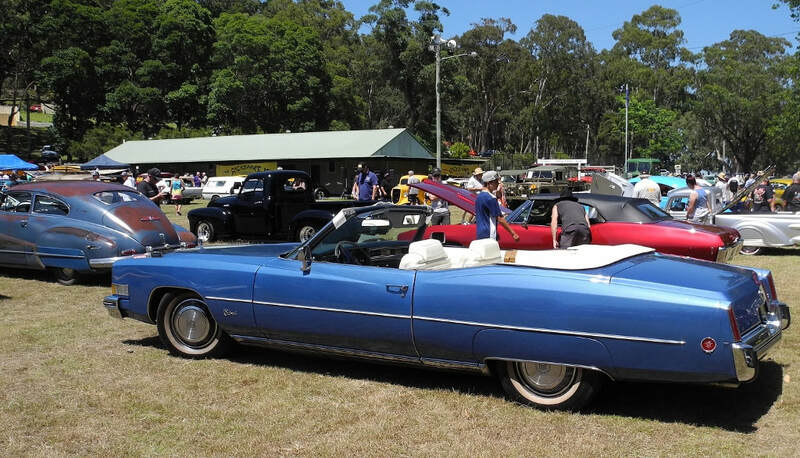 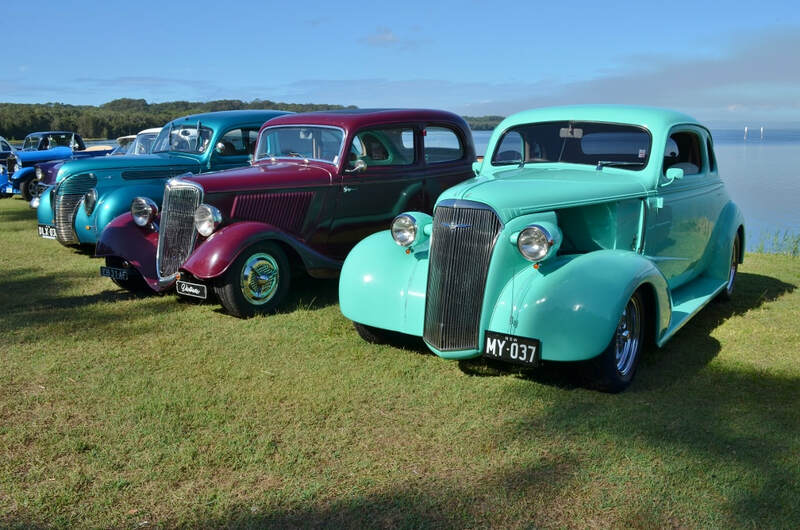 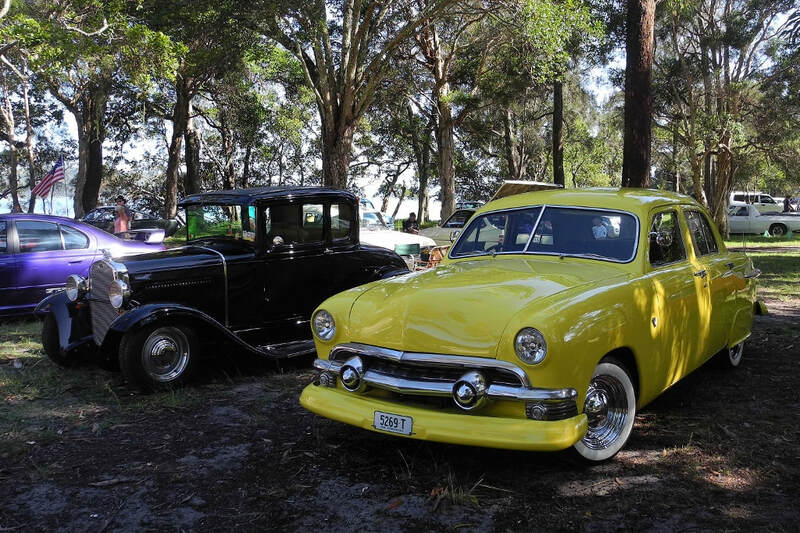 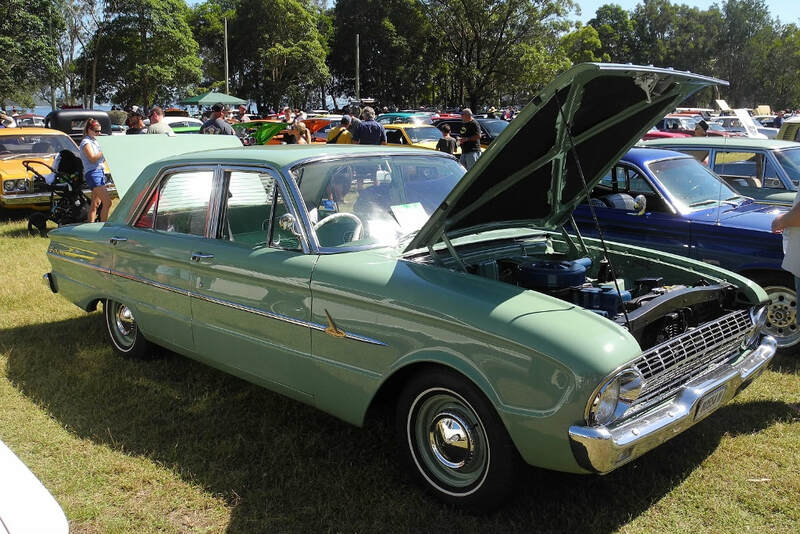 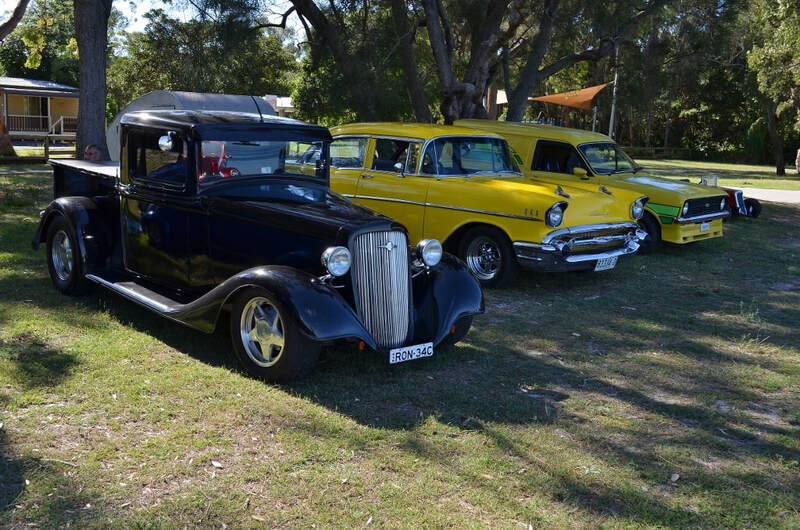 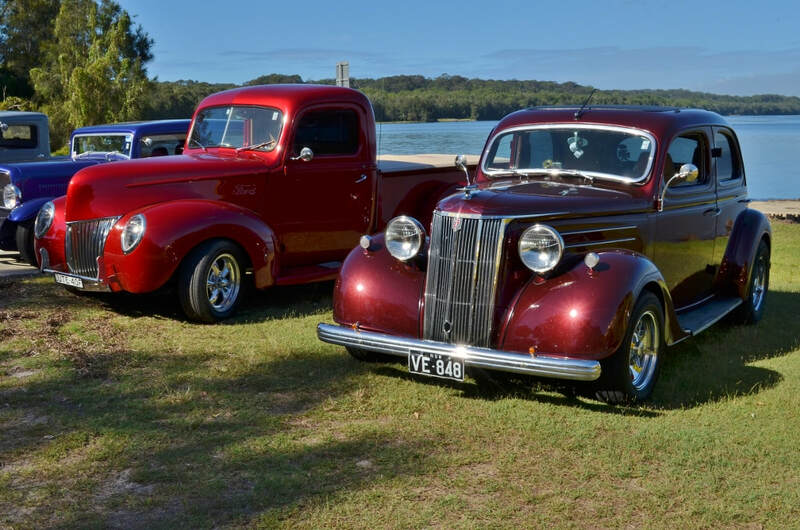 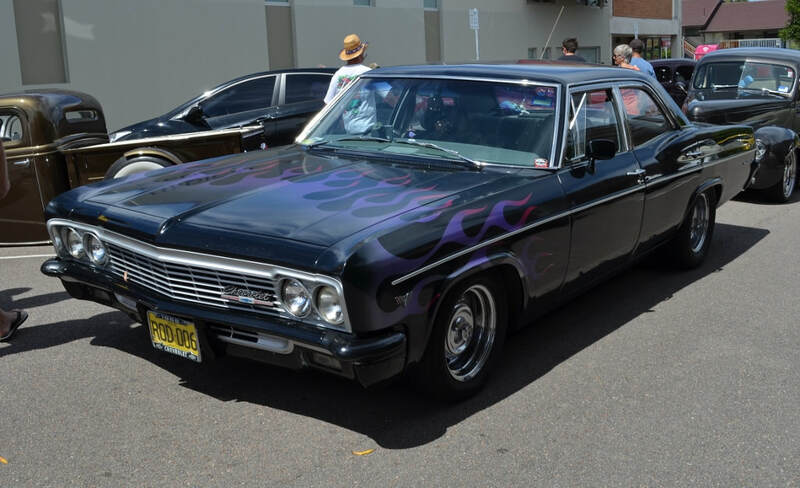 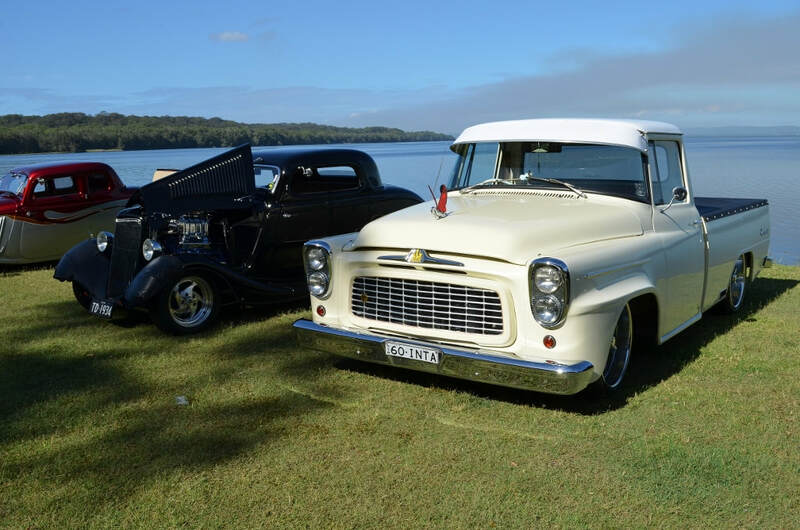 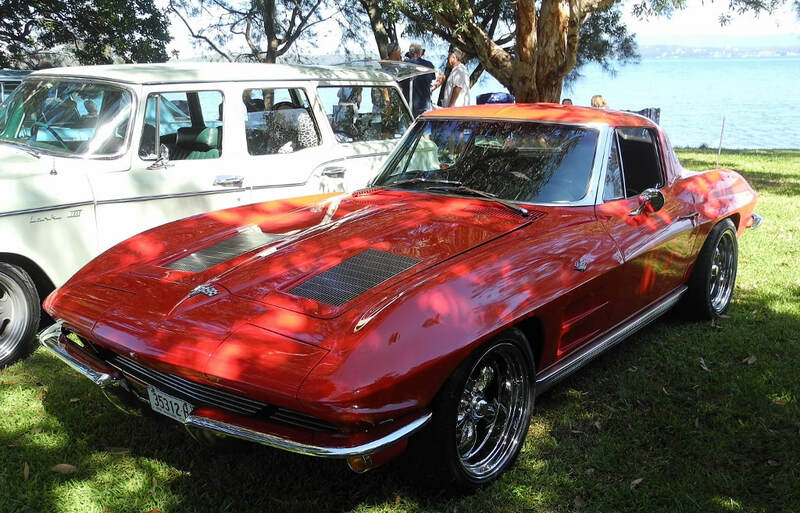 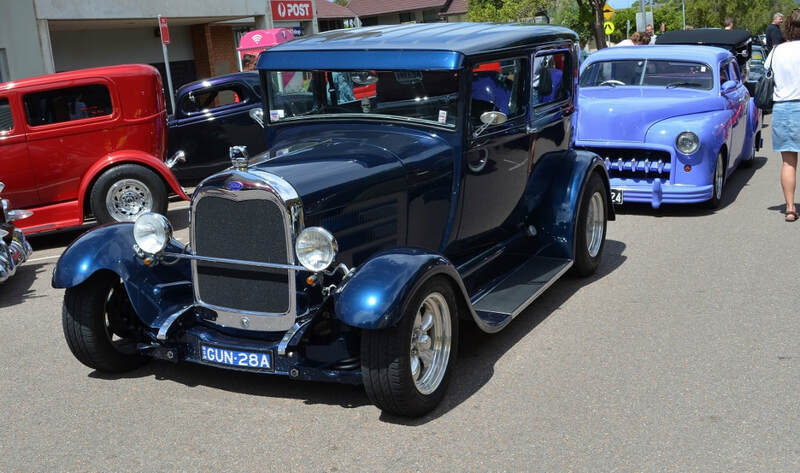 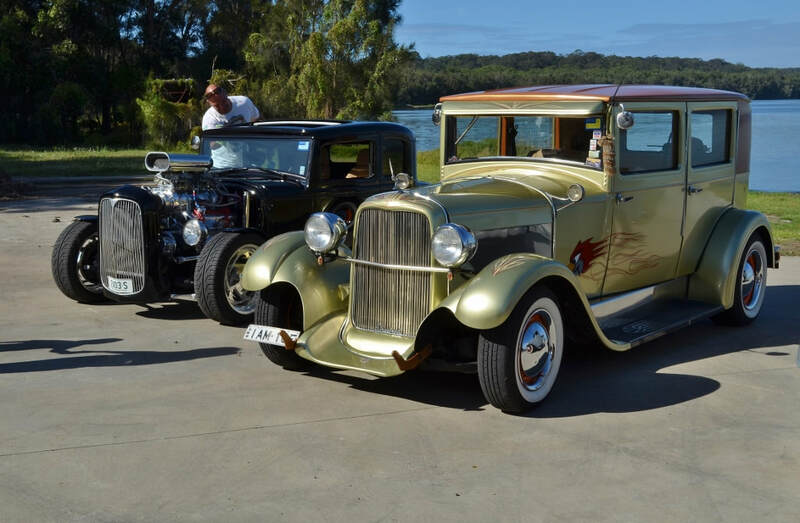 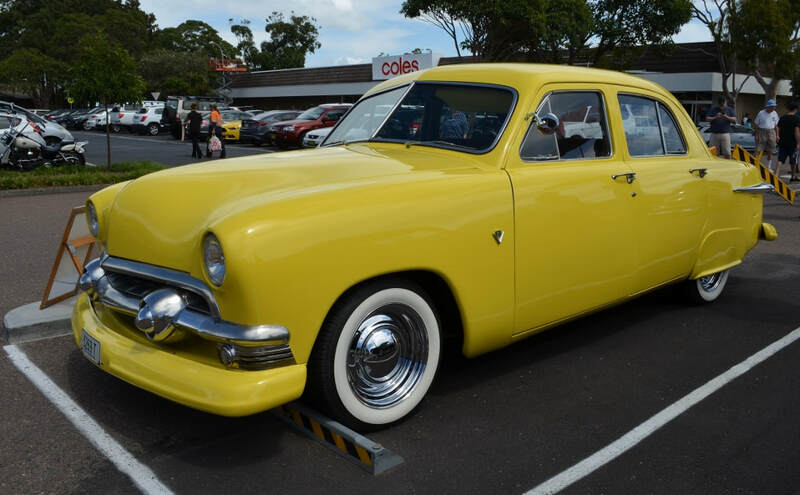 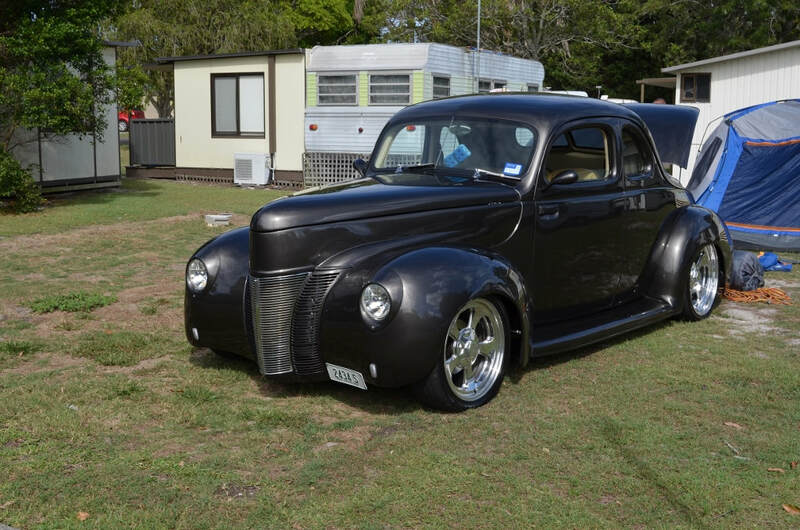 It is always a great weekend but this year the weather was good, a change of time for the Saturday Show and Shine and a great Saturday night gambling night made the event even better. 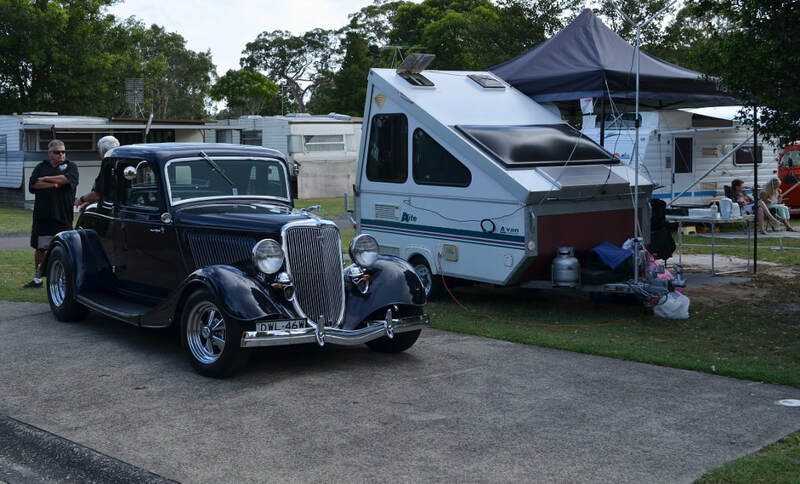 The club should be applauded for feeding everyone who enters very well for the whole weekend. 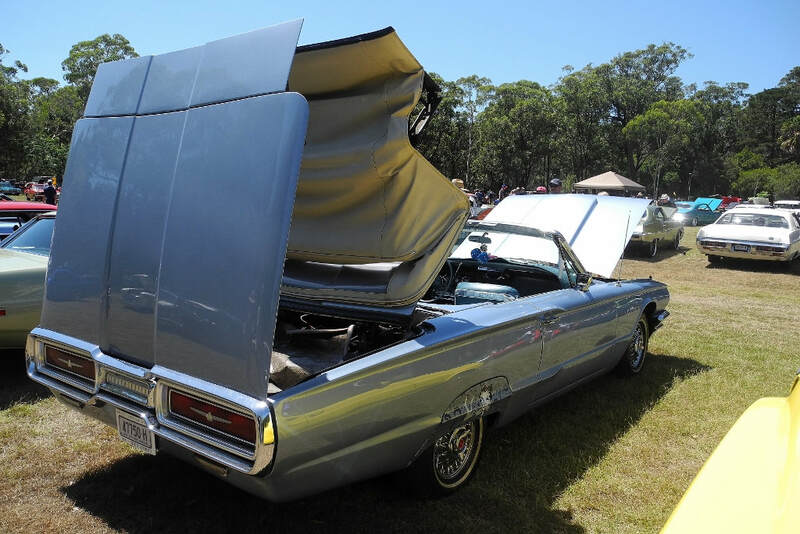 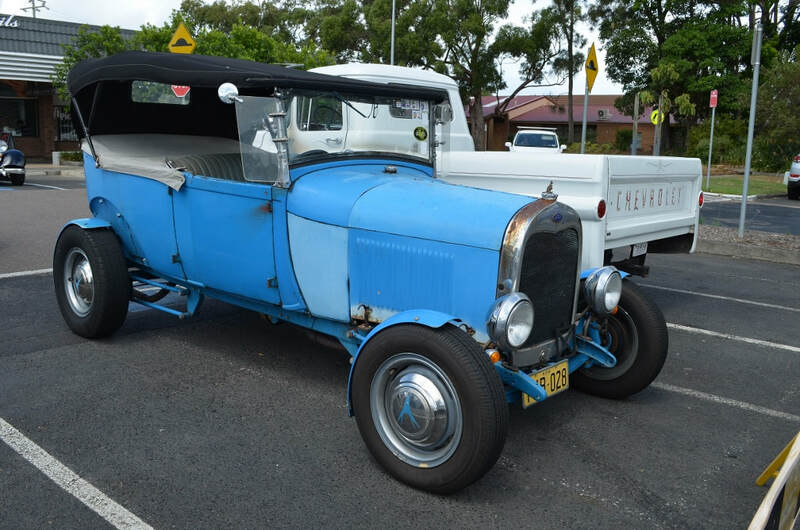 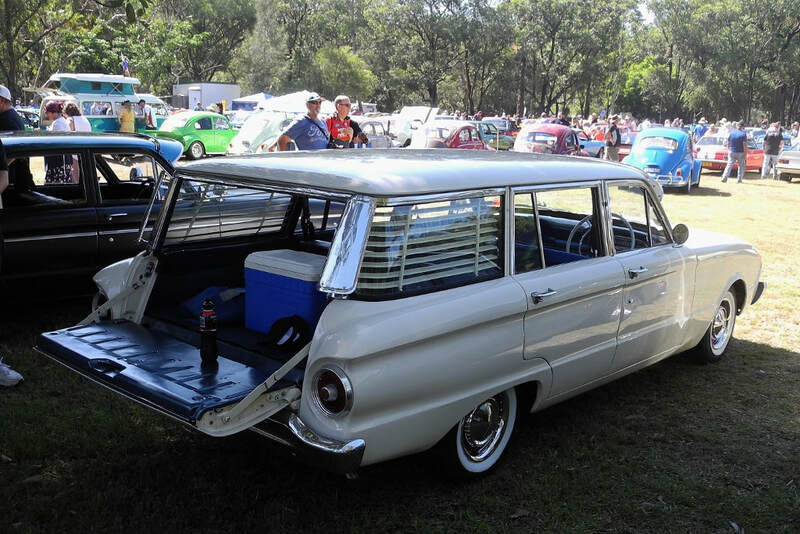 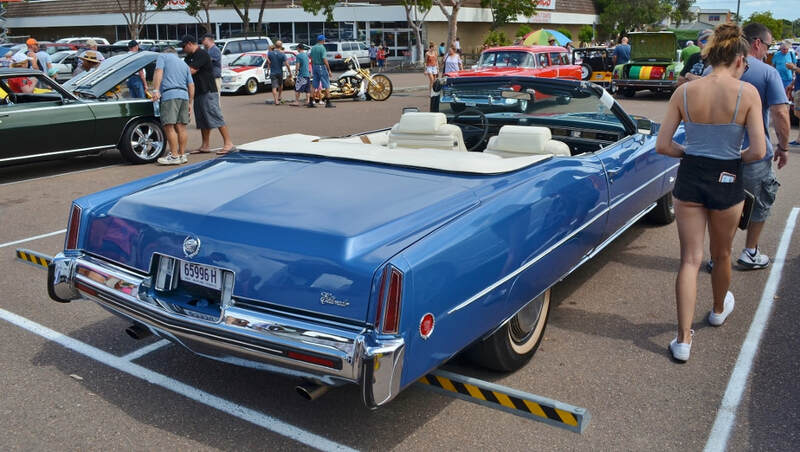 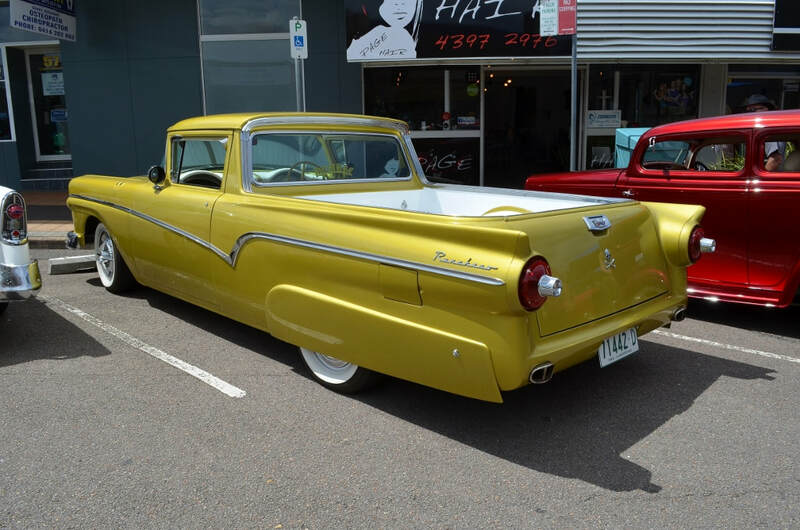 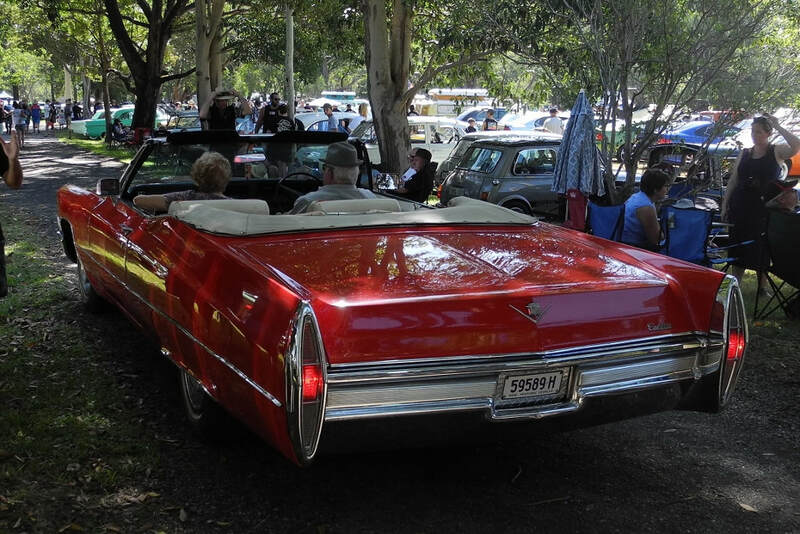 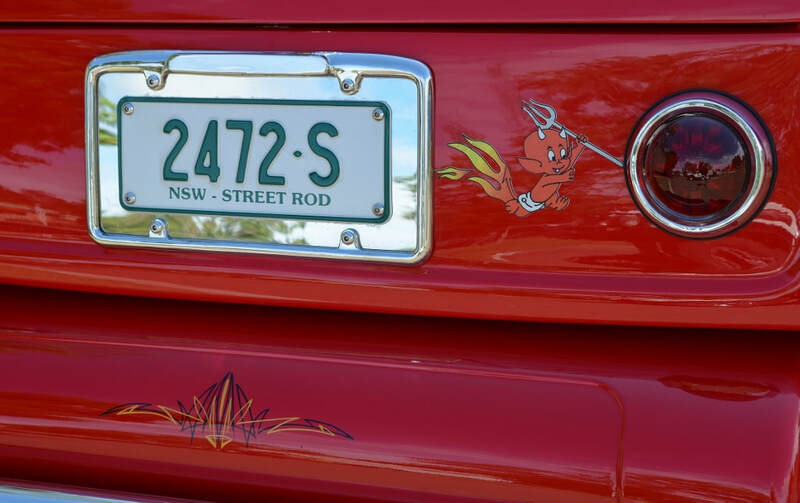 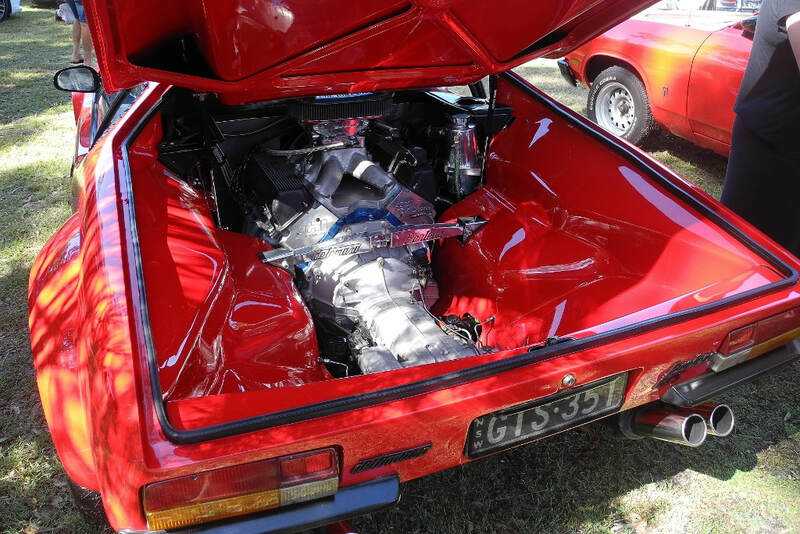 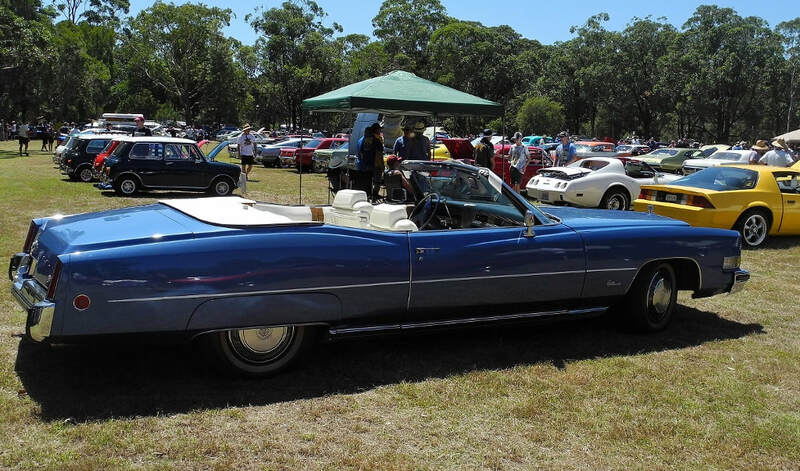 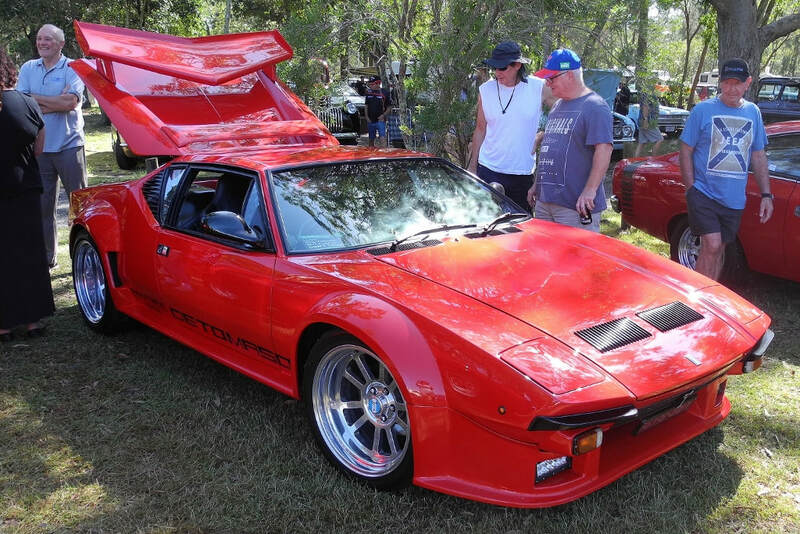 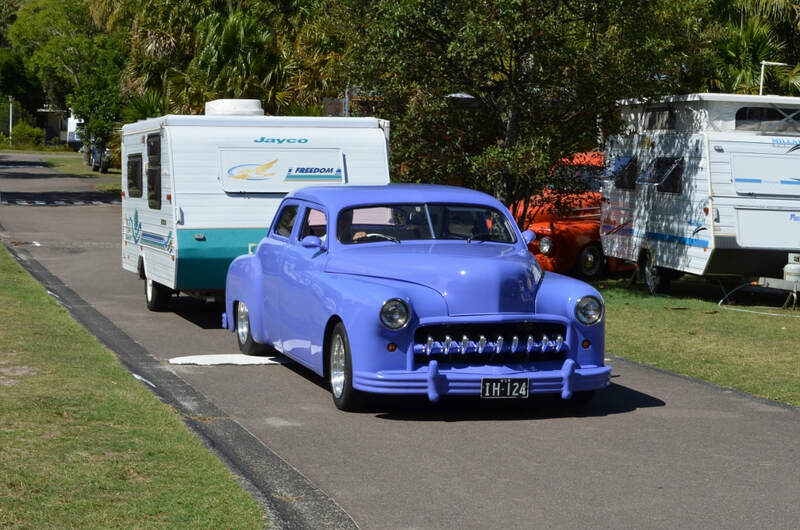 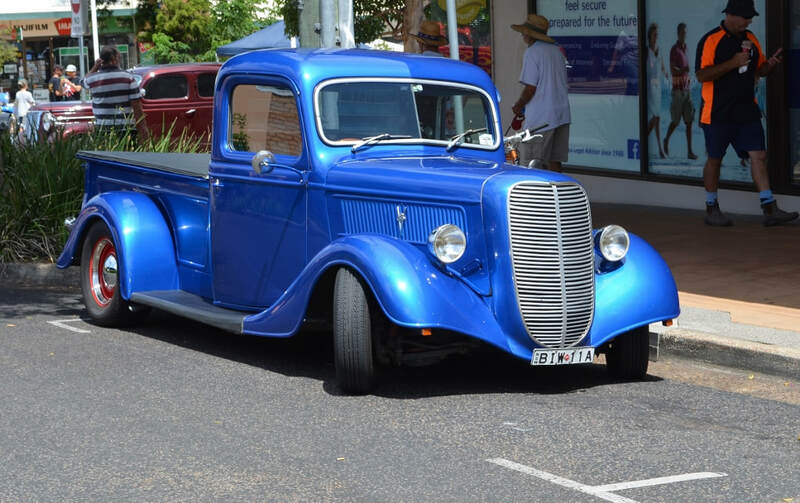 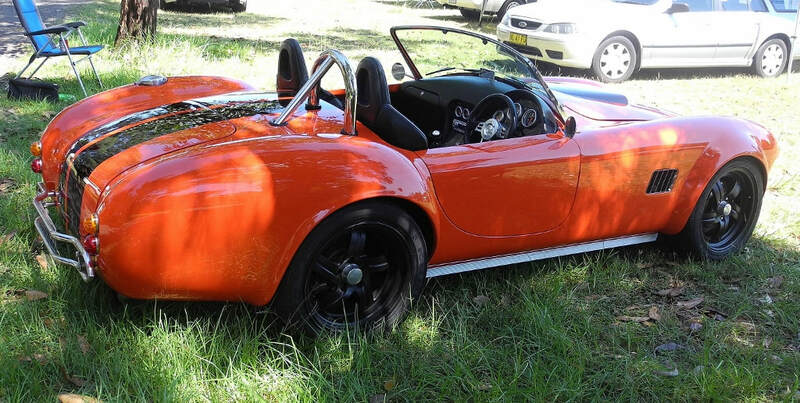 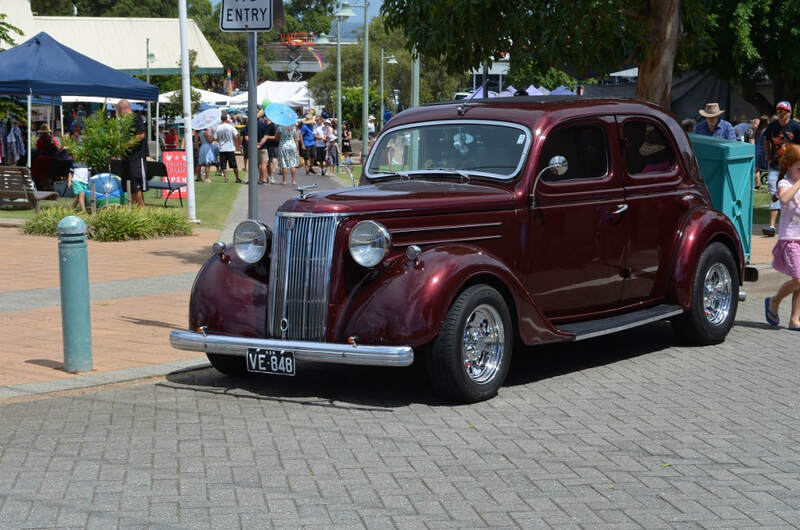 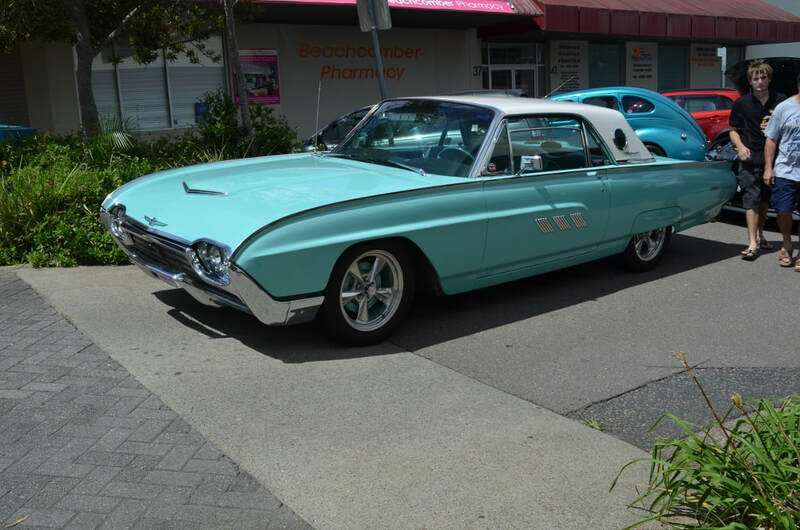 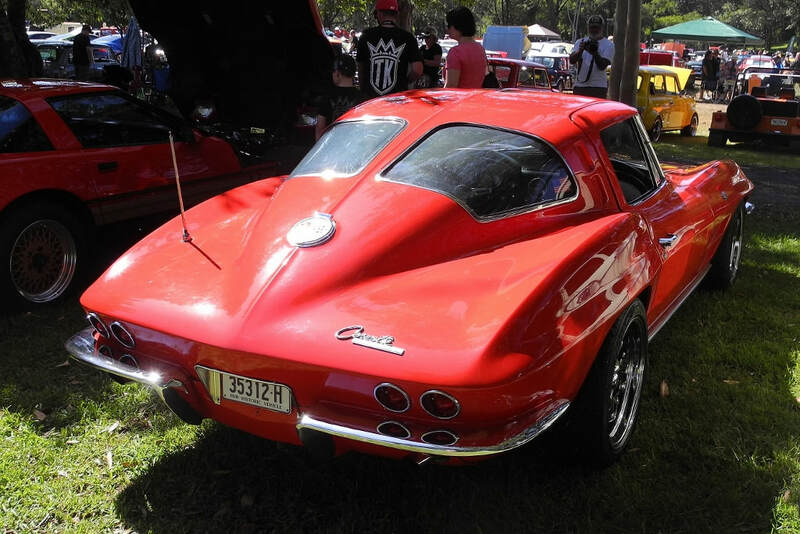 To Maitland Street Rodders who attended the Saturday Show and Shine, it is always best to reverse into the parking spot but I guess it is not always I get a picture of the rear ends. 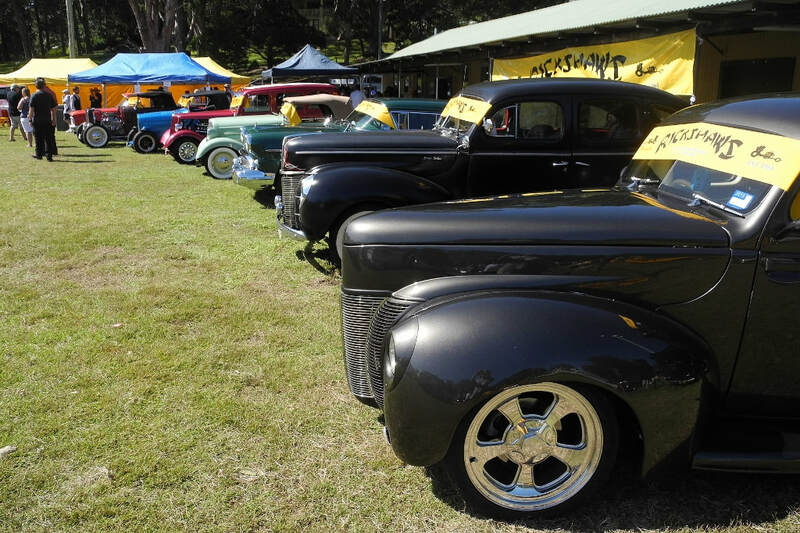 We will be back again next year and maybe a few more of our members can come for the whole weekend. 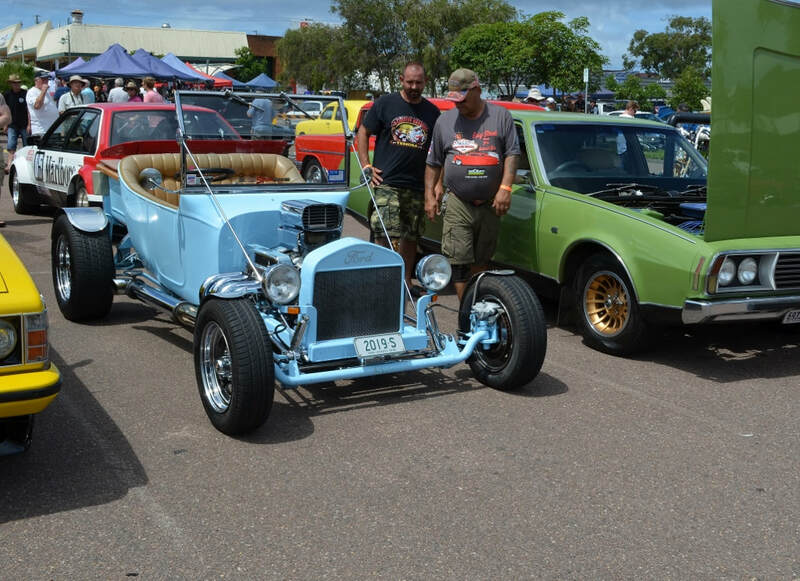 This years MAD was the largest ever held with around 800 entrants. 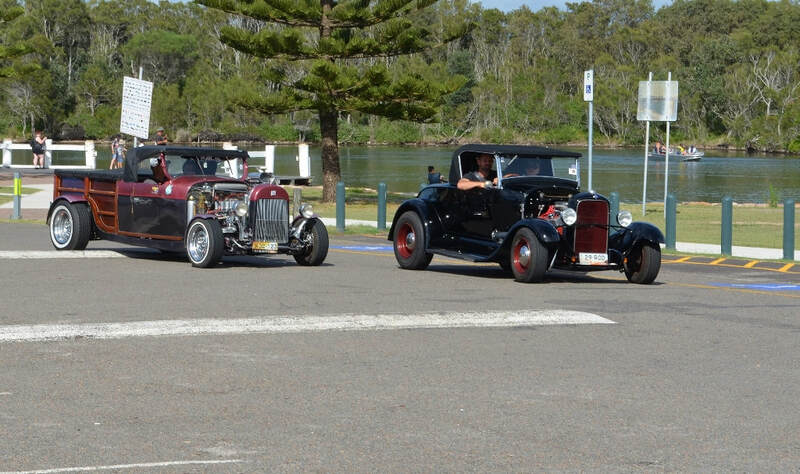 The weather was perfect and Ian took the following pictures of the event.